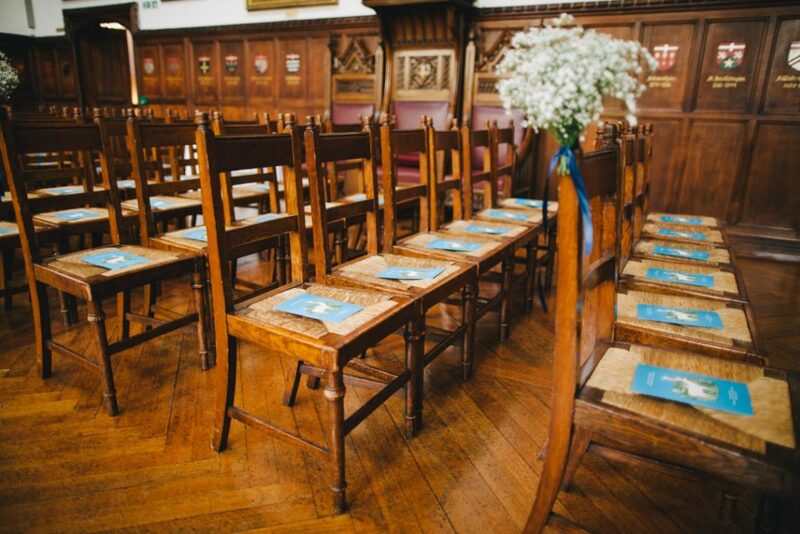 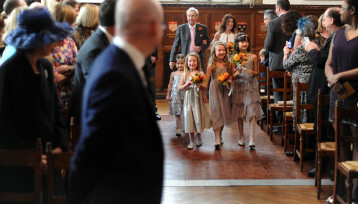 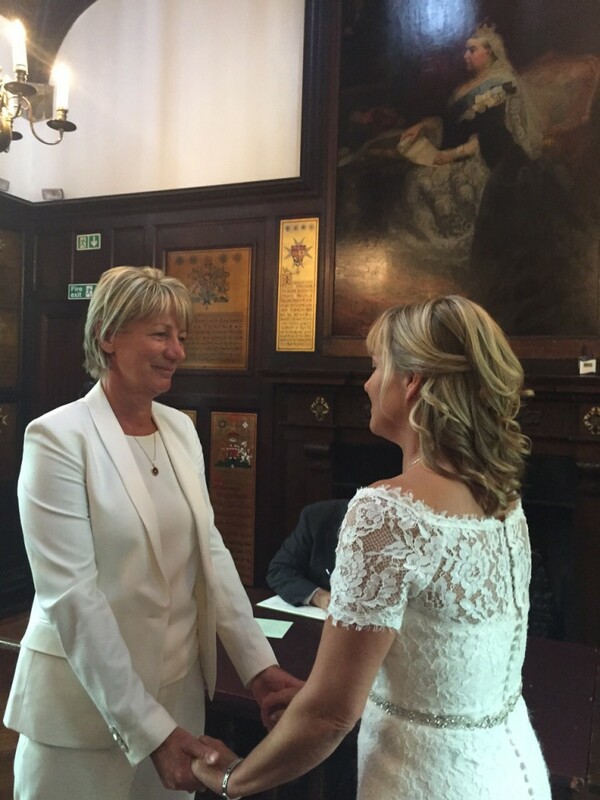 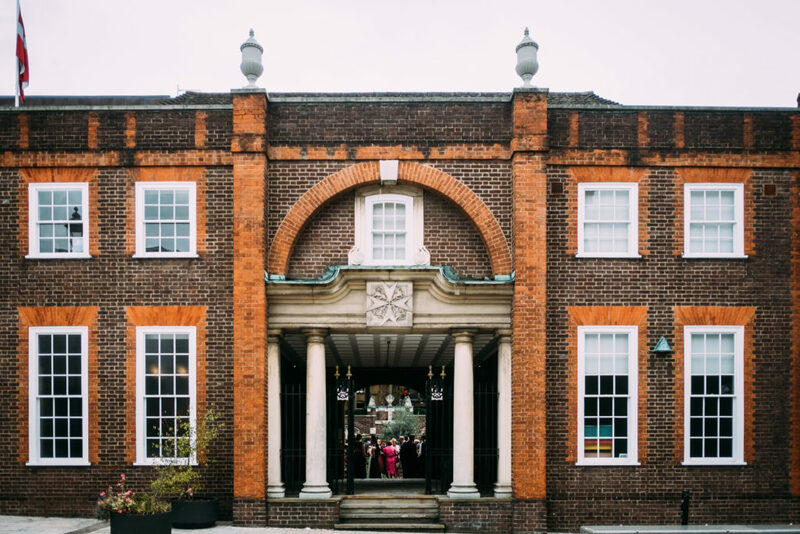 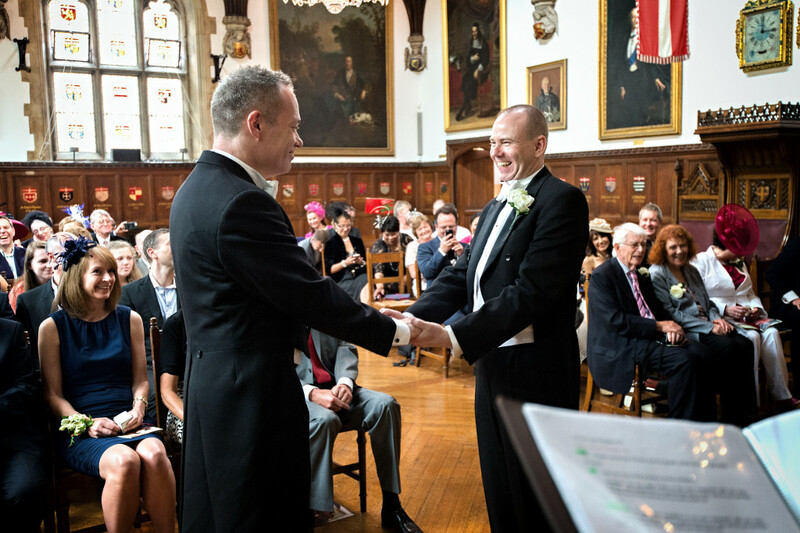 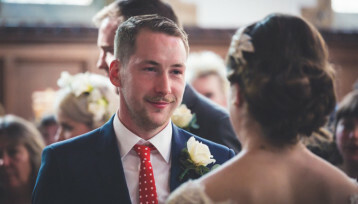 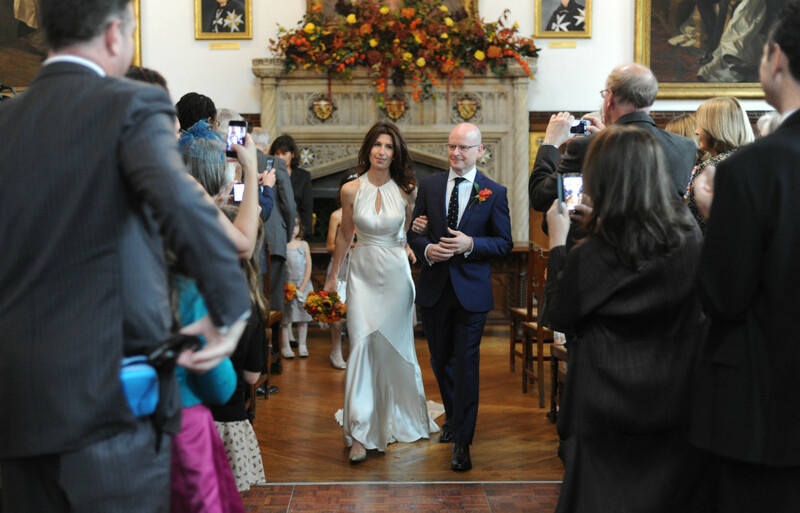 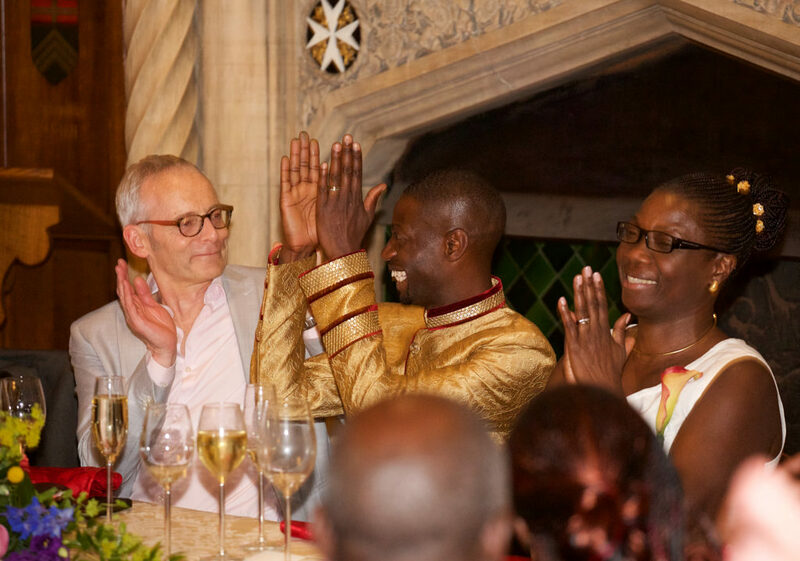 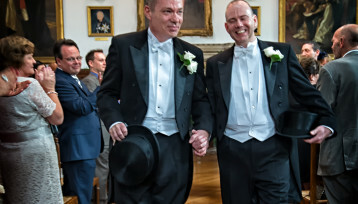 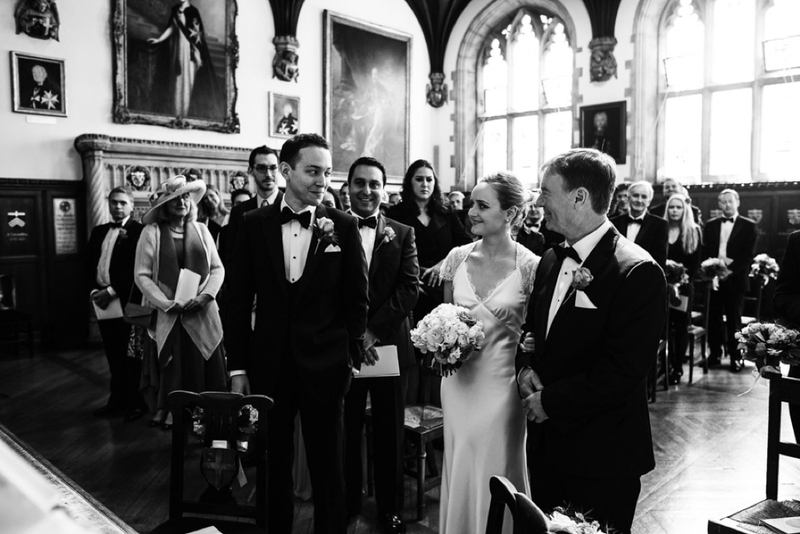 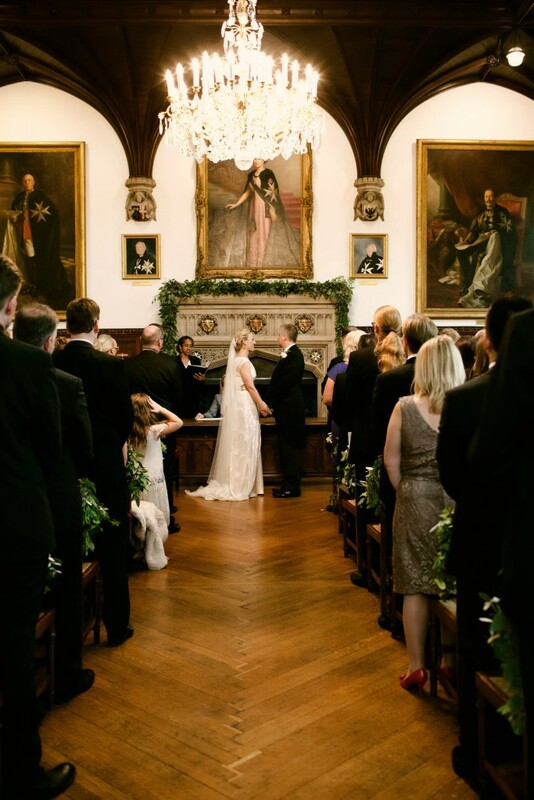 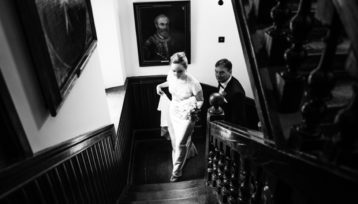 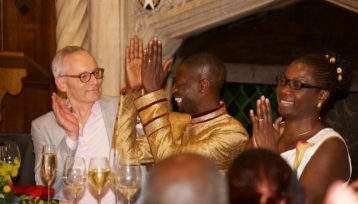 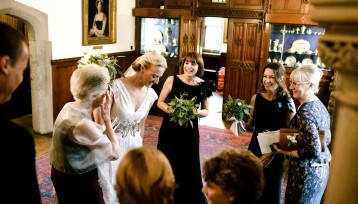 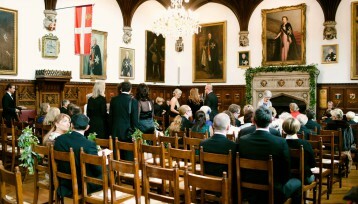 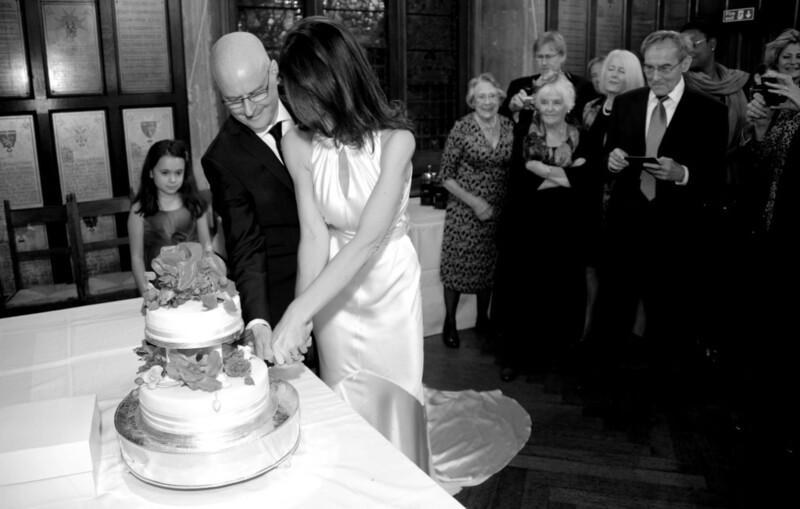 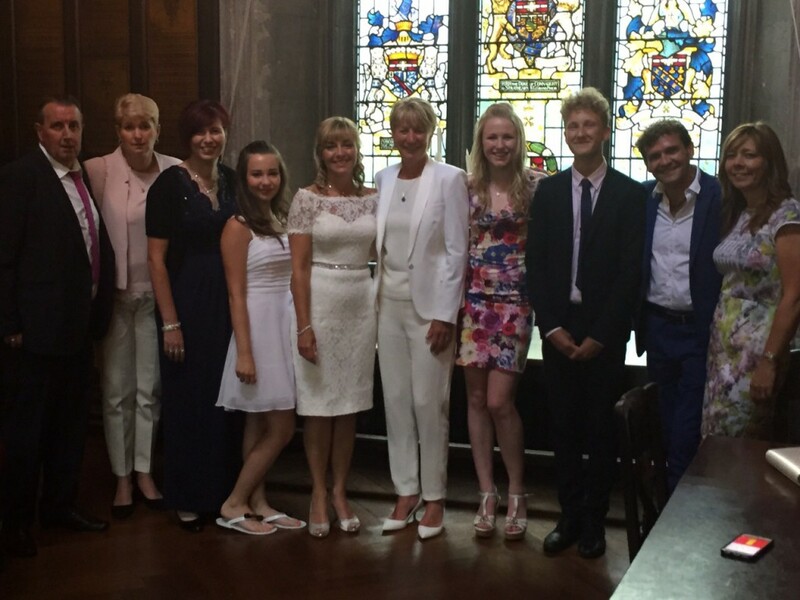 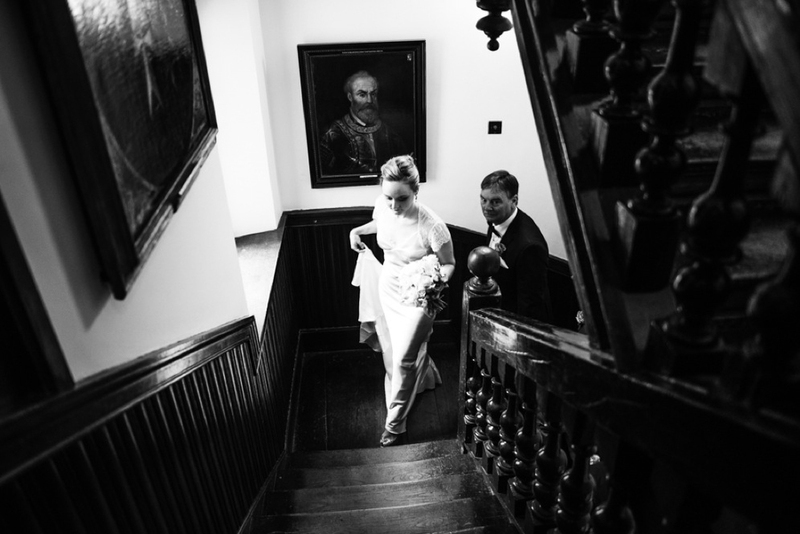 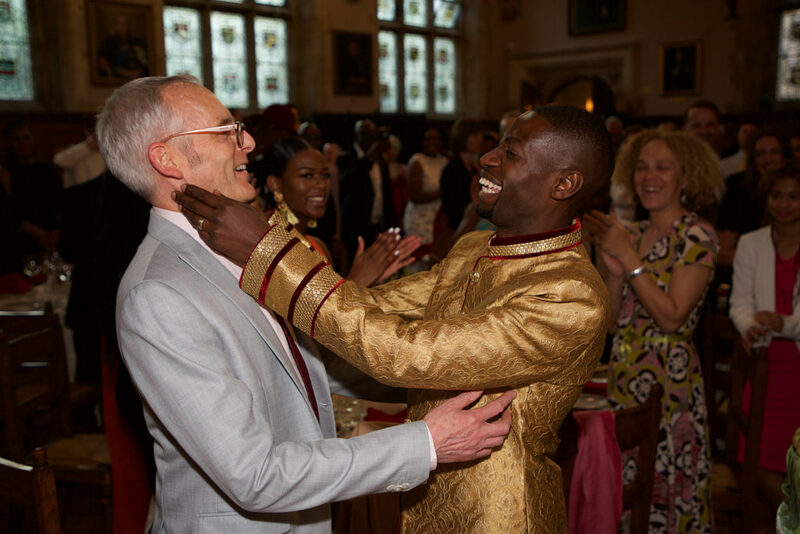 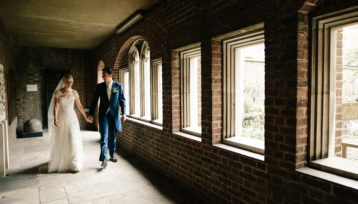 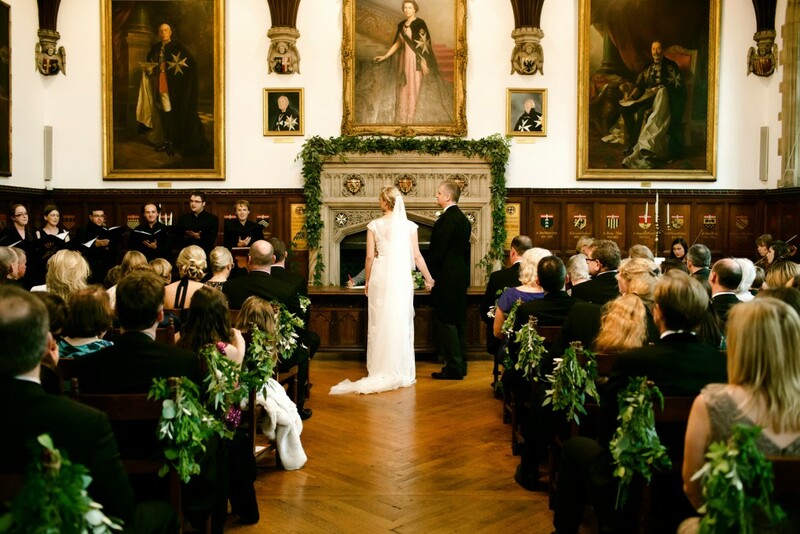 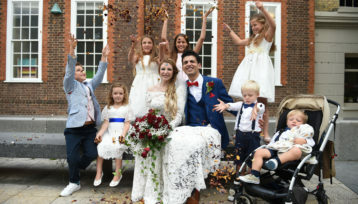 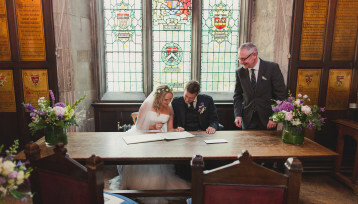 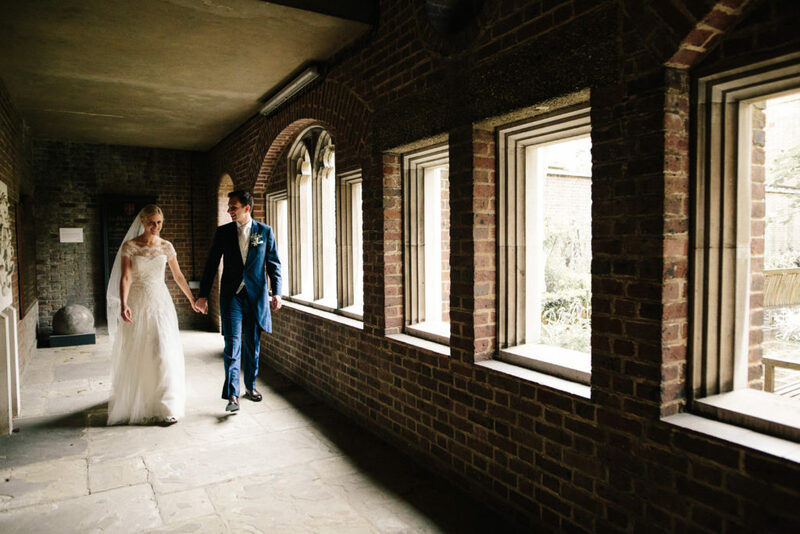 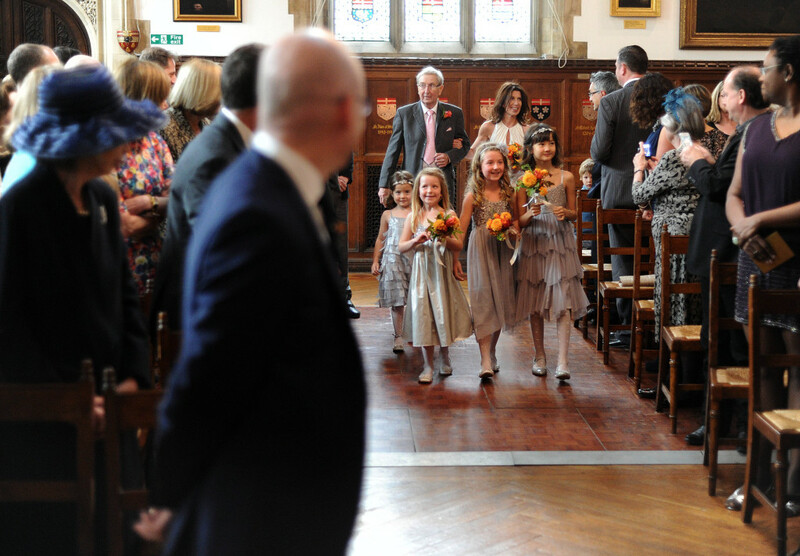 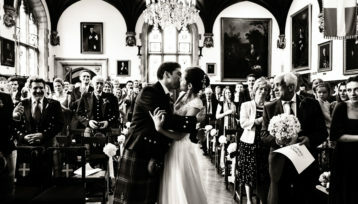 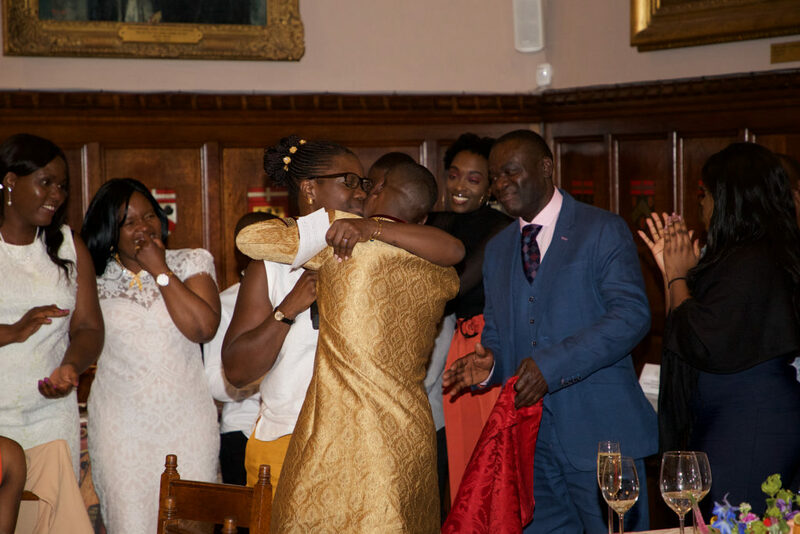 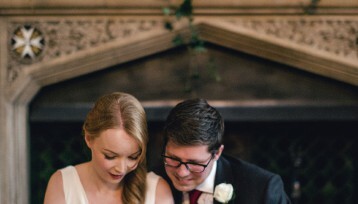 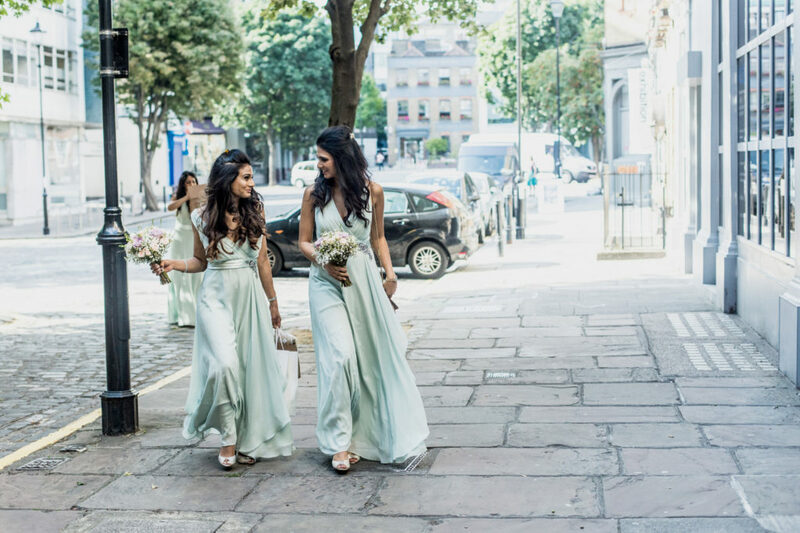 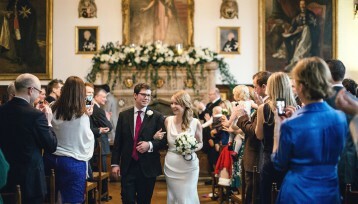 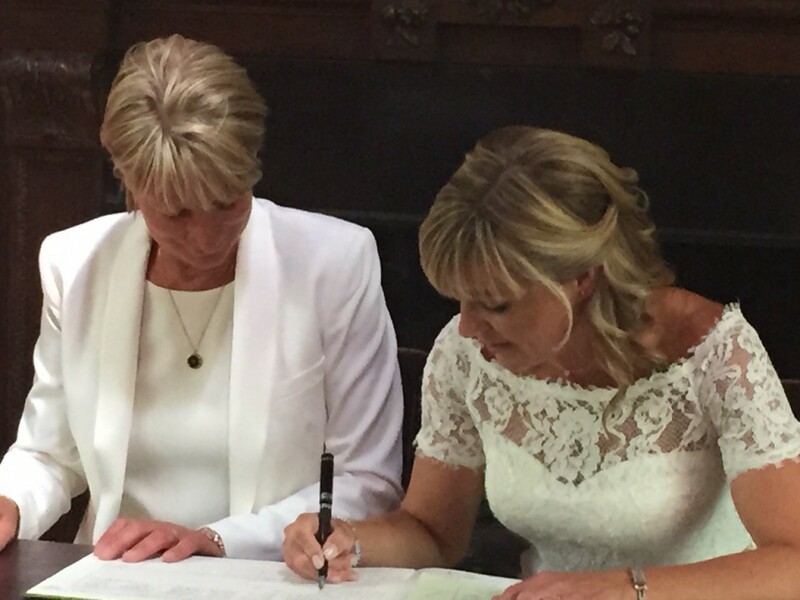 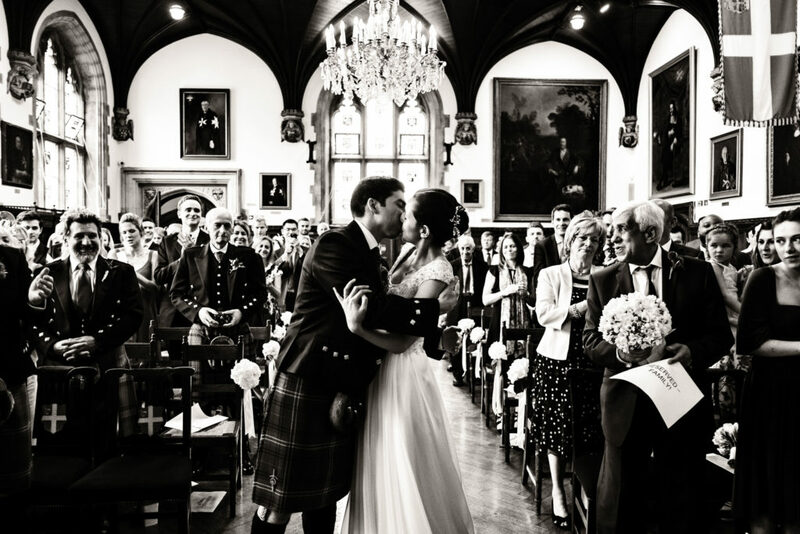 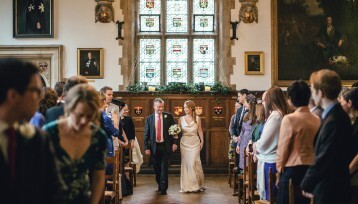 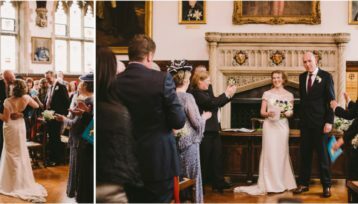 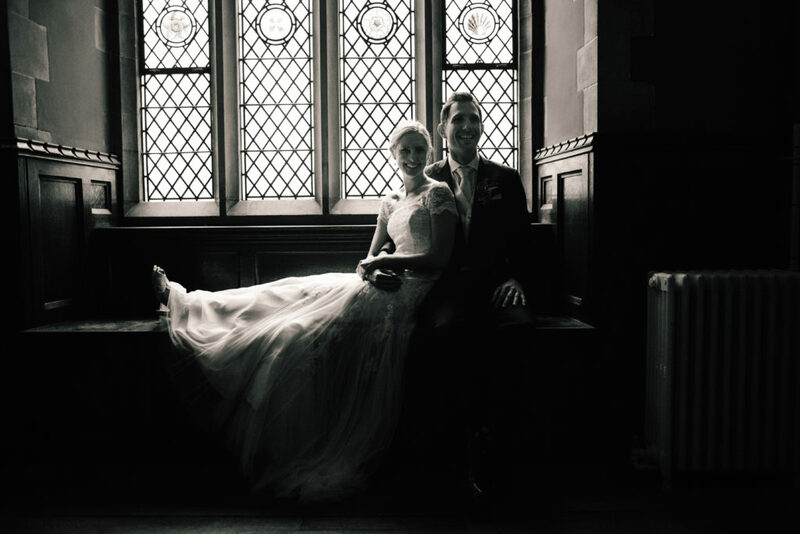 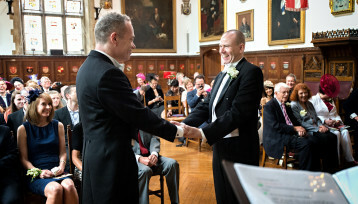 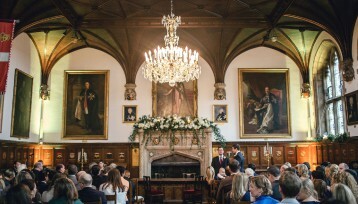 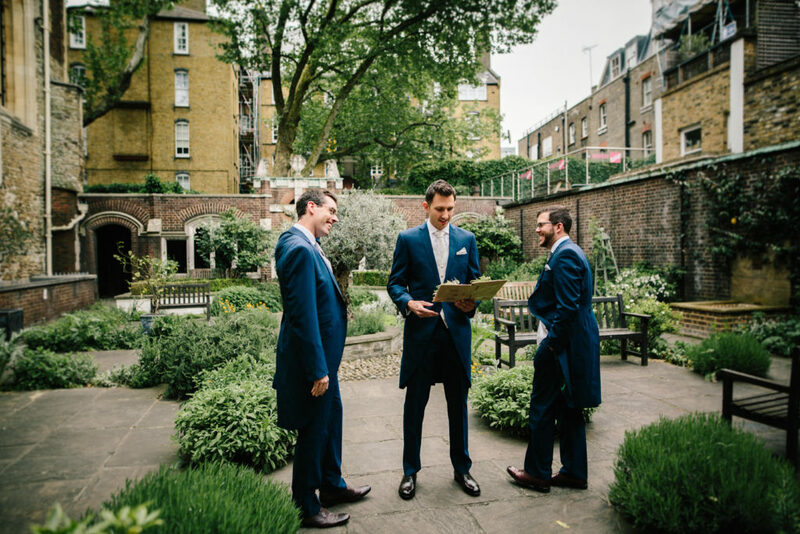 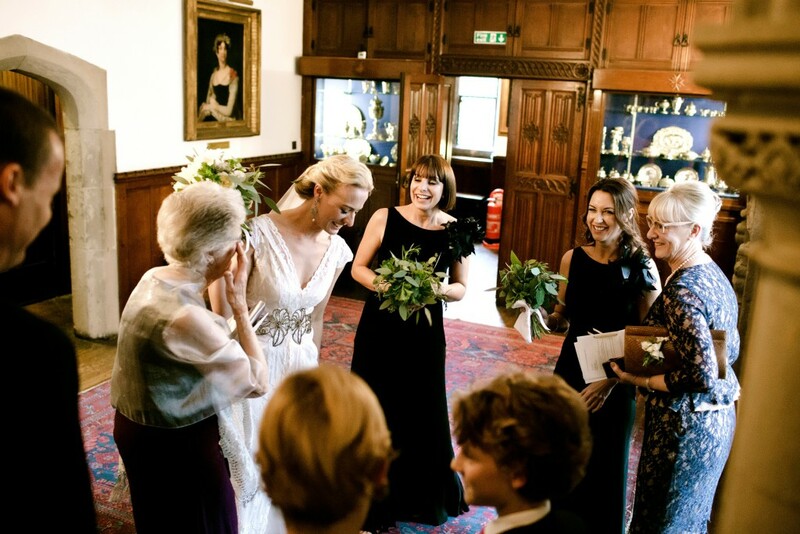 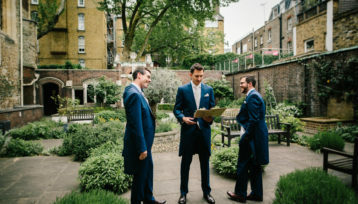 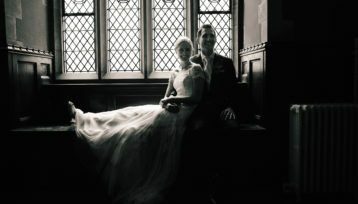 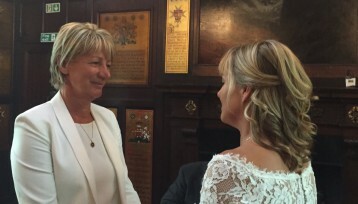 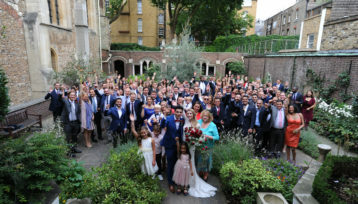 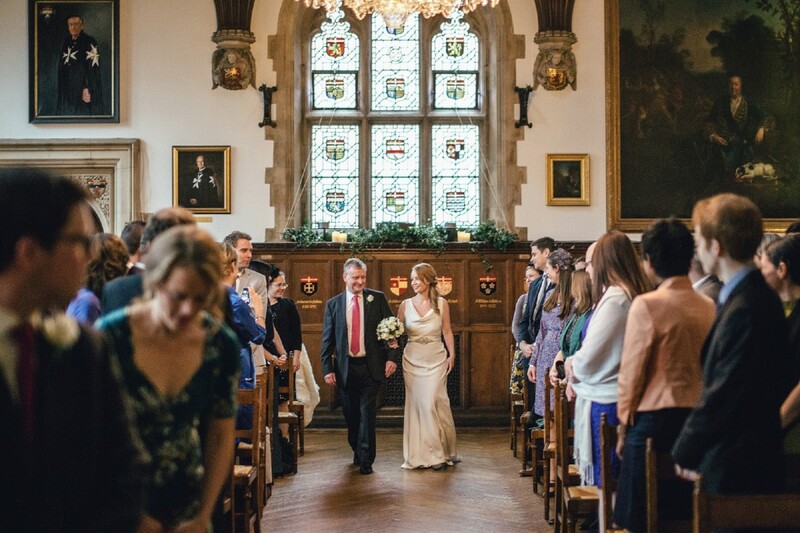 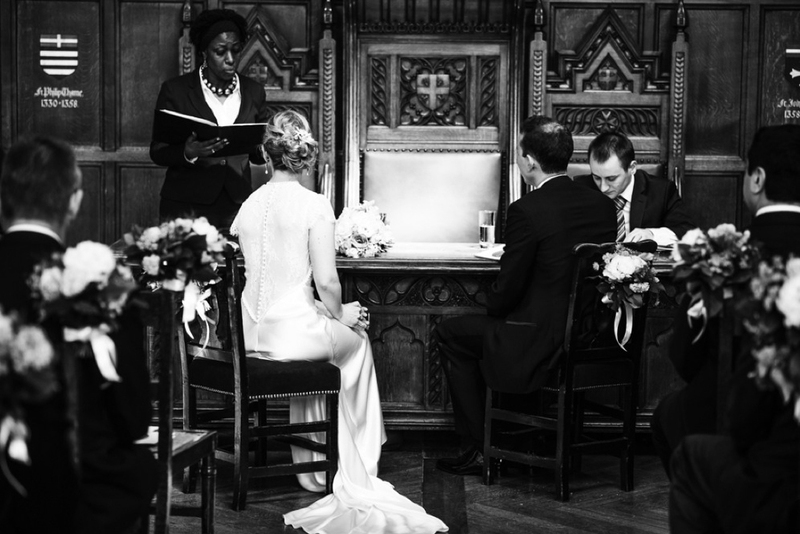 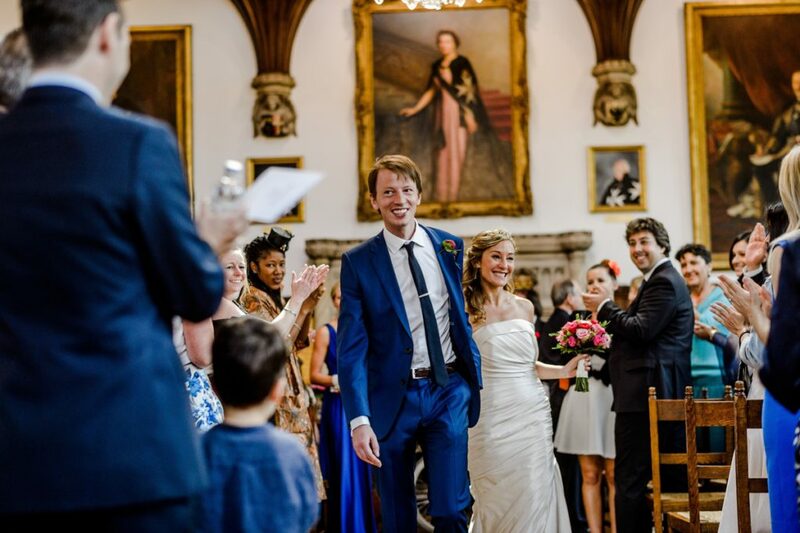 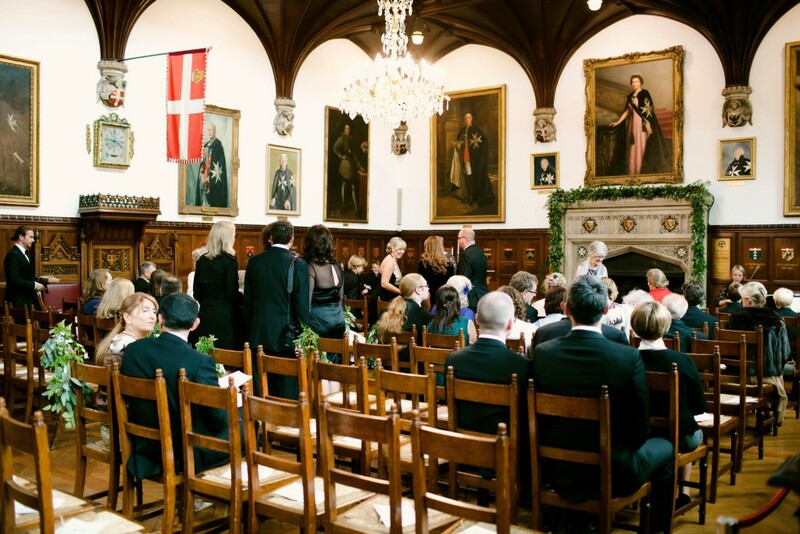 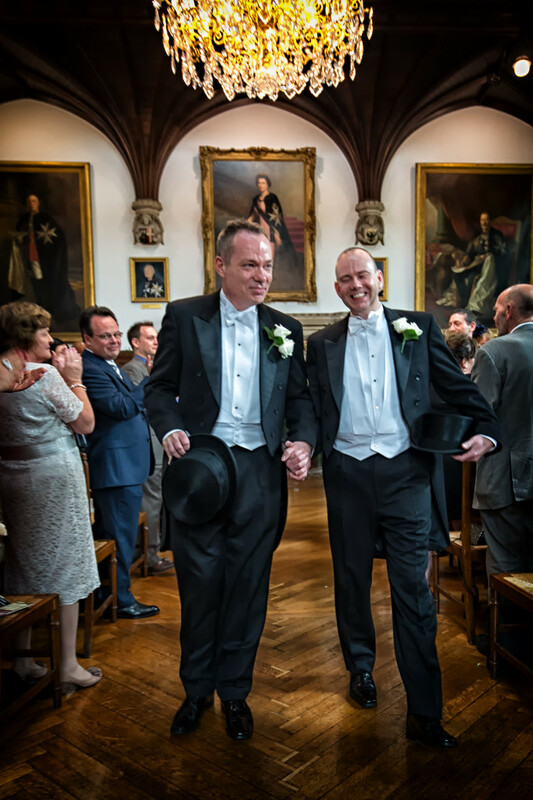 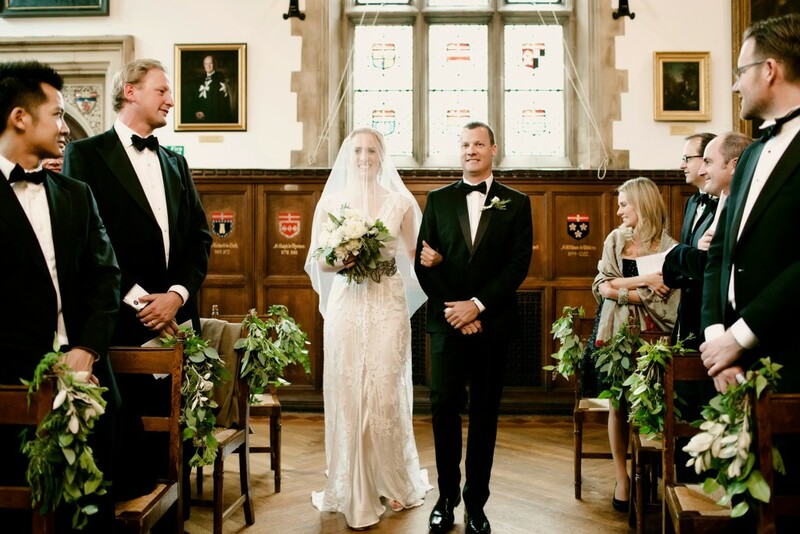 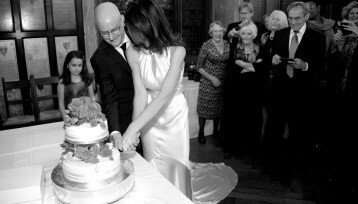 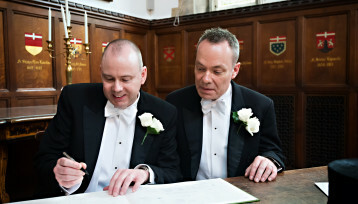 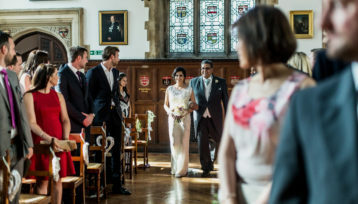 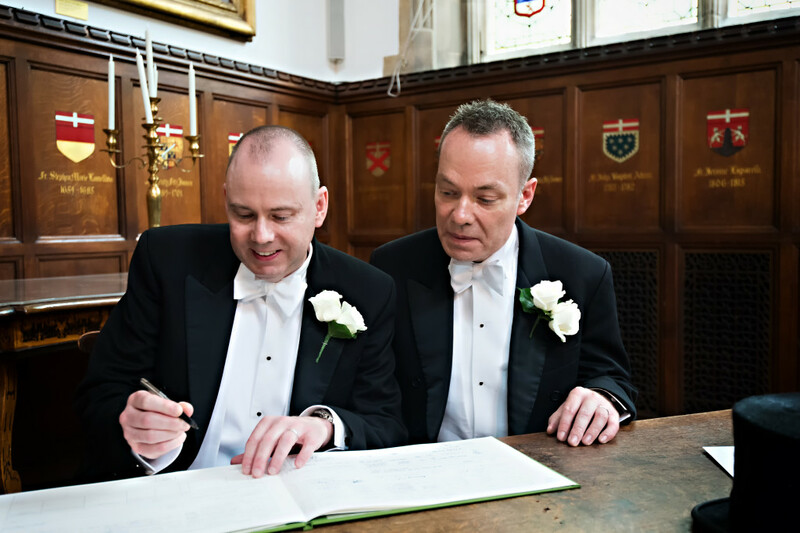 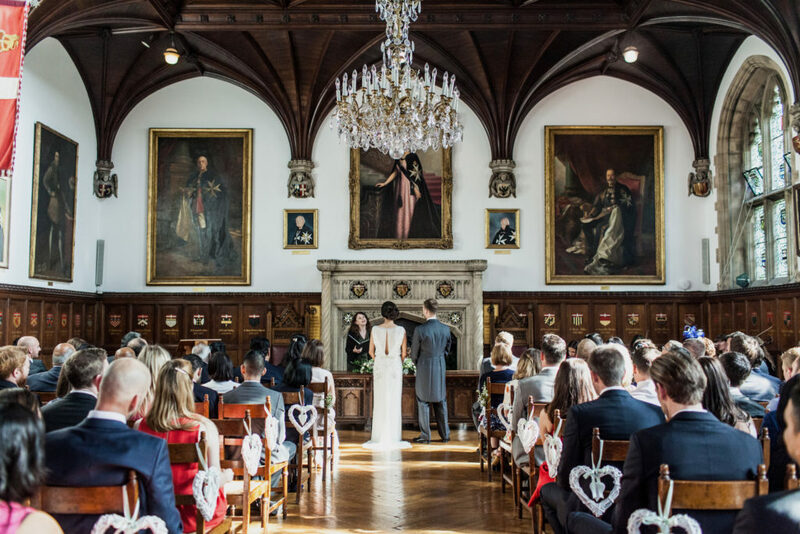 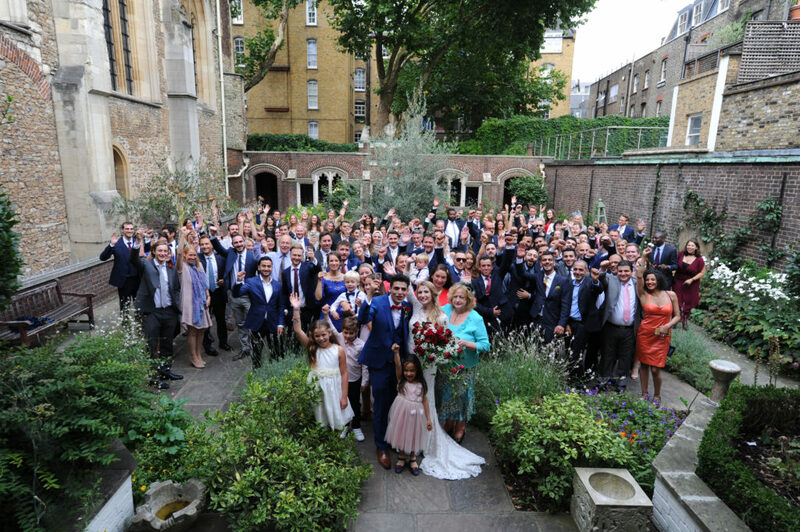 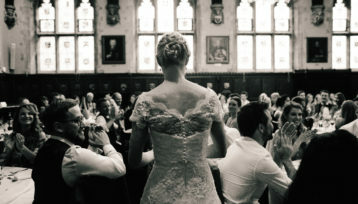 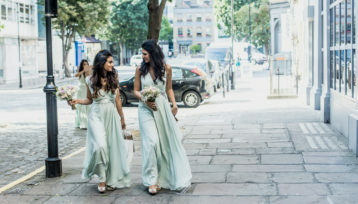 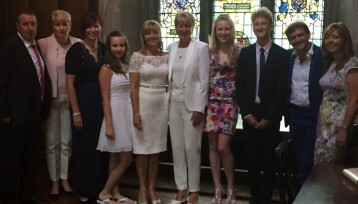 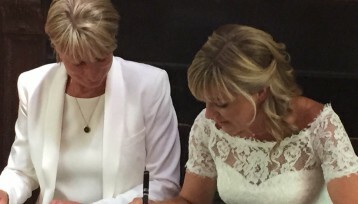 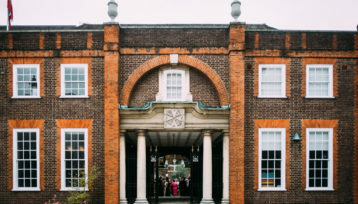 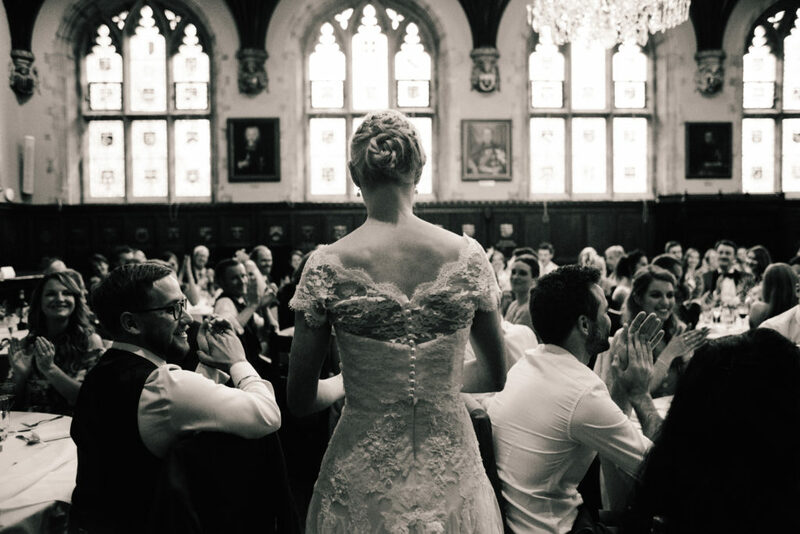 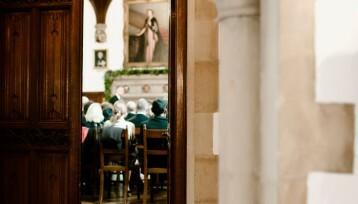 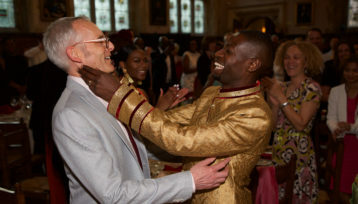 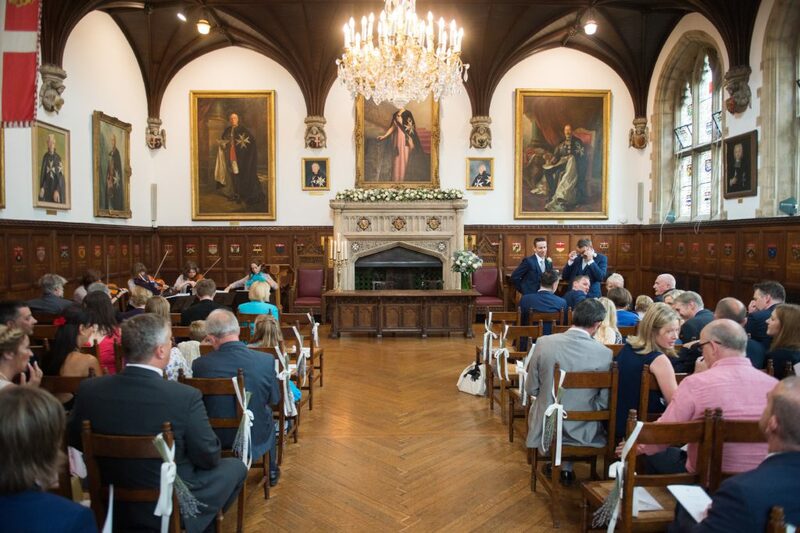 A beautiful historic setting for weddings and civil partnership ceremonies. 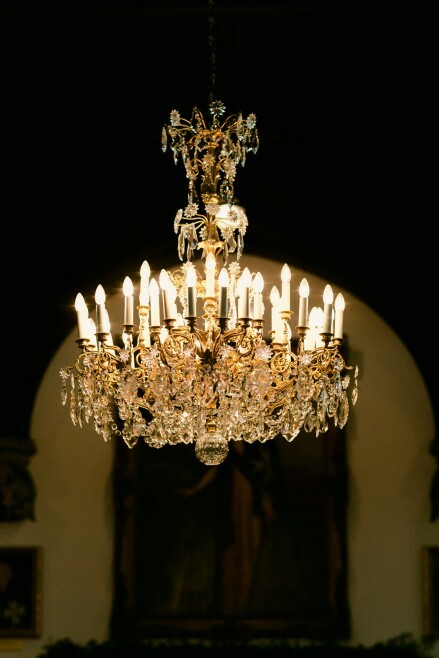 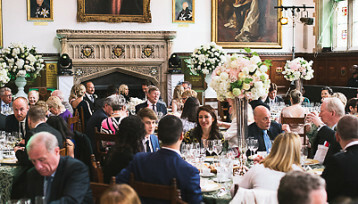 The Chapter Hall with its grand fireplace, vivid stained glass windows, chandelier from the Farnese Palace in Rome and collection of paintings from the sixteenth to the twentieth centuries, is an impressive yet welcoming ceremonial space for up to 100 guests. 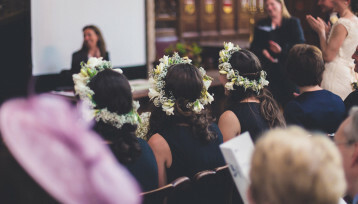 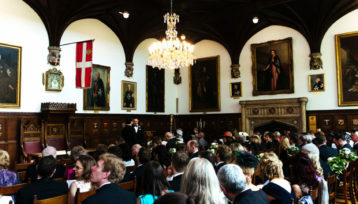 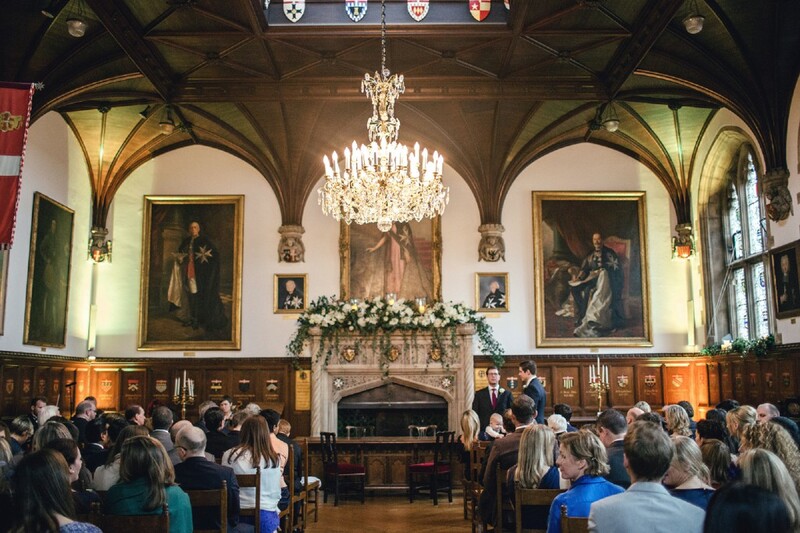 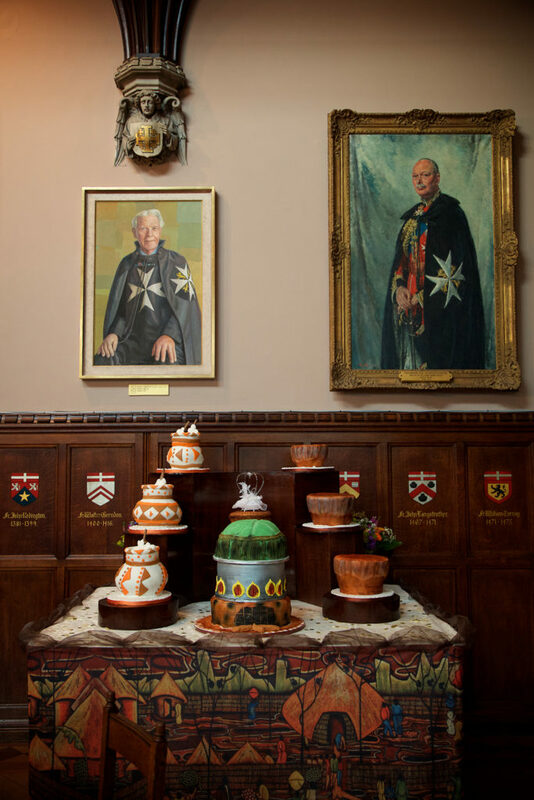 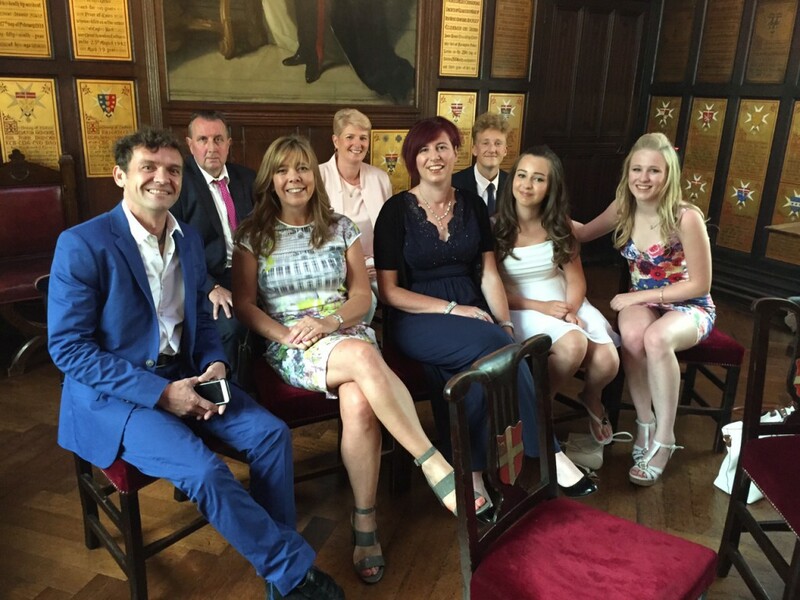 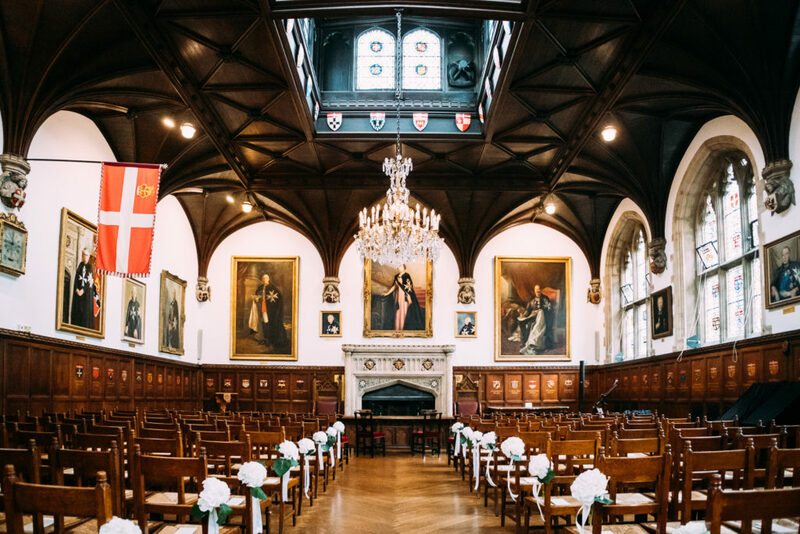 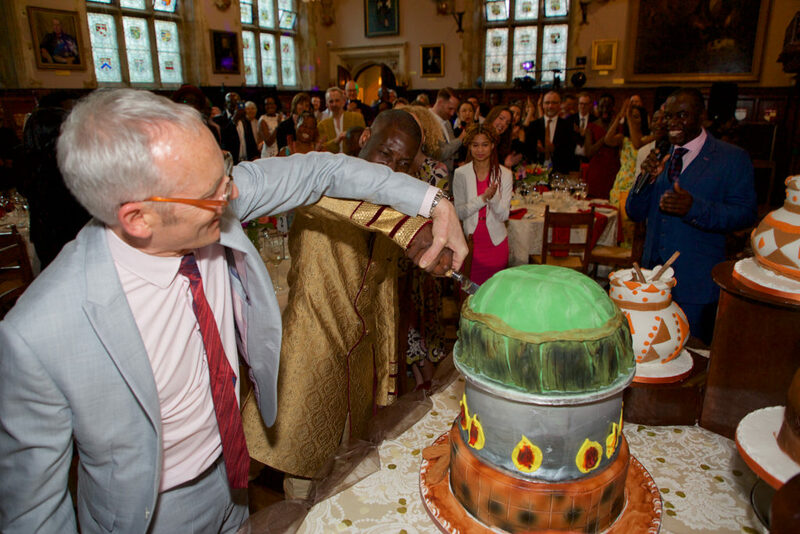 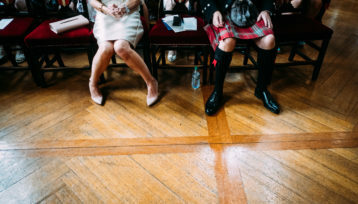 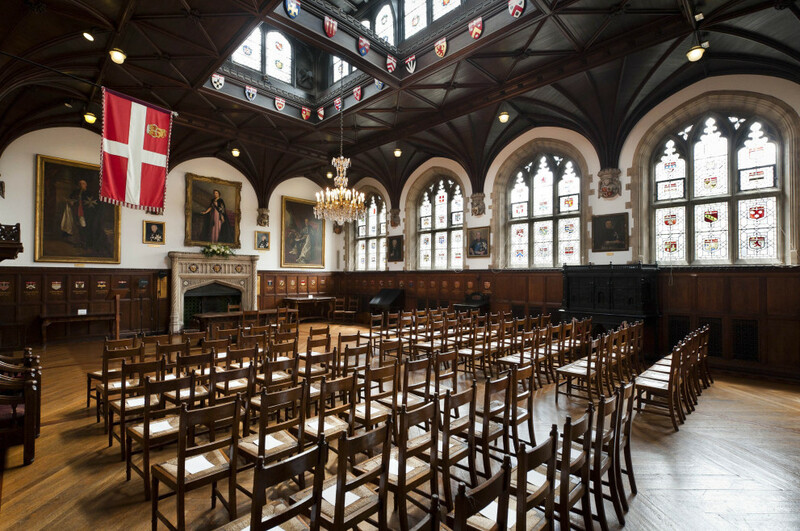 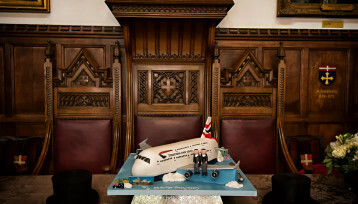 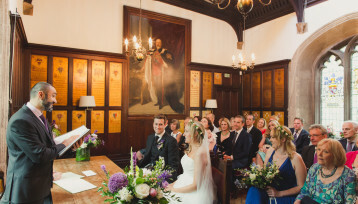 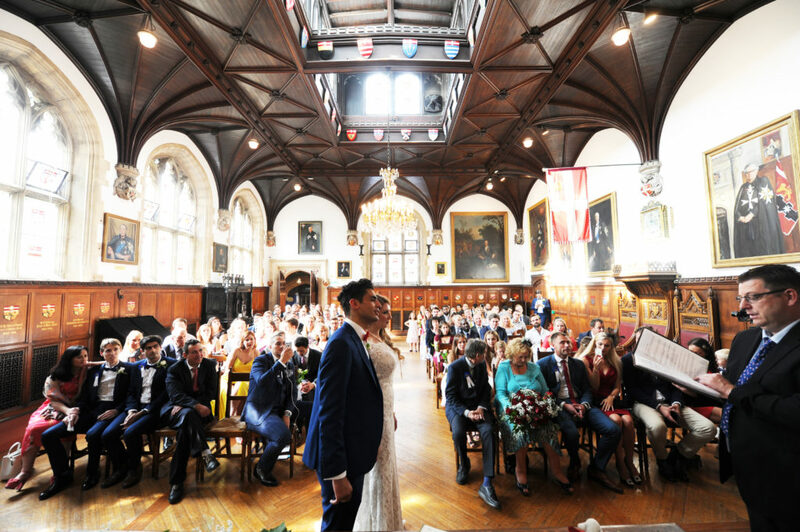 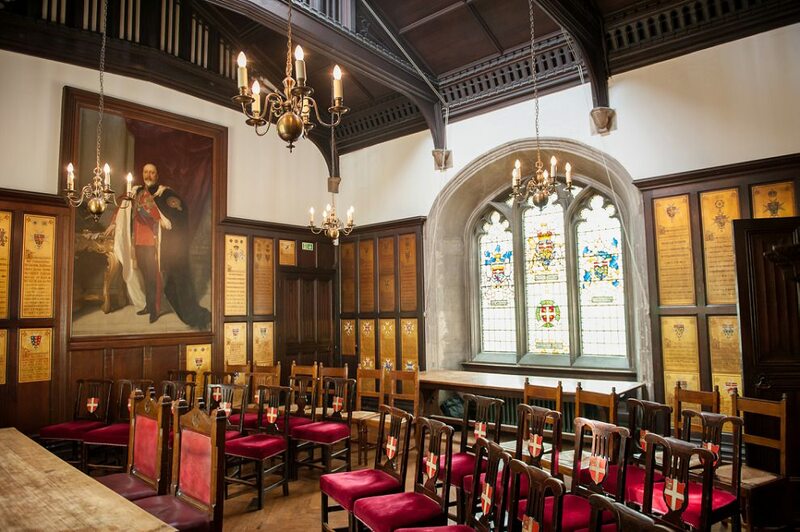 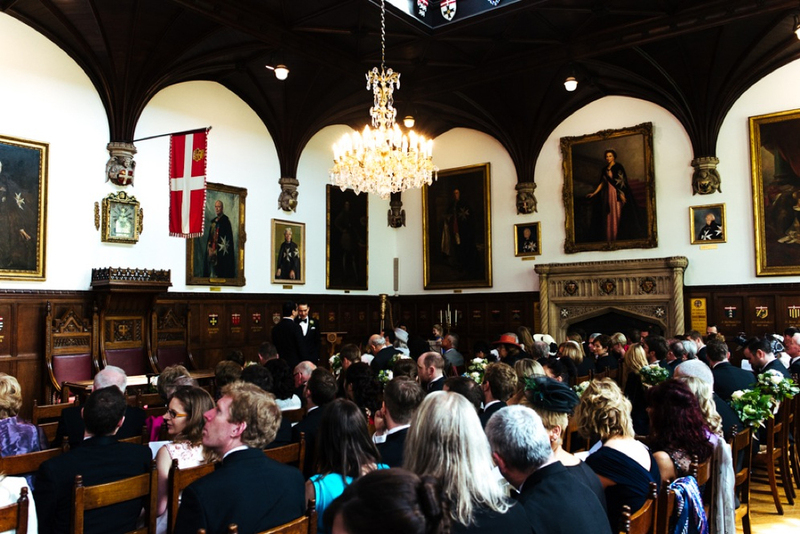 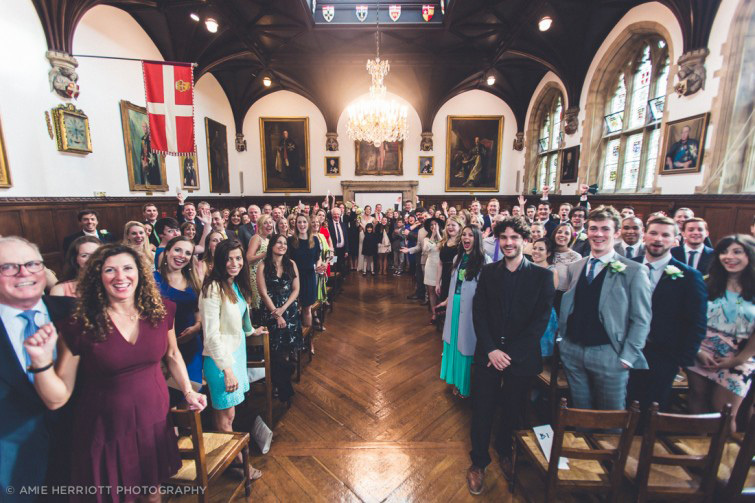 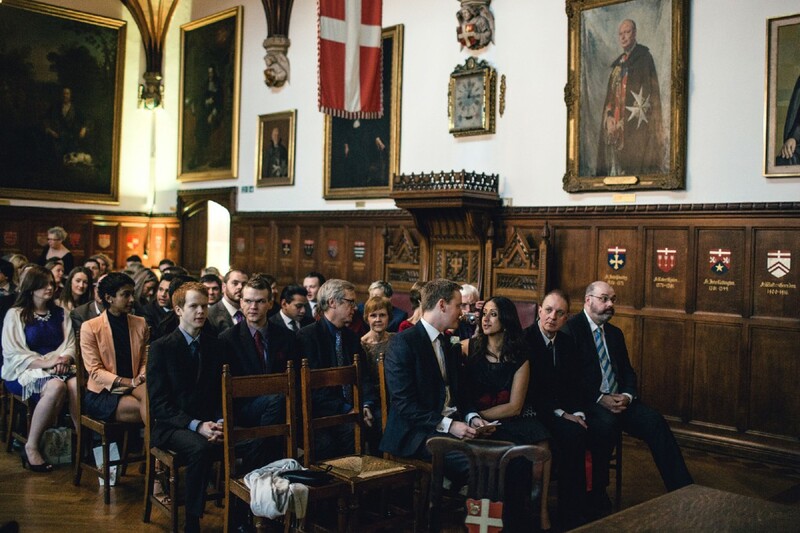 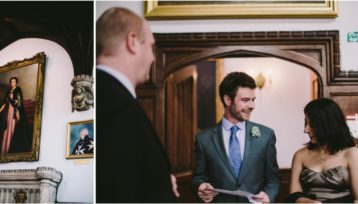 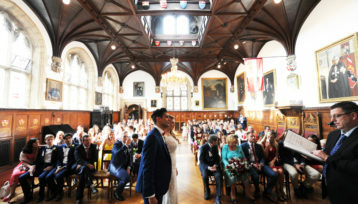 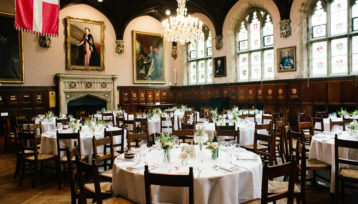 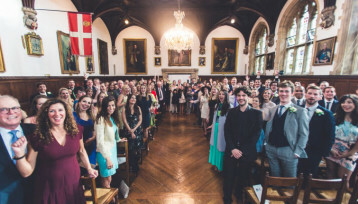 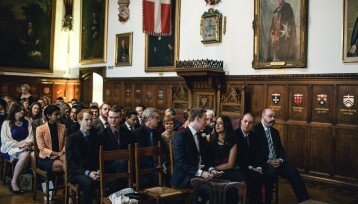 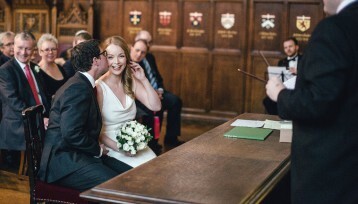 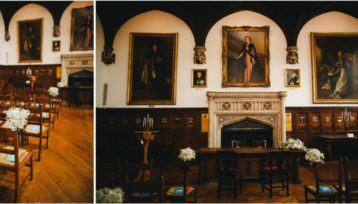 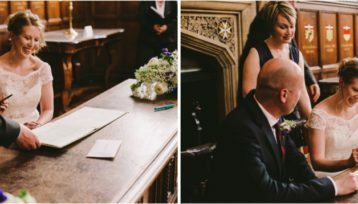 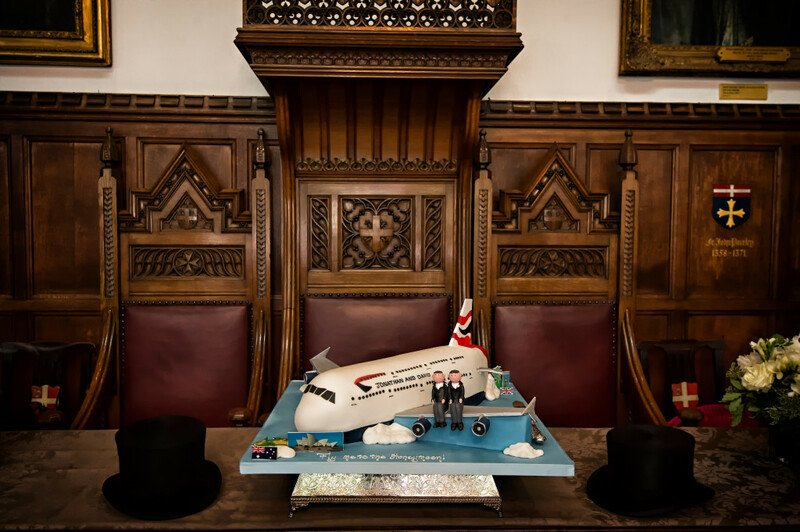 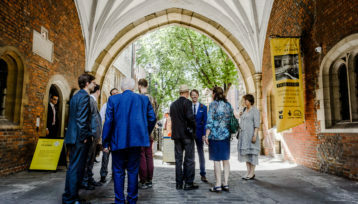 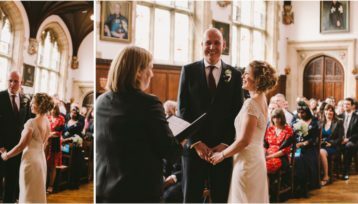 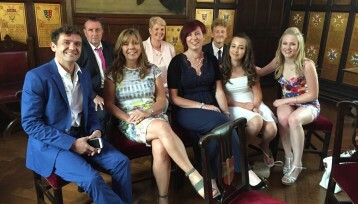 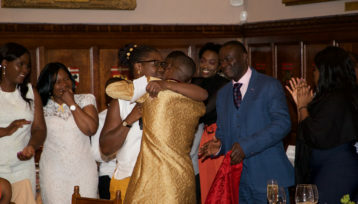 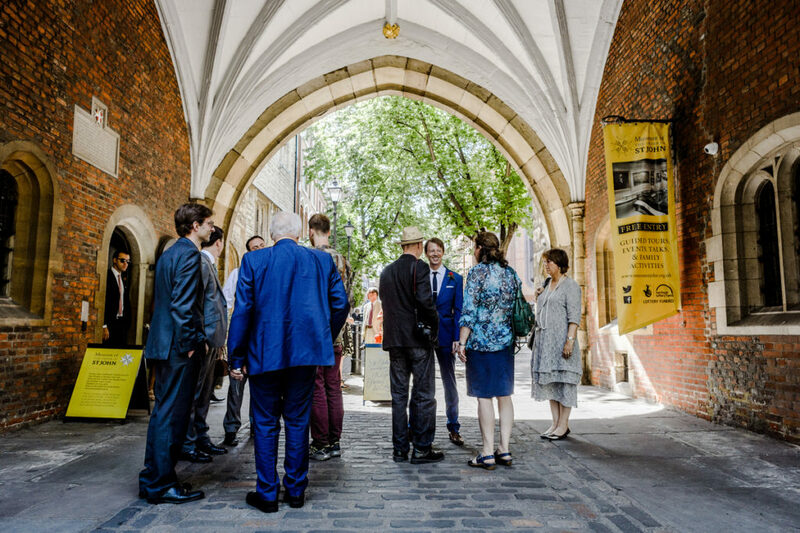 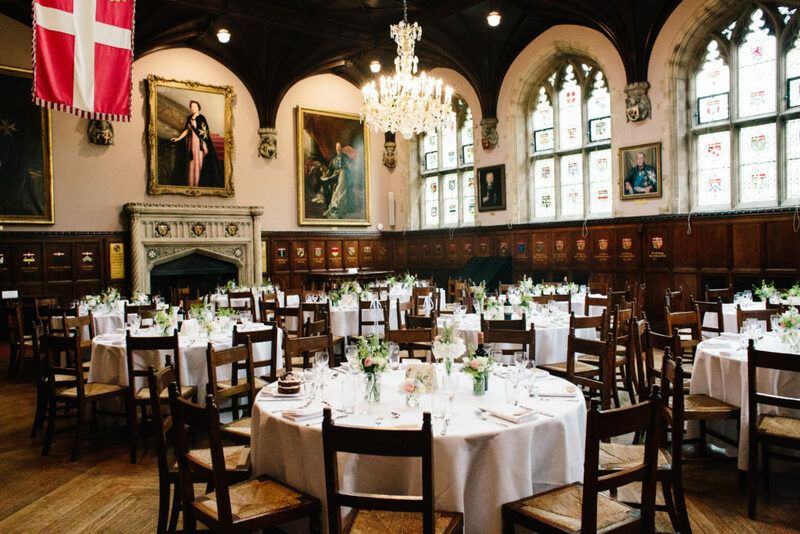 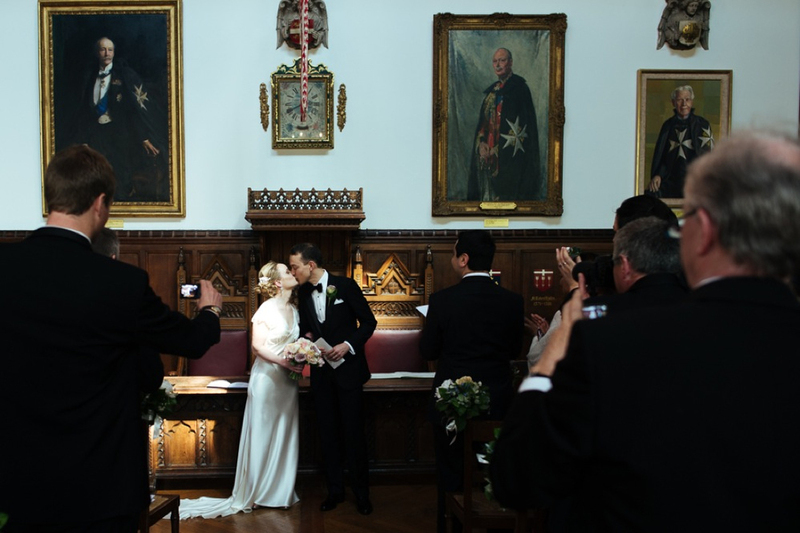 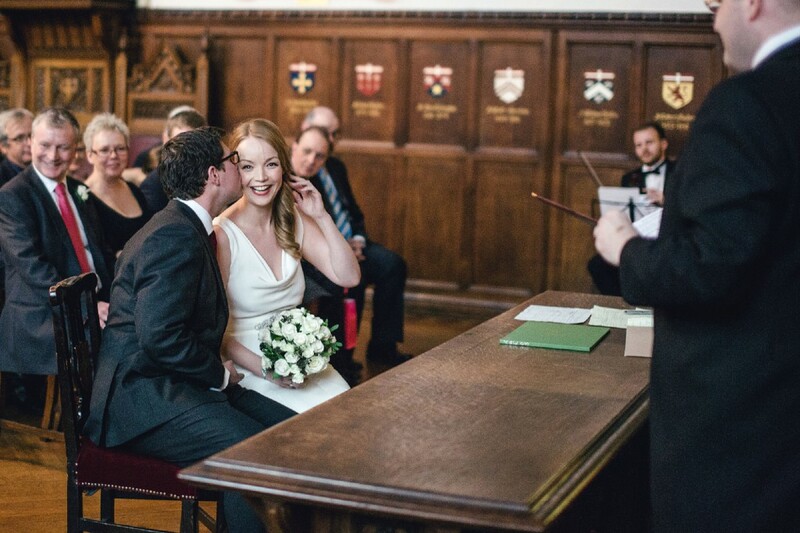 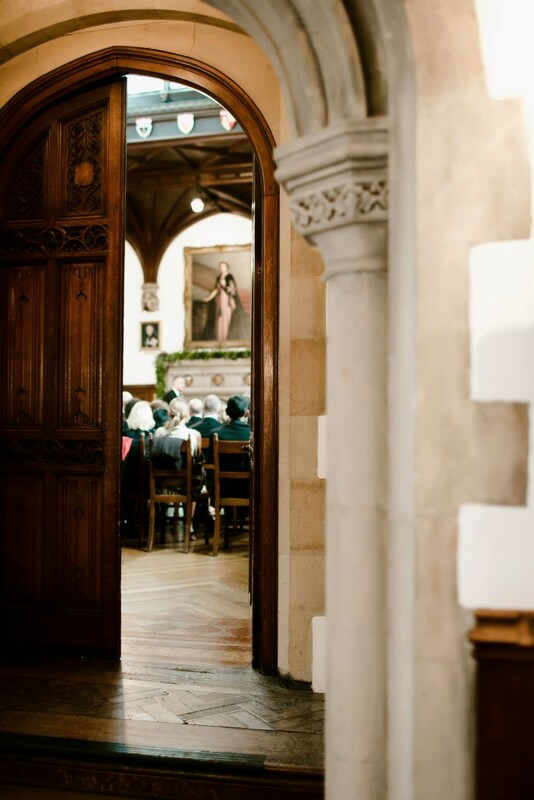 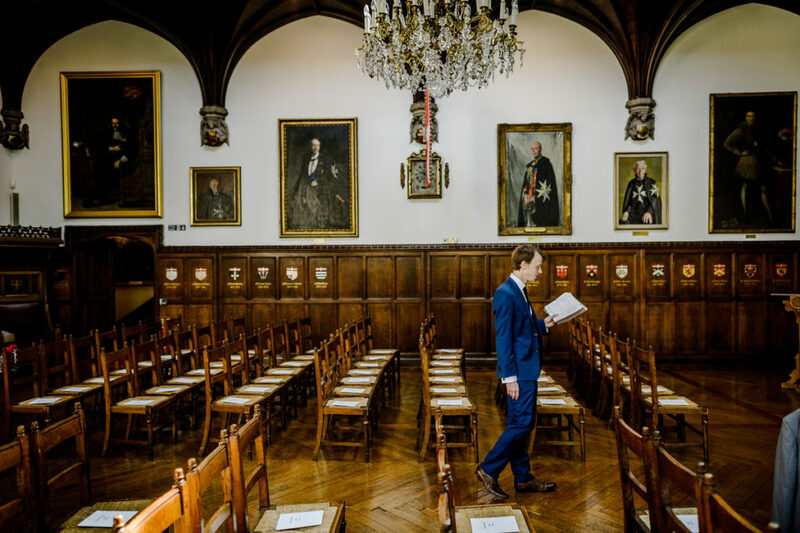 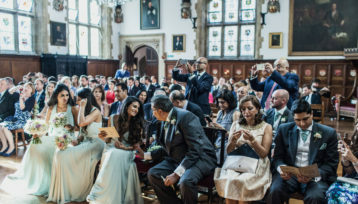 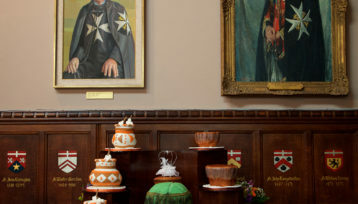 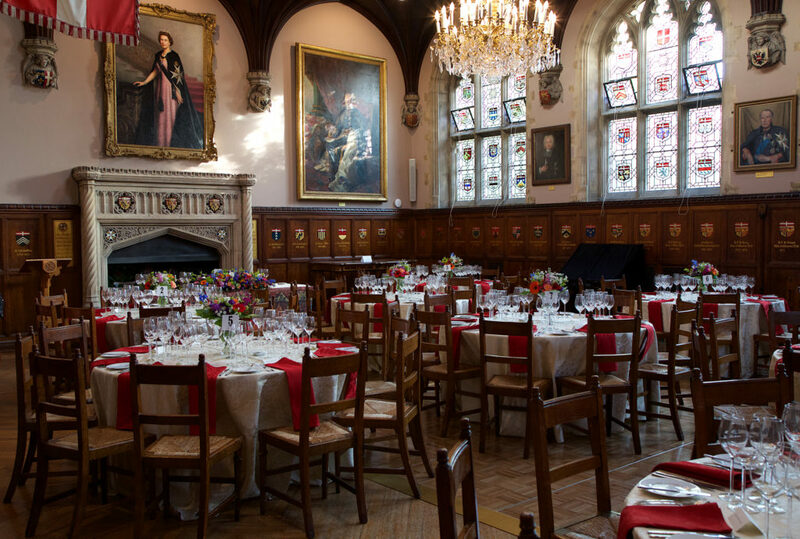 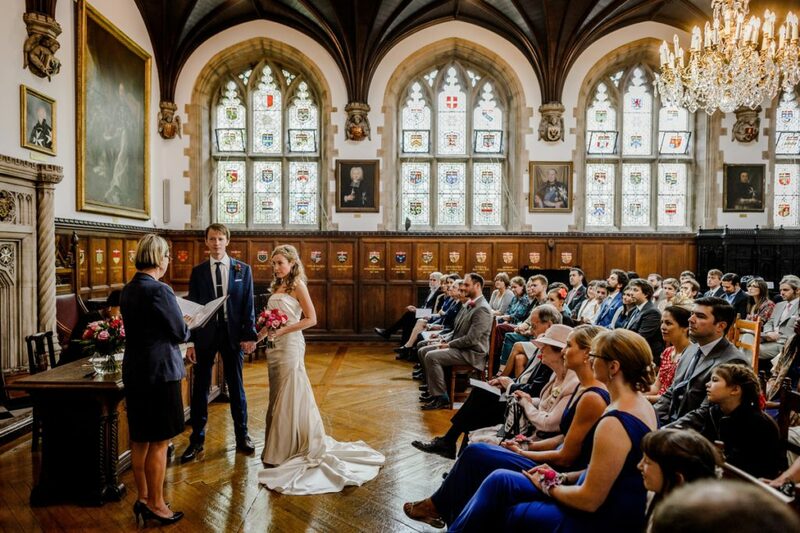 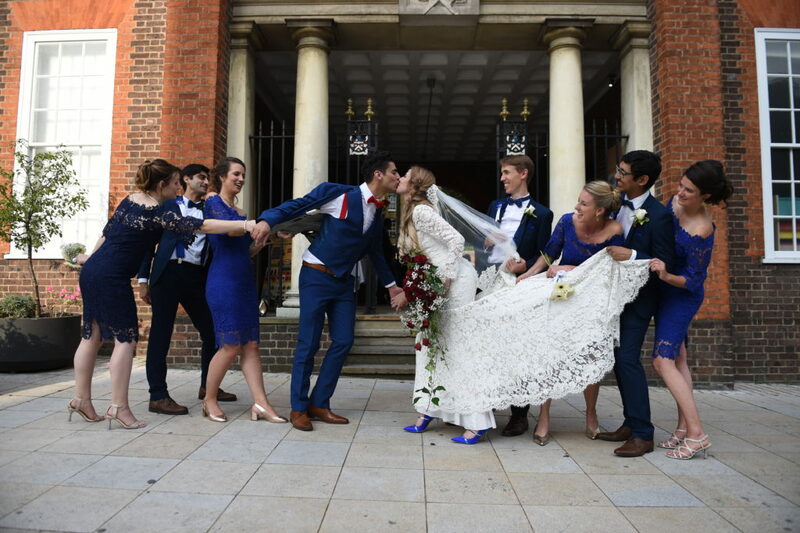 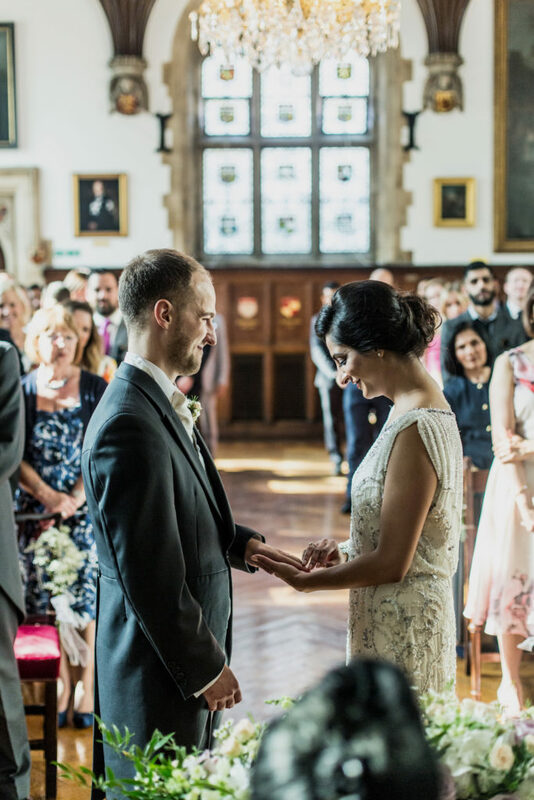 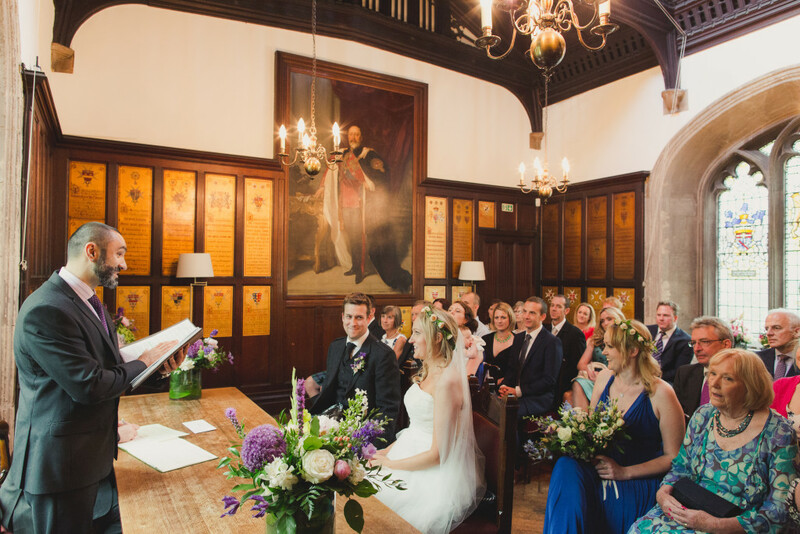 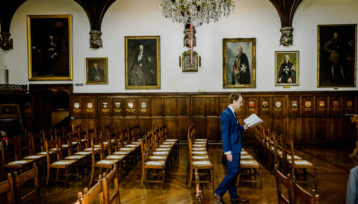 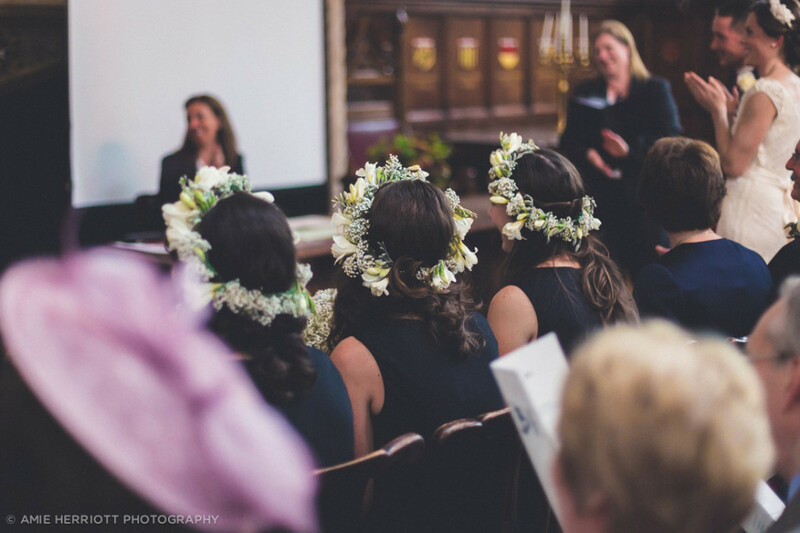 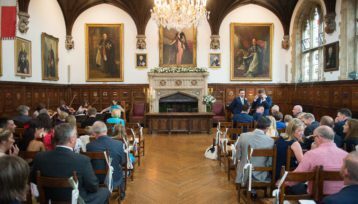 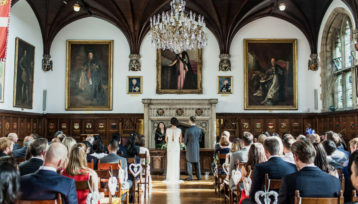 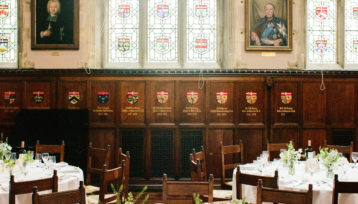 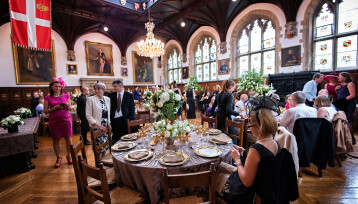 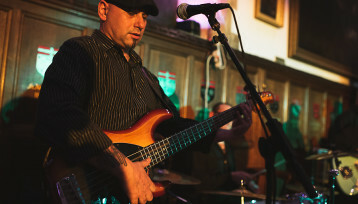 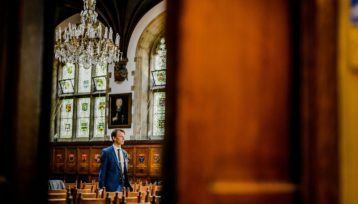 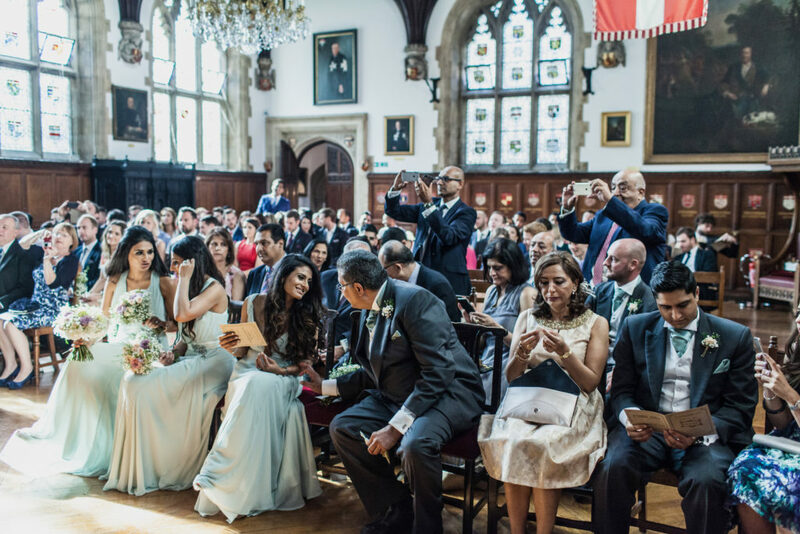 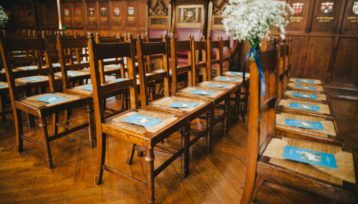 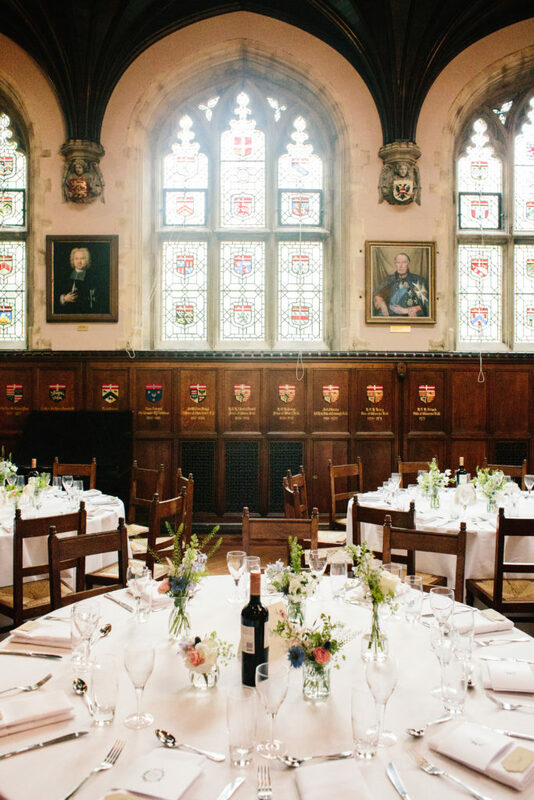 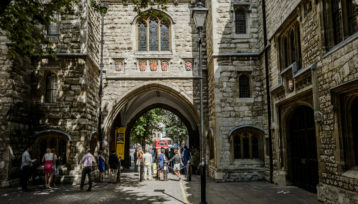 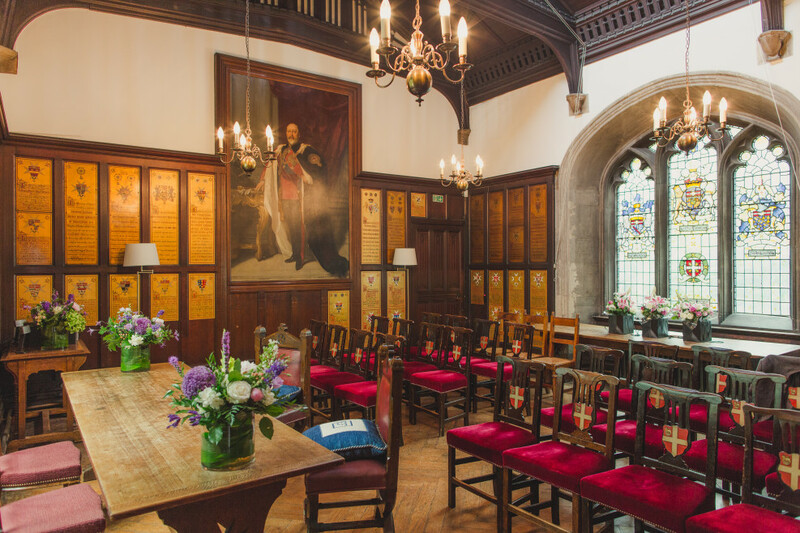 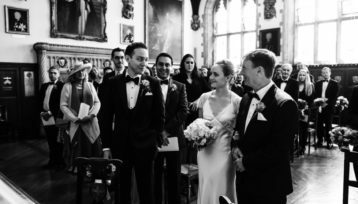 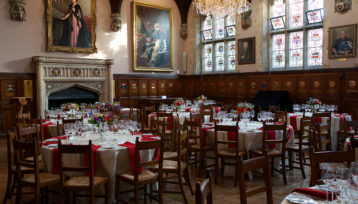 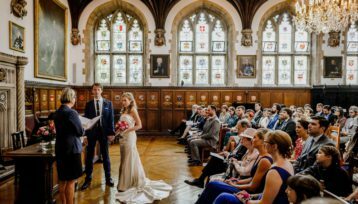 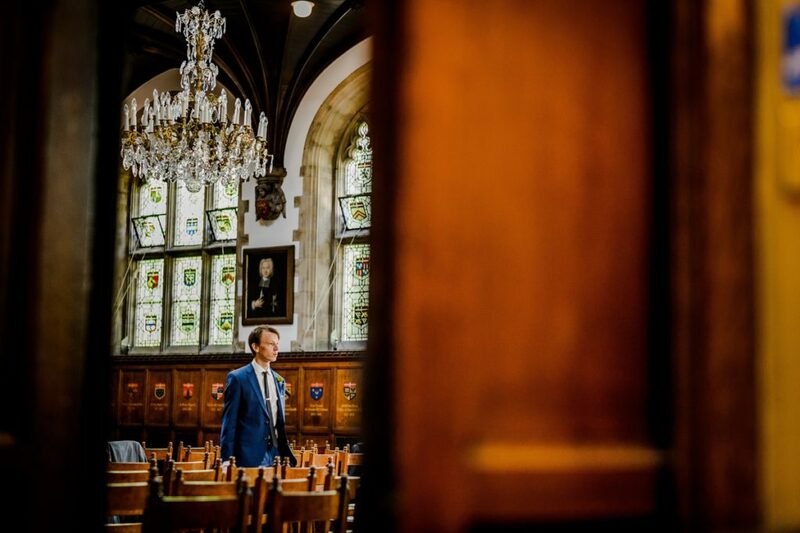 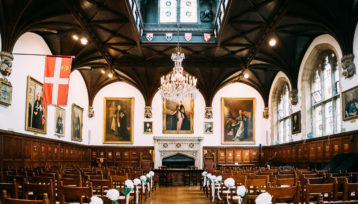 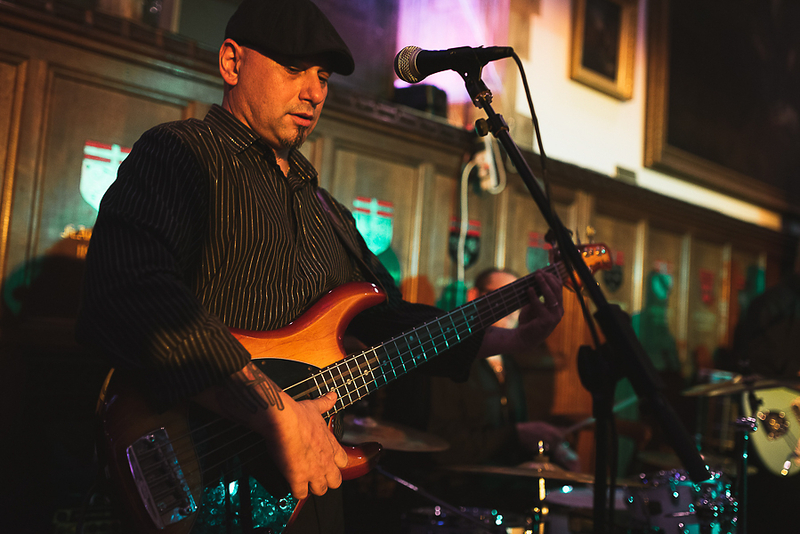 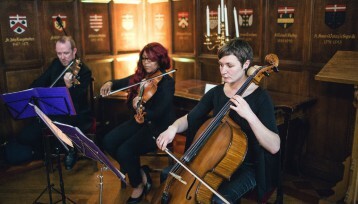 The Council Chamber is a more intimate room, spanning the arch of St John’s Gate; it seats up to 30 people (25 for weddings), and accommodates 50 people standing. 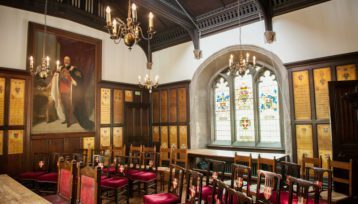 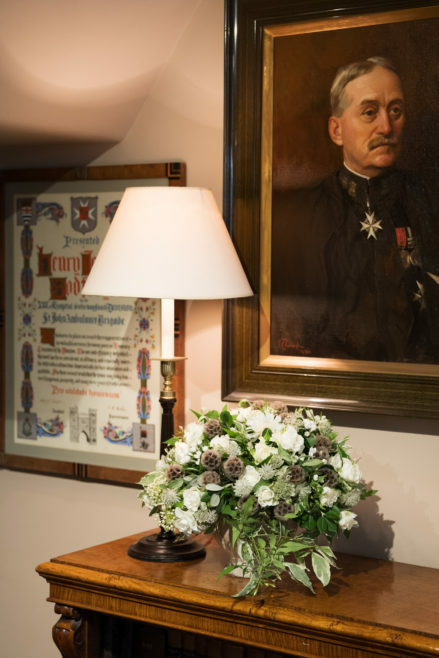 With exquisite Whitefriars’ Glass windows, large paintings of British monarchs and gold commemorative panelling, it has a very special ambience. 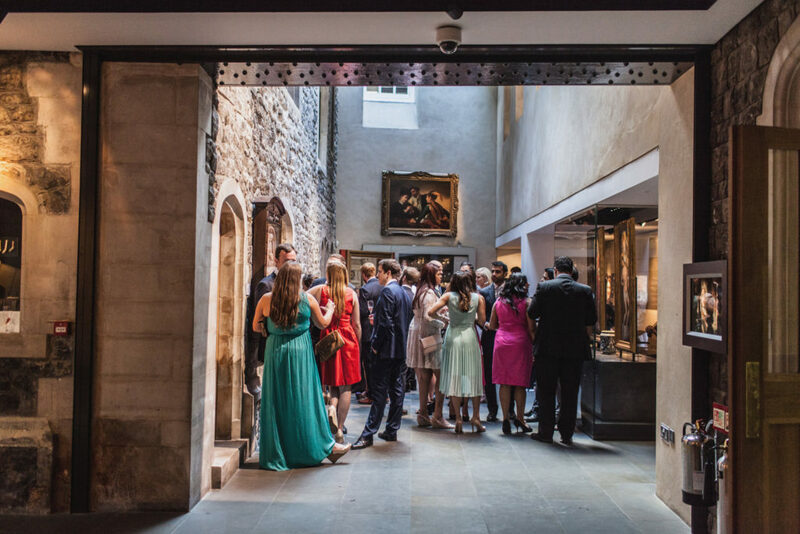 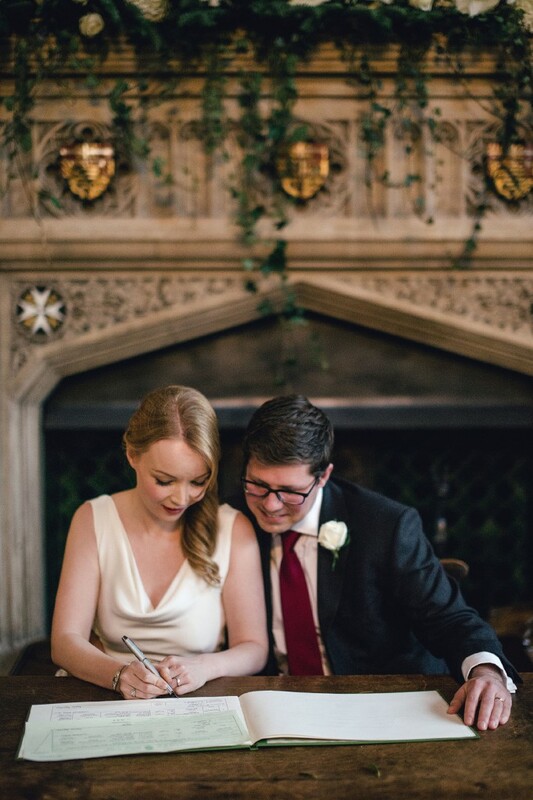 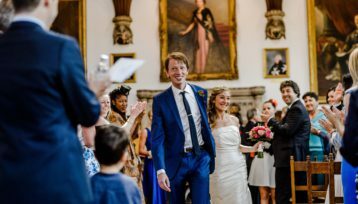 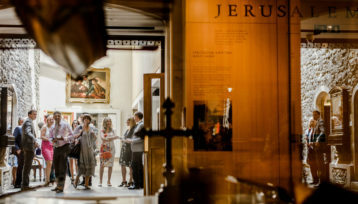 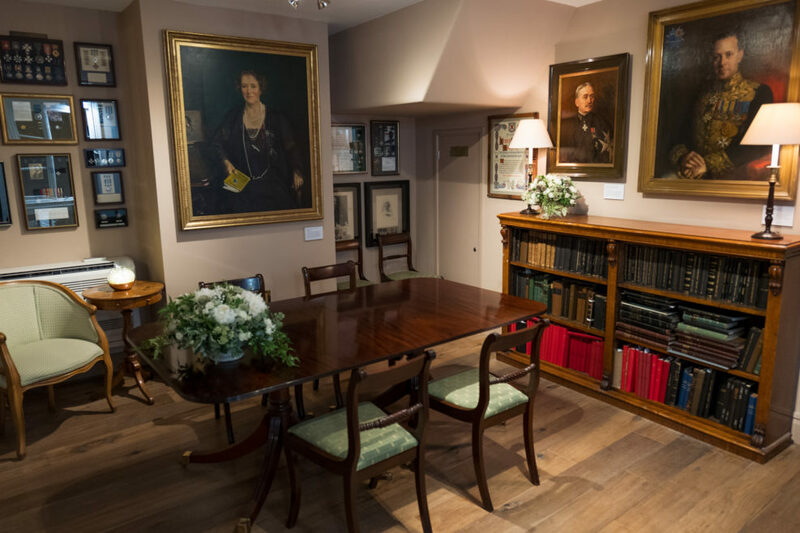 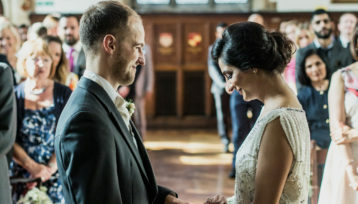 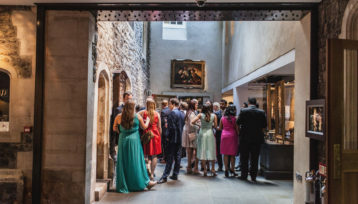 Welcoming and elegant, and containing some of the Museum’s most important paintings, the Prior’s Dining Room is ideal for small weddings (maximum capacity 10 people). 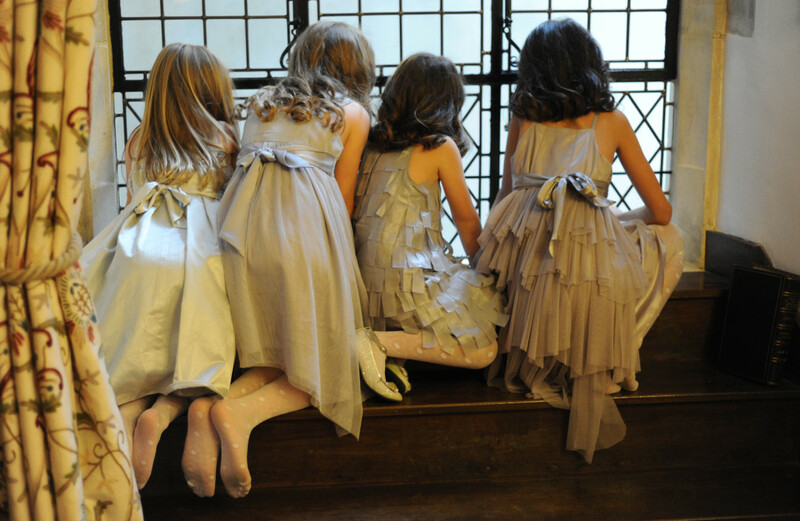 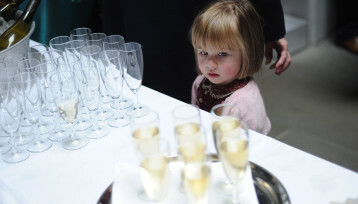 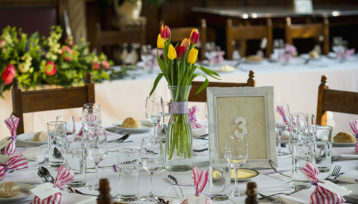 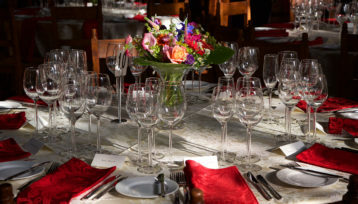 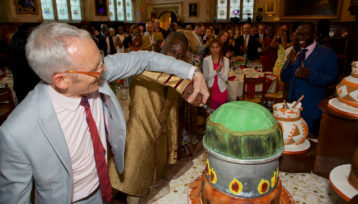 With its atmosphere of formal tranquillity, it is perfect for quiet, stylish and intimate occasions. 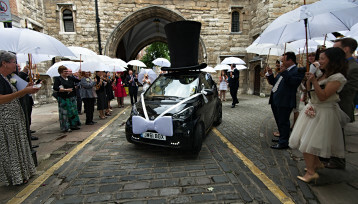 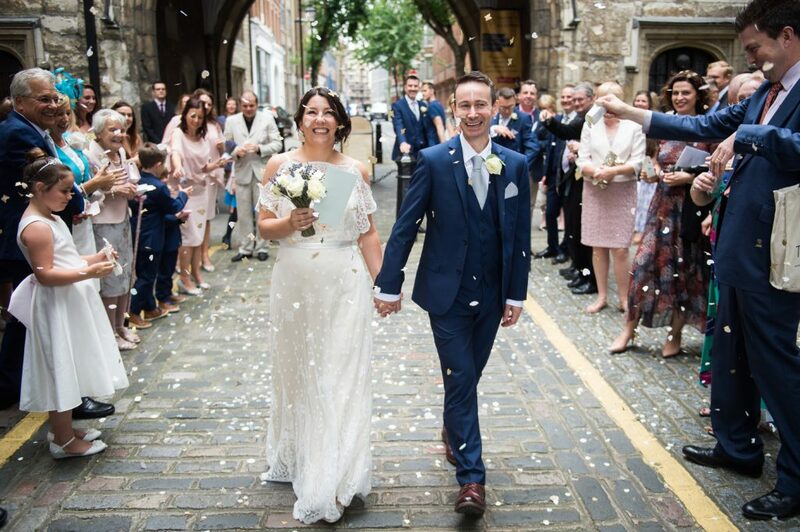 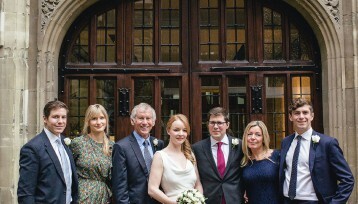 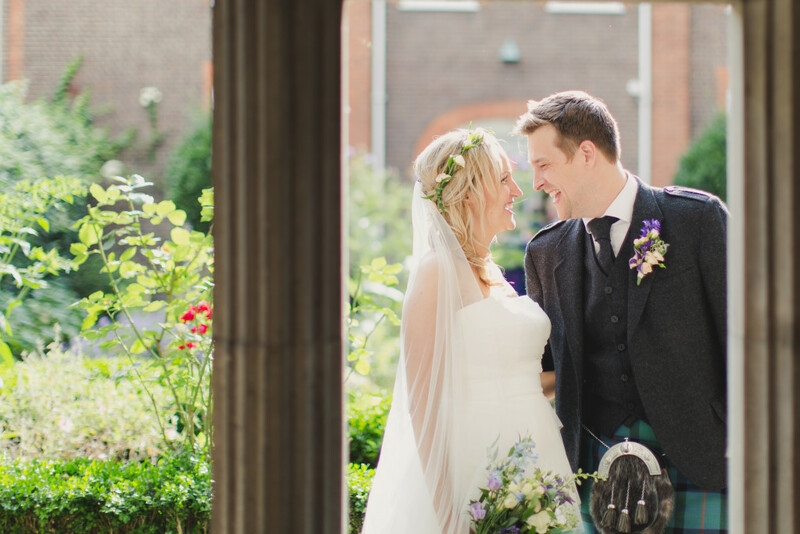 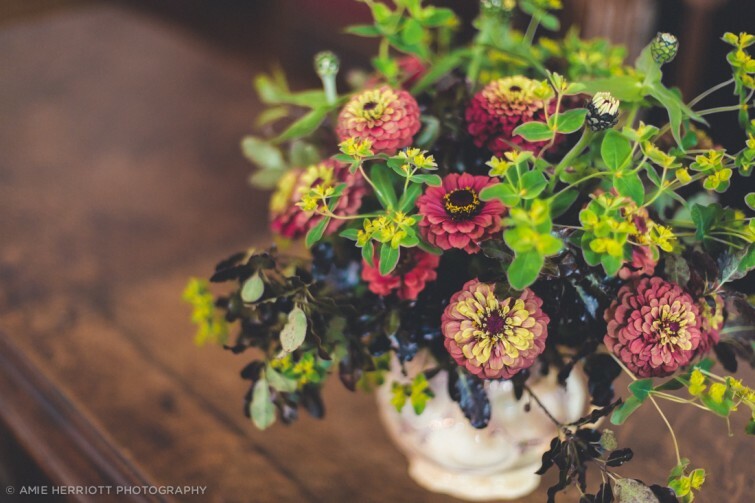 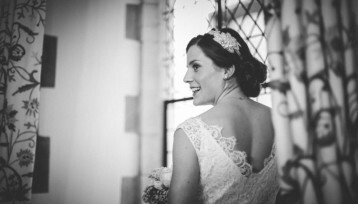 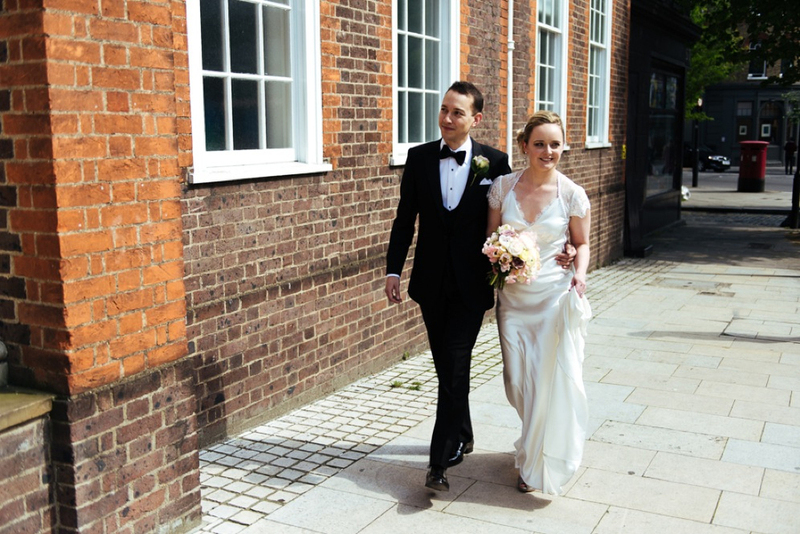 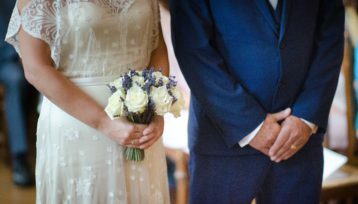 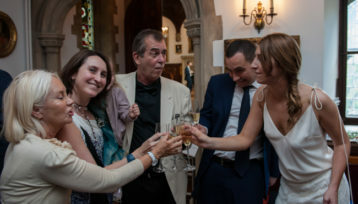 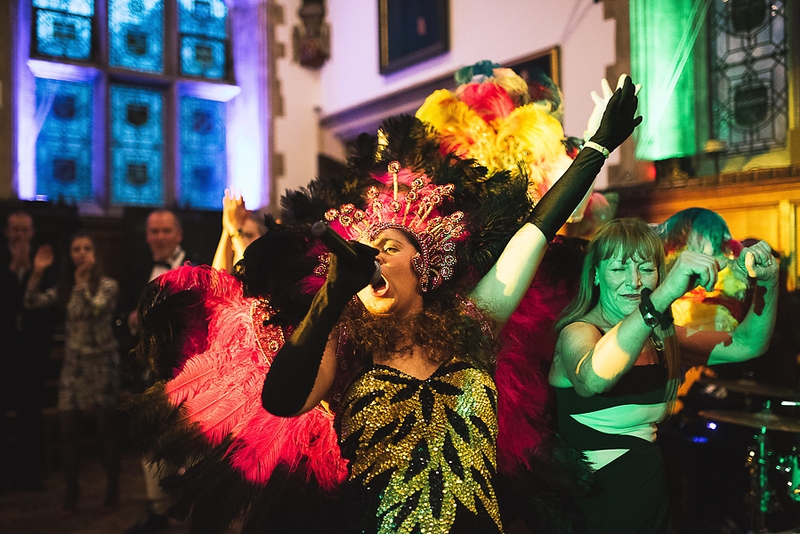 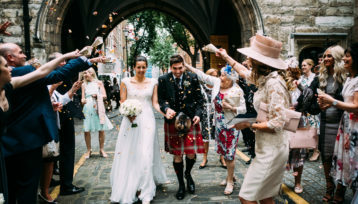 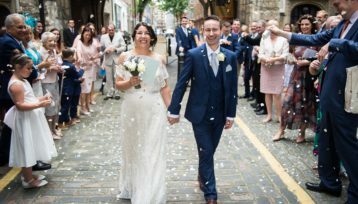 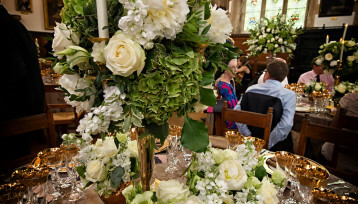 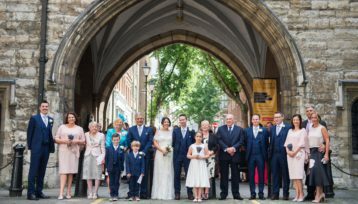 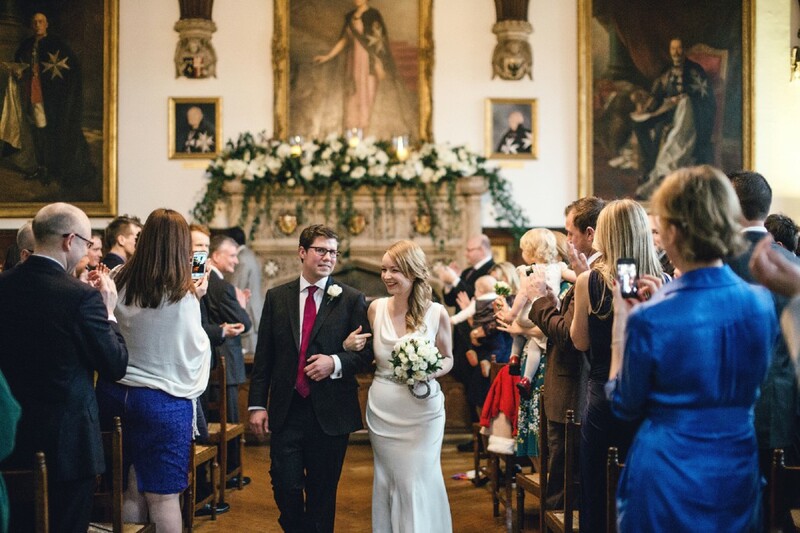 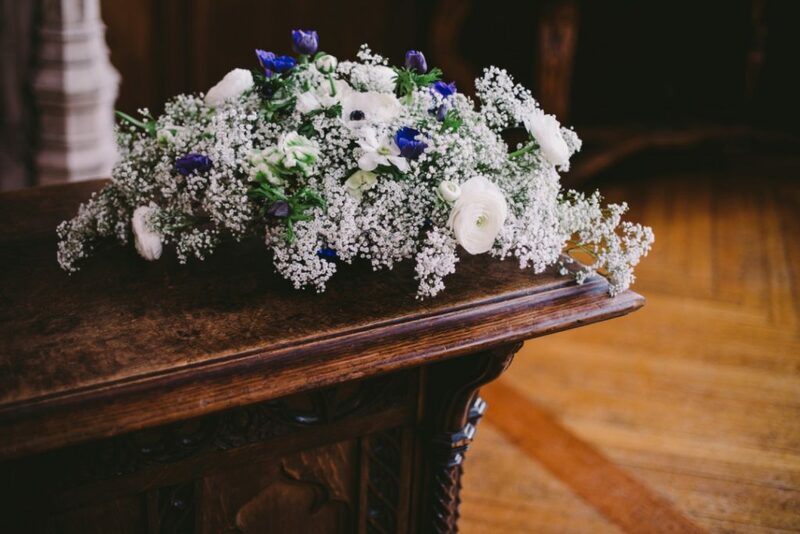 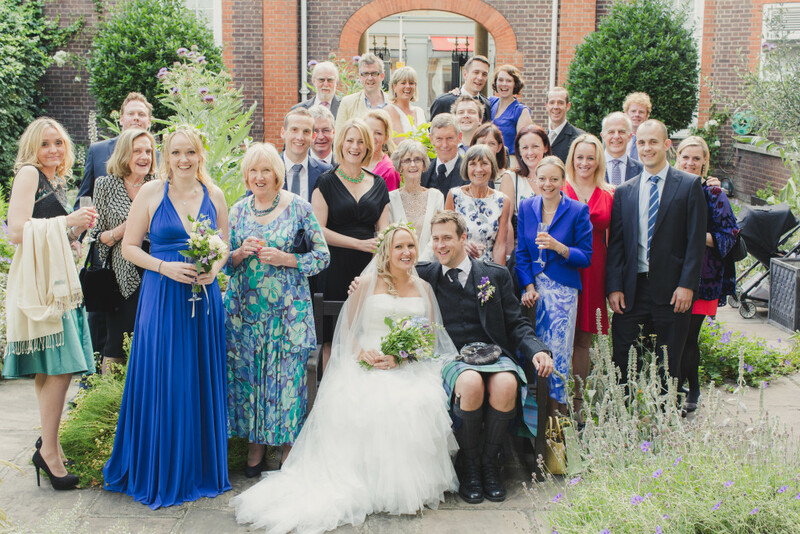 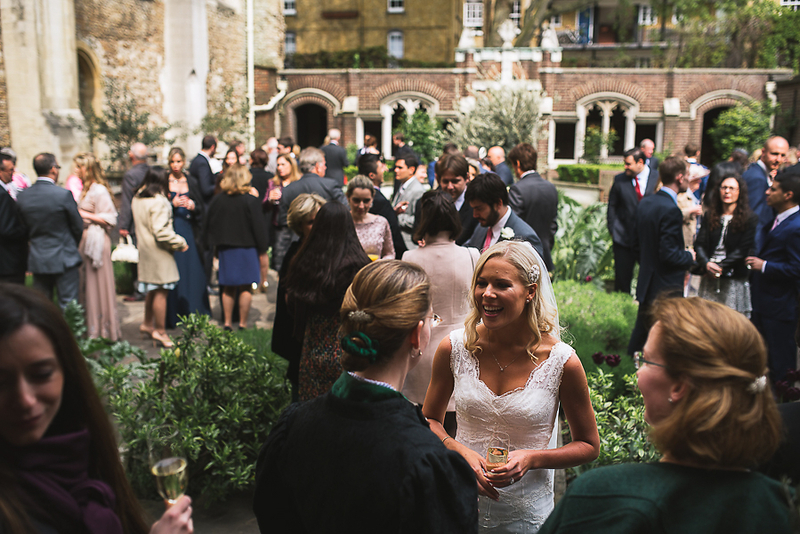 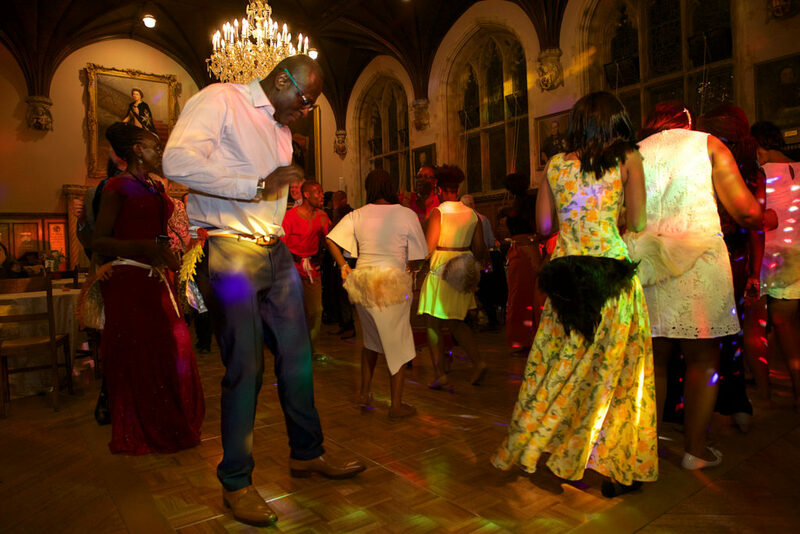 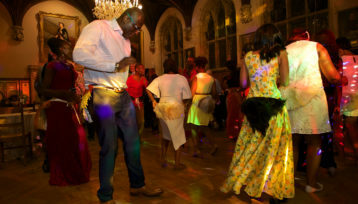 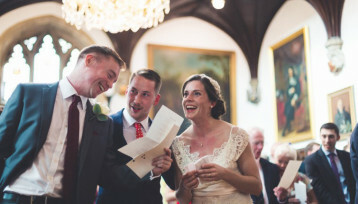 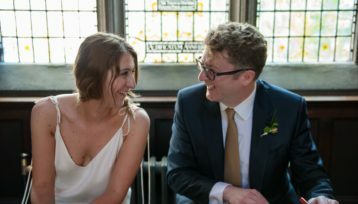 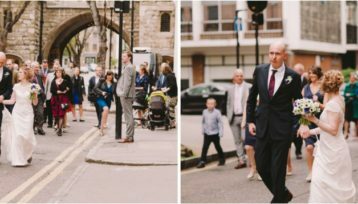 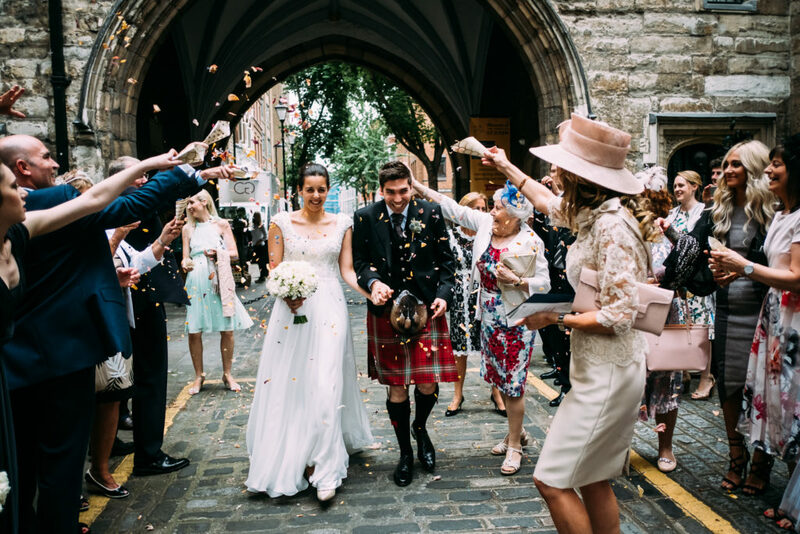 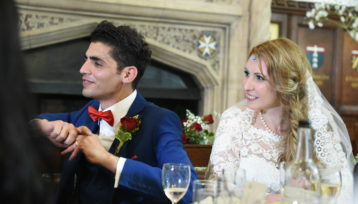 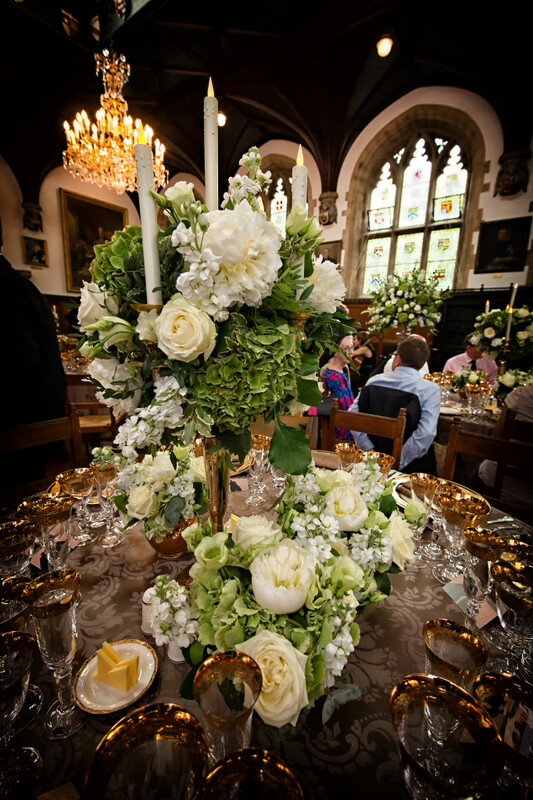 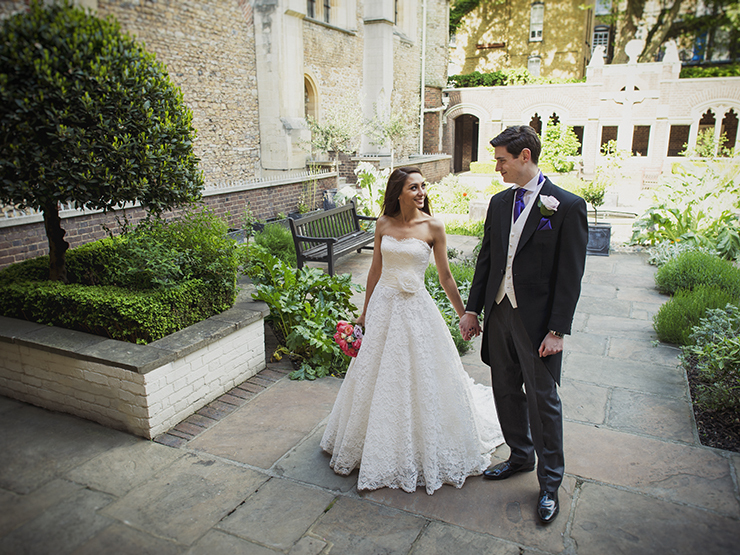 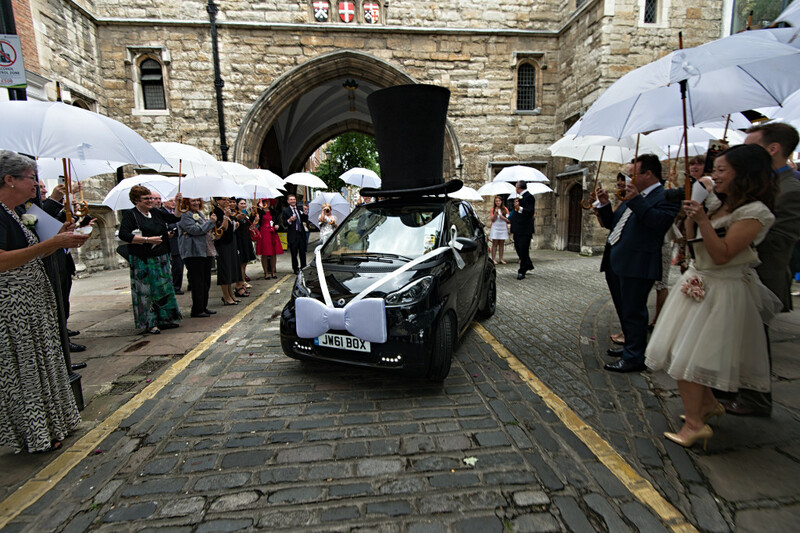 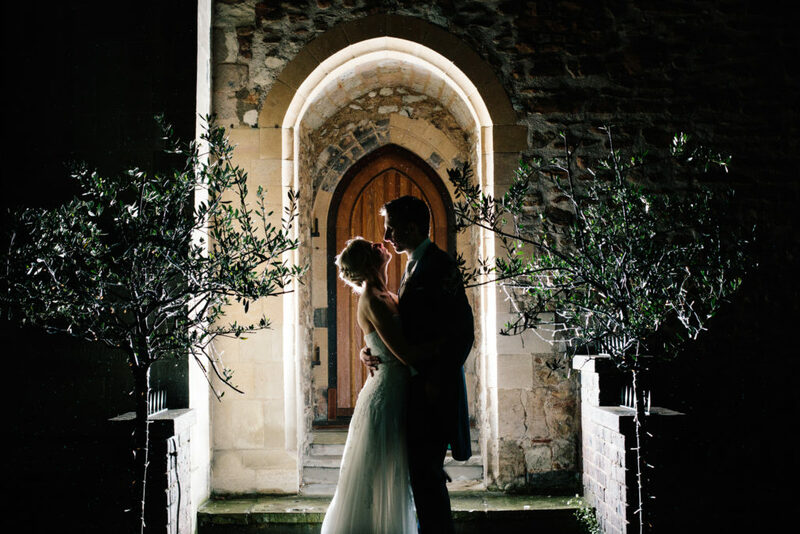 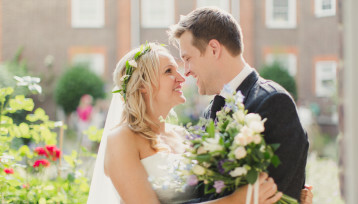 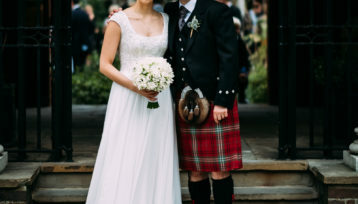 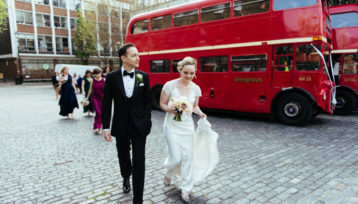 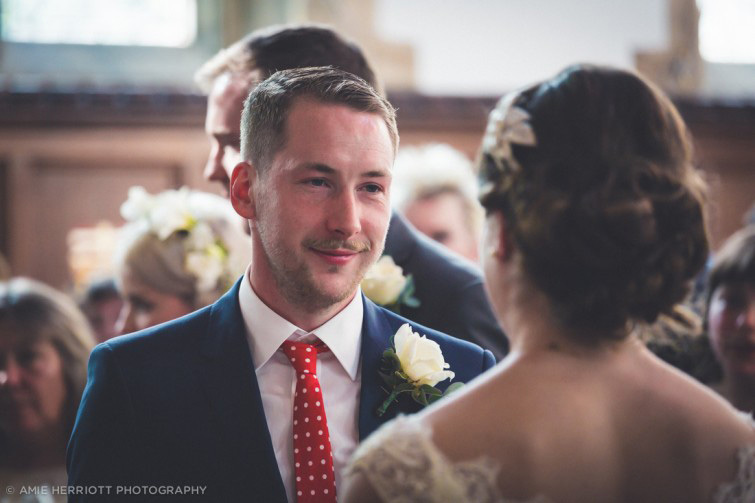 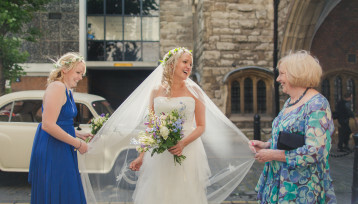 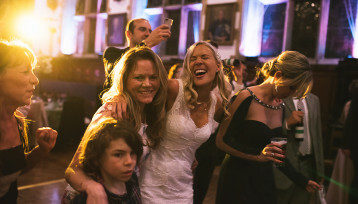 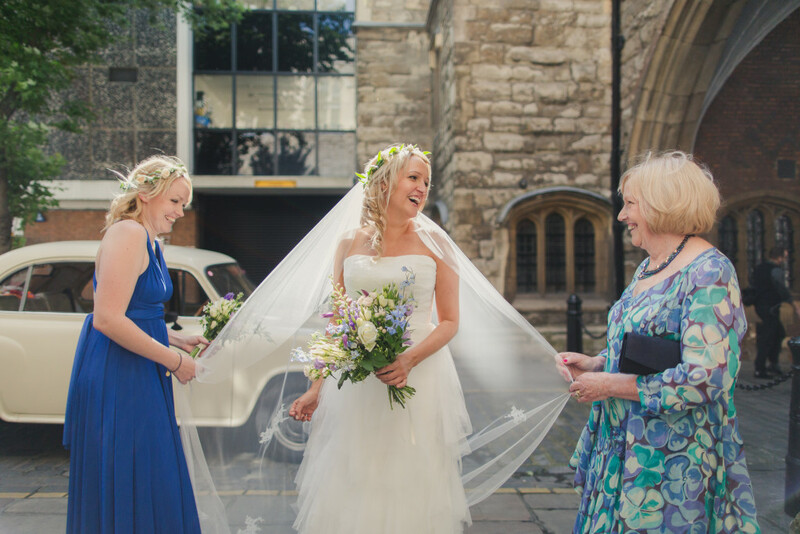 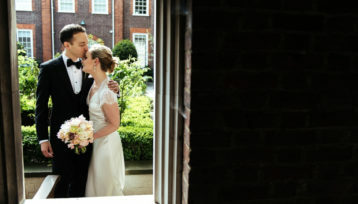 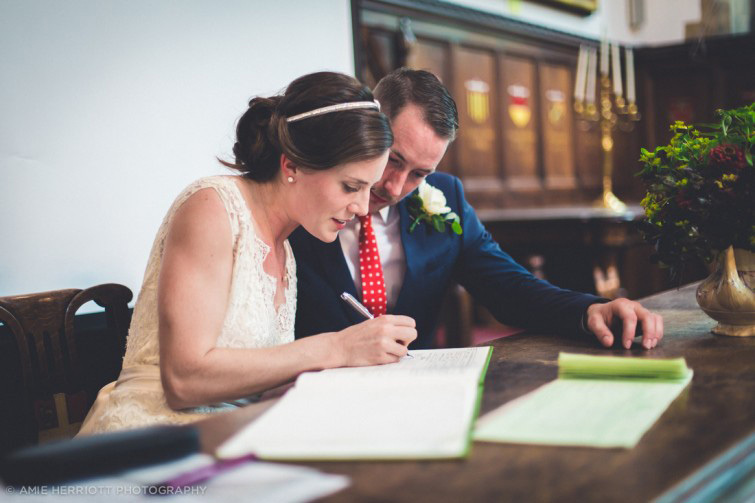 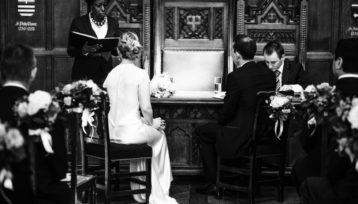 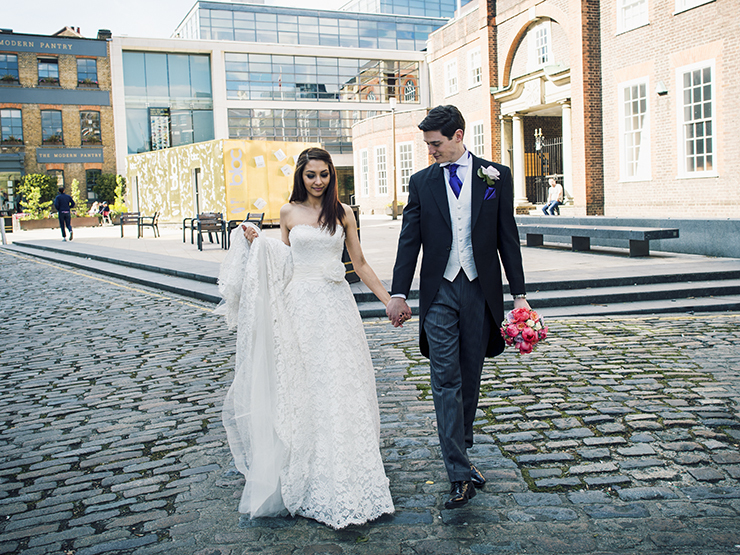 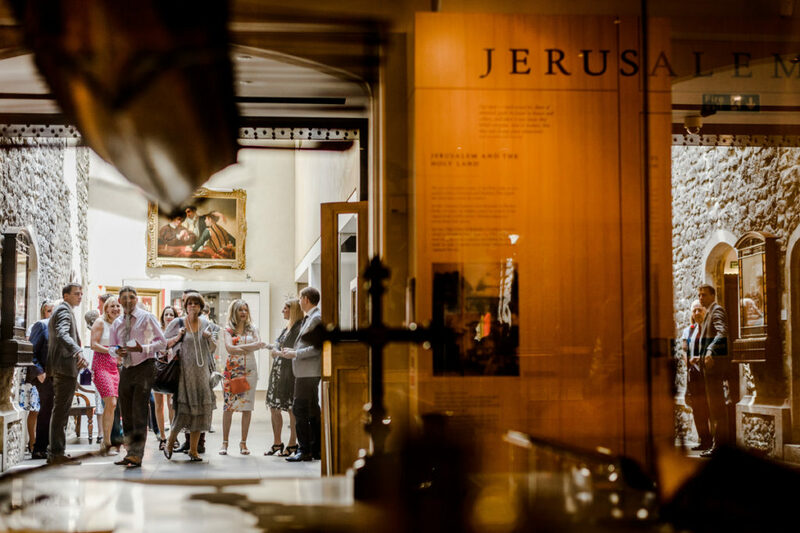 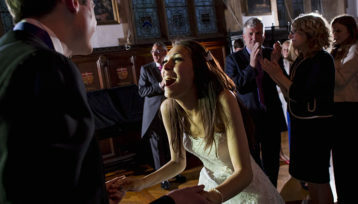 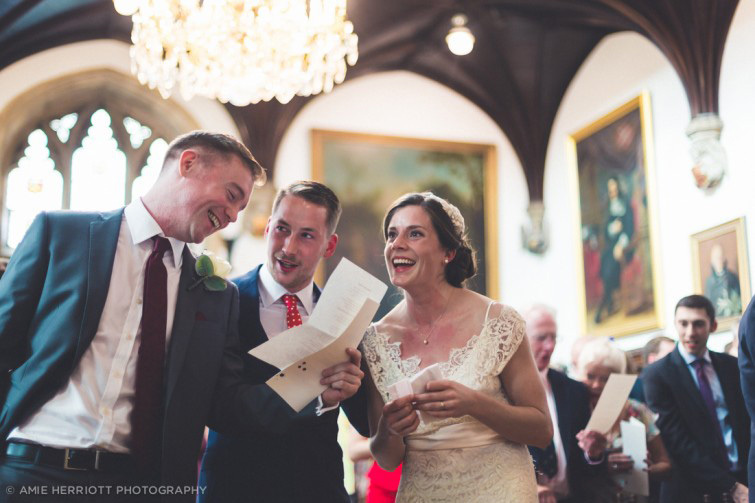 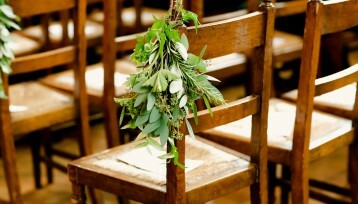 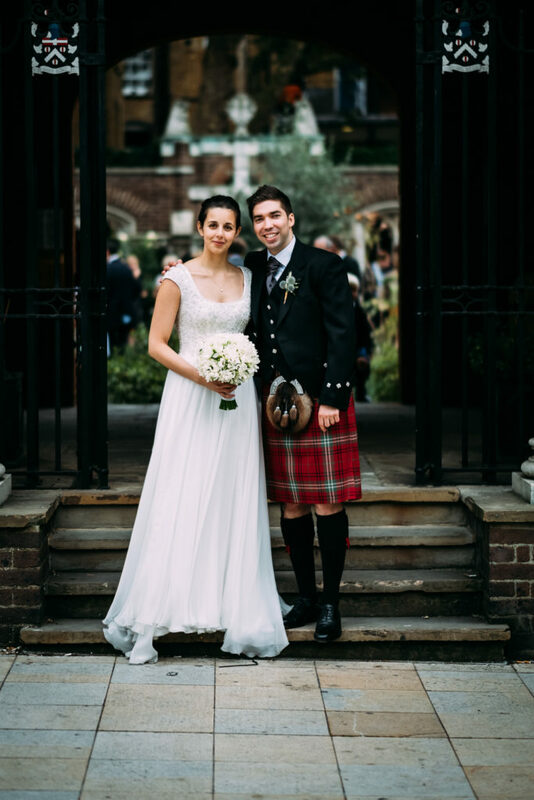 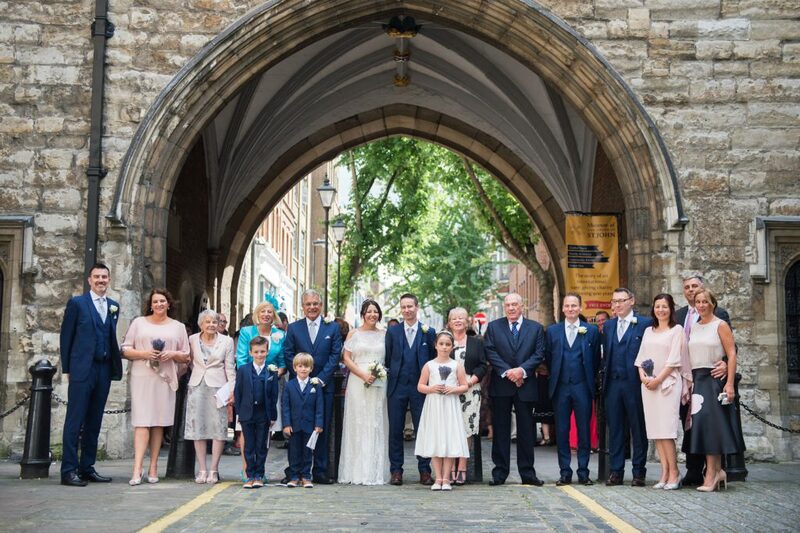 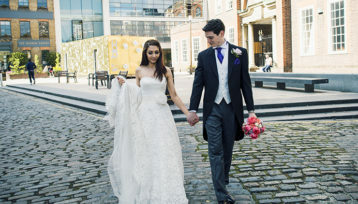 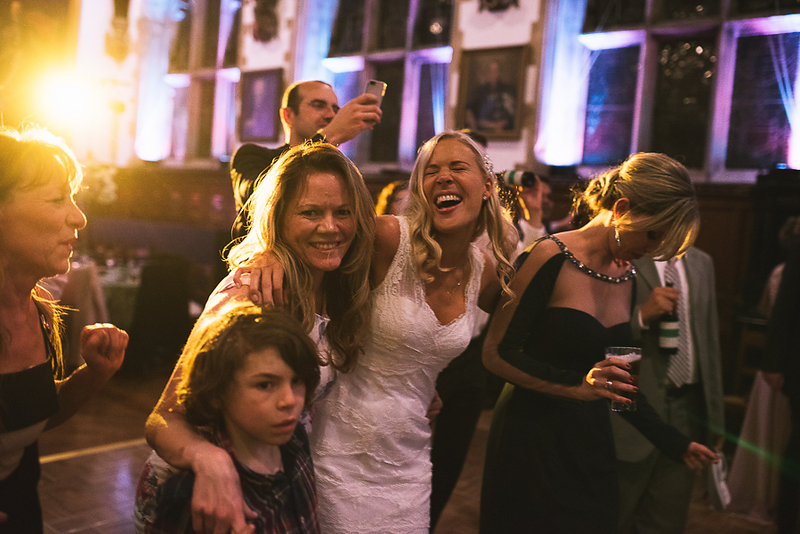 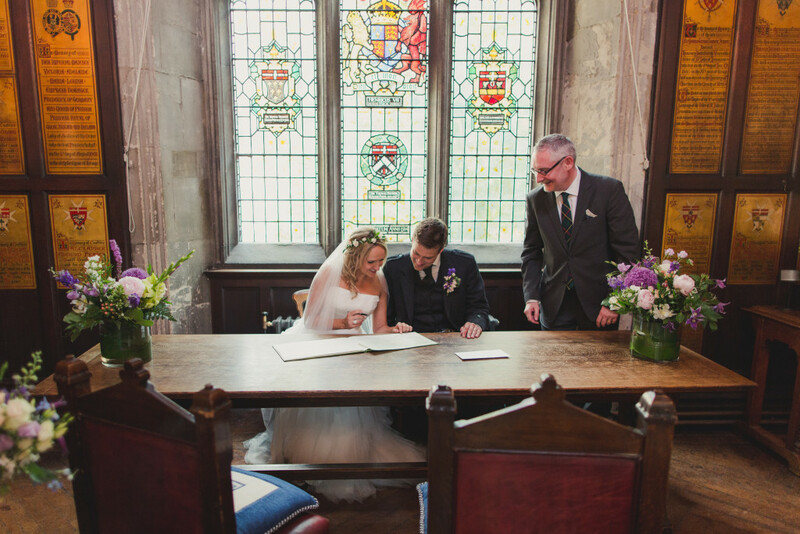 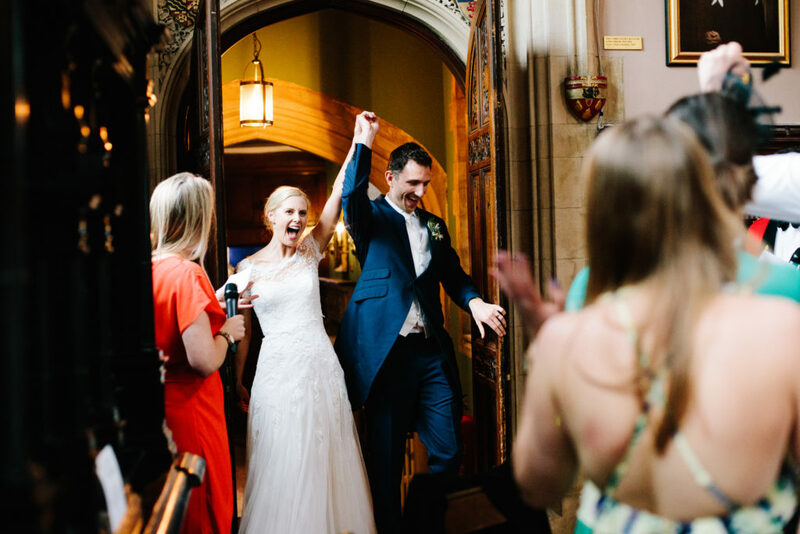 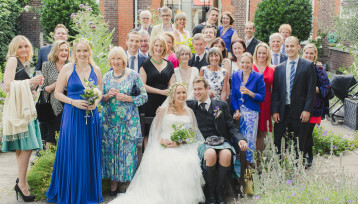 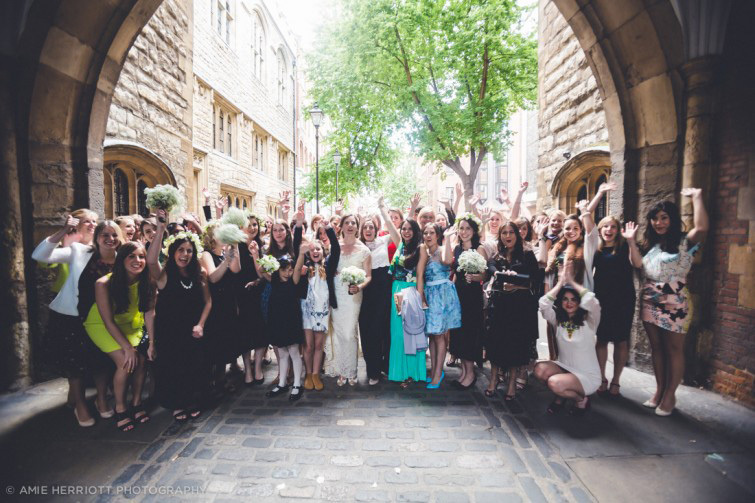 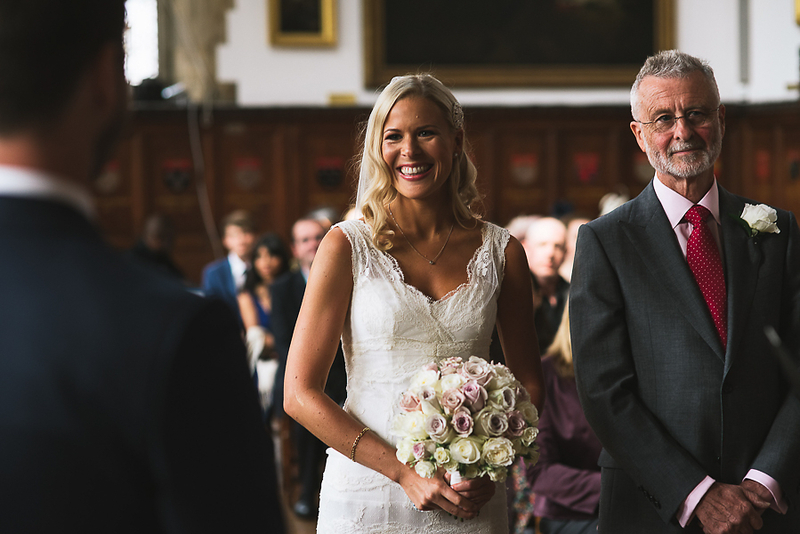 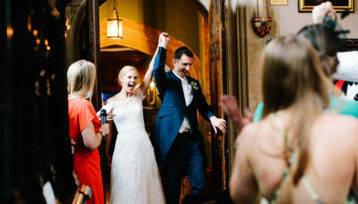 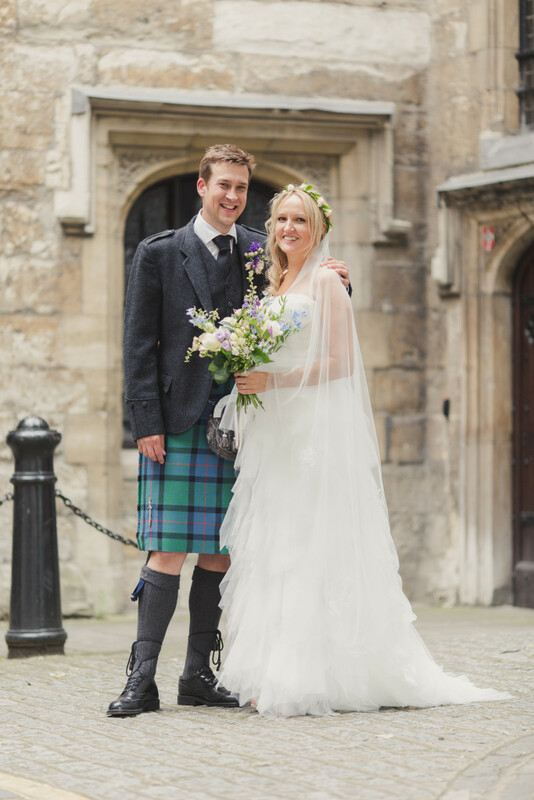 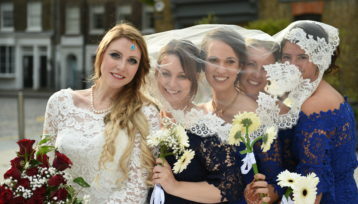 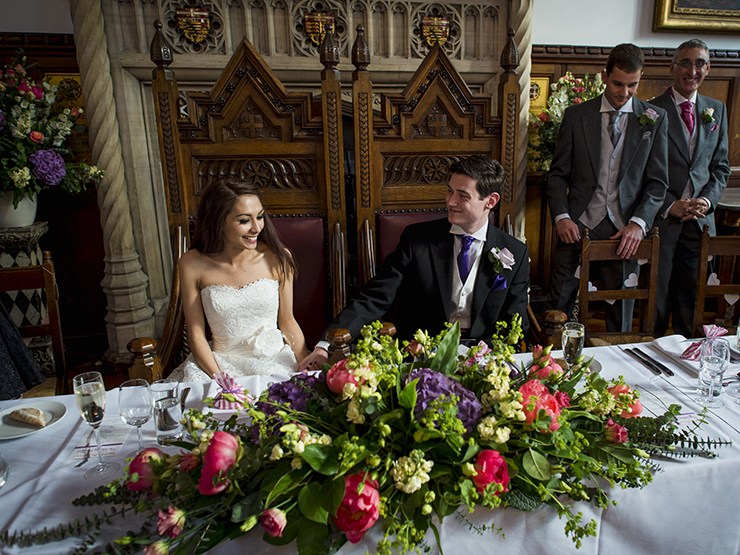 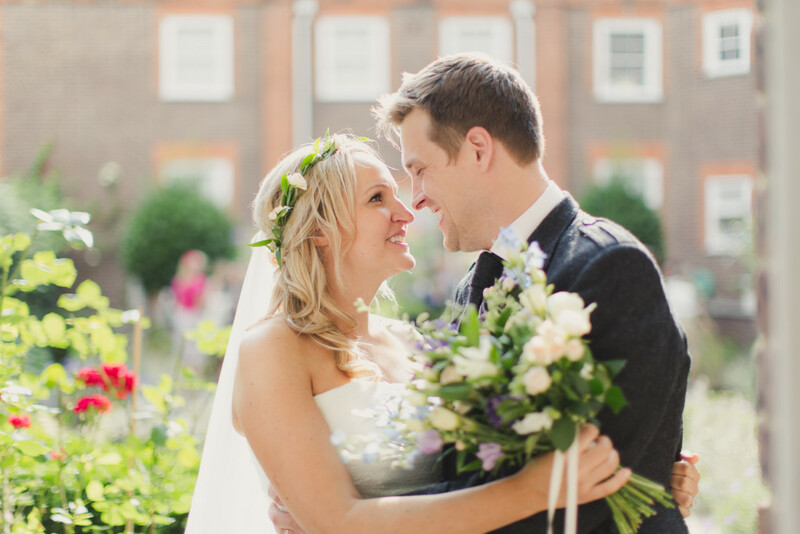 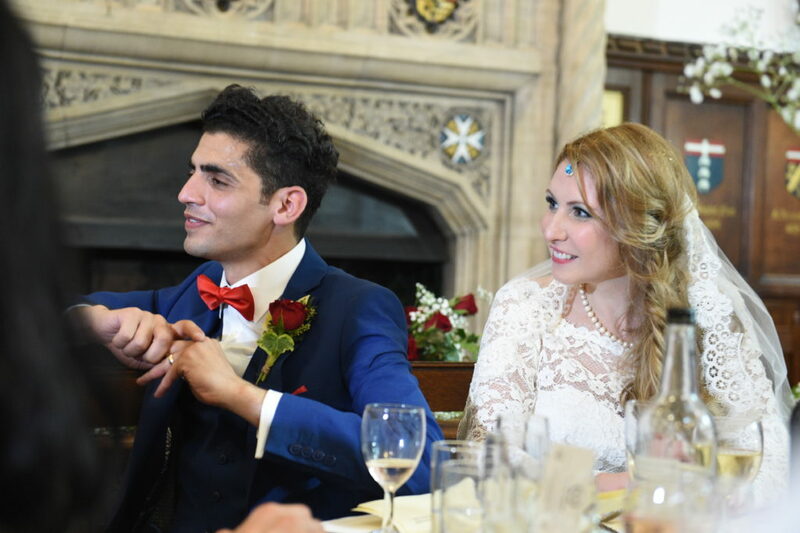 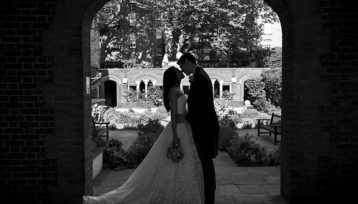 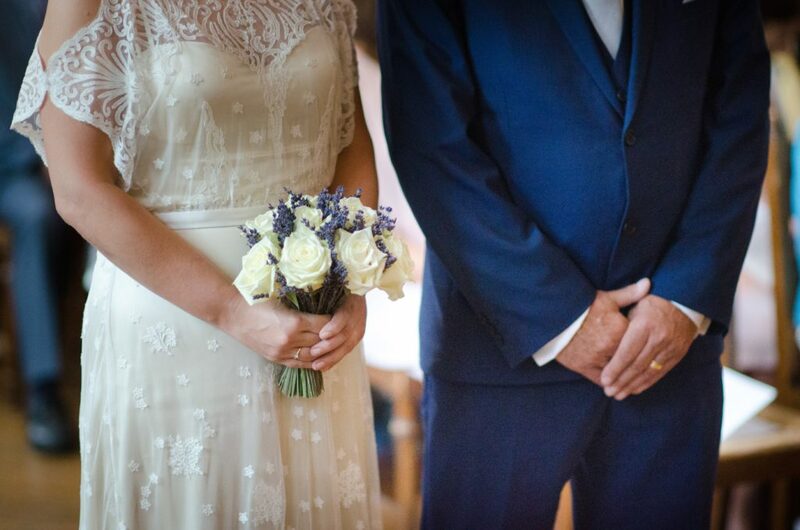 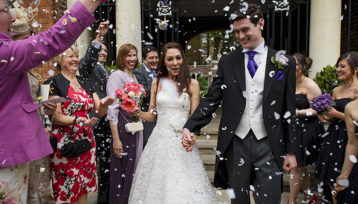 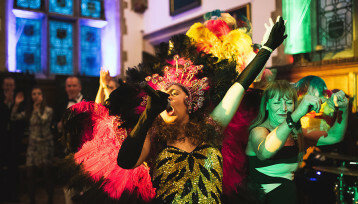 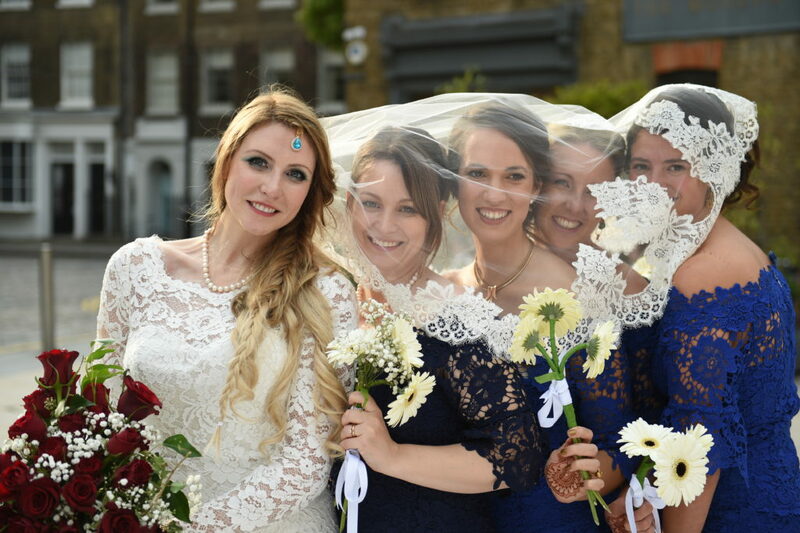 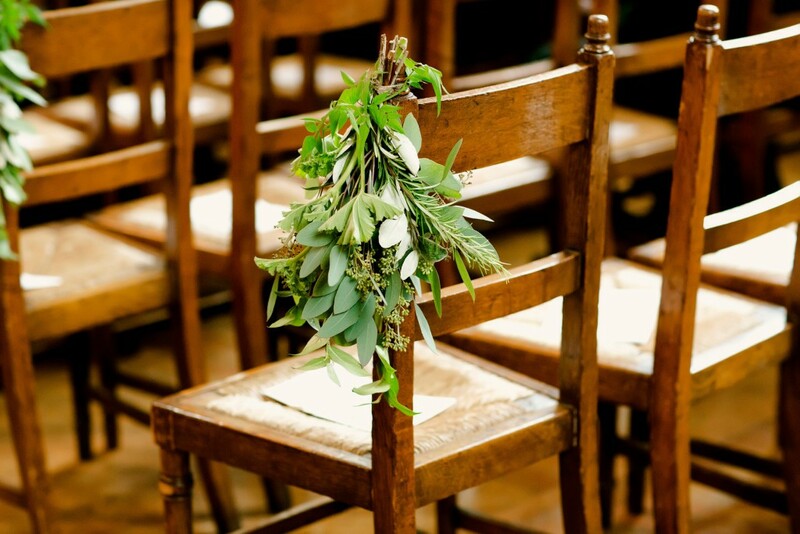 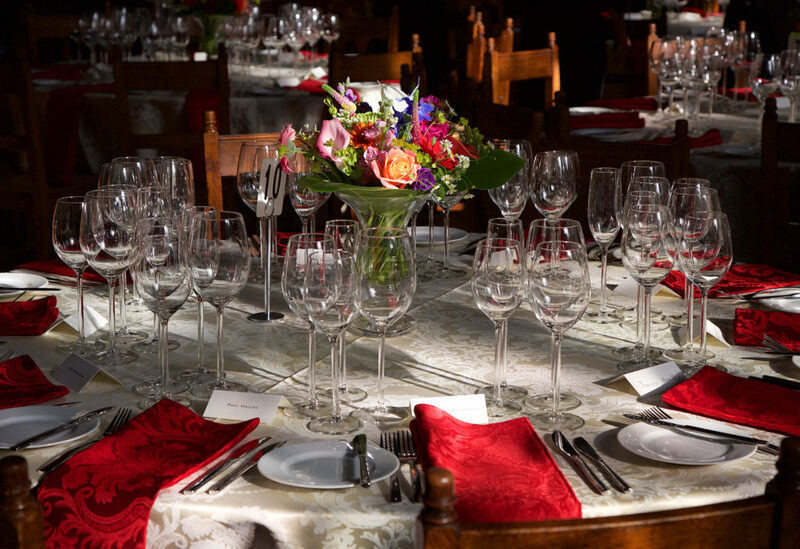 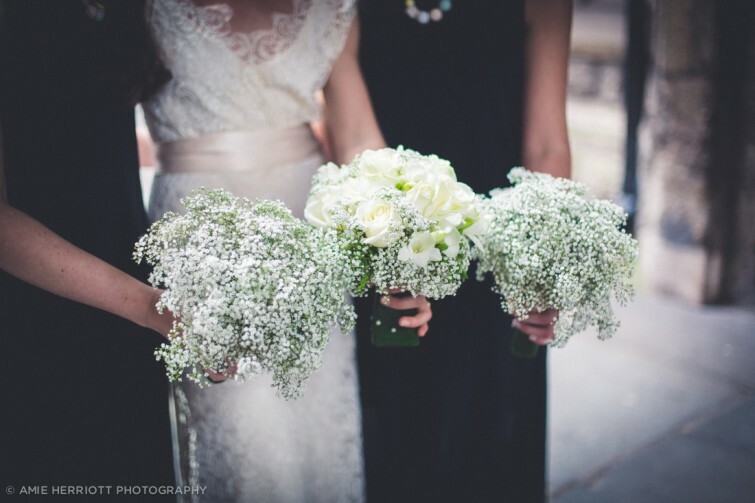 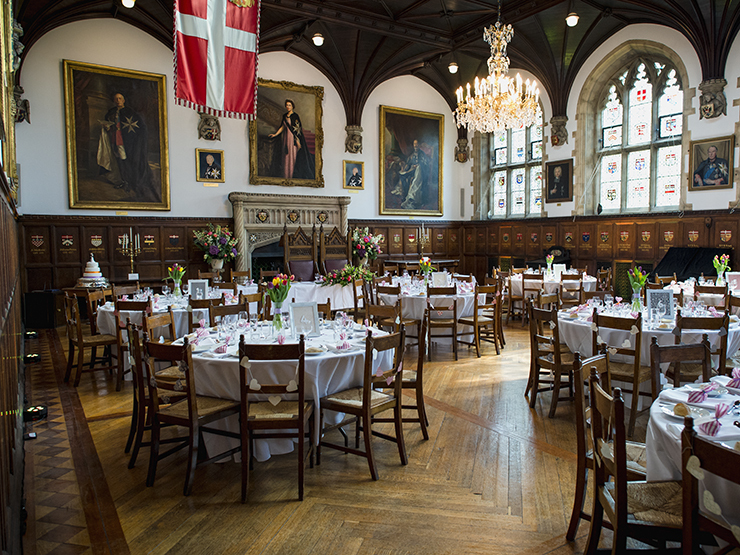 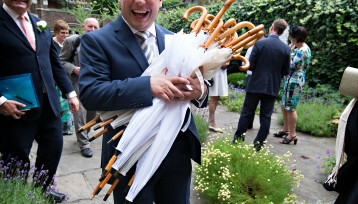 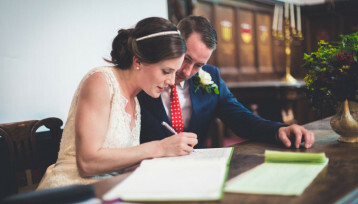 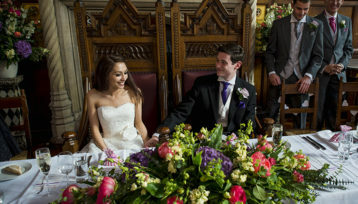 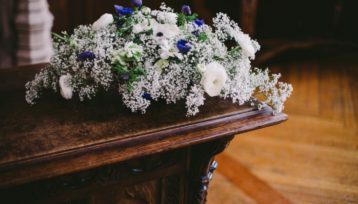 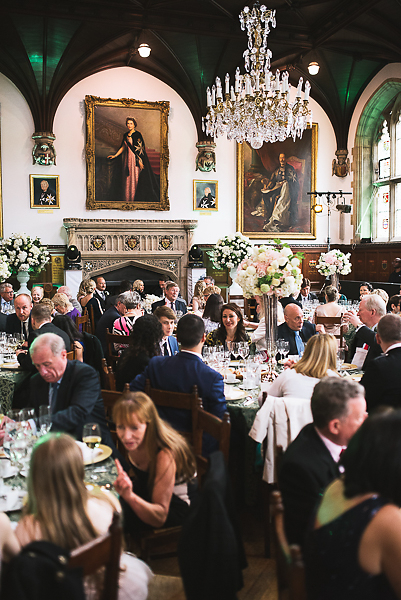 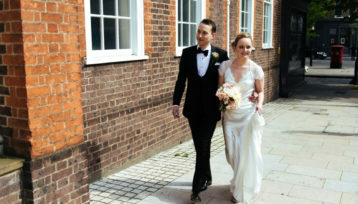 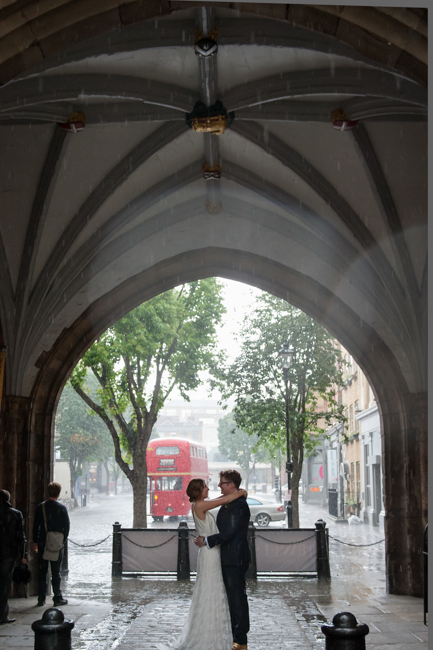 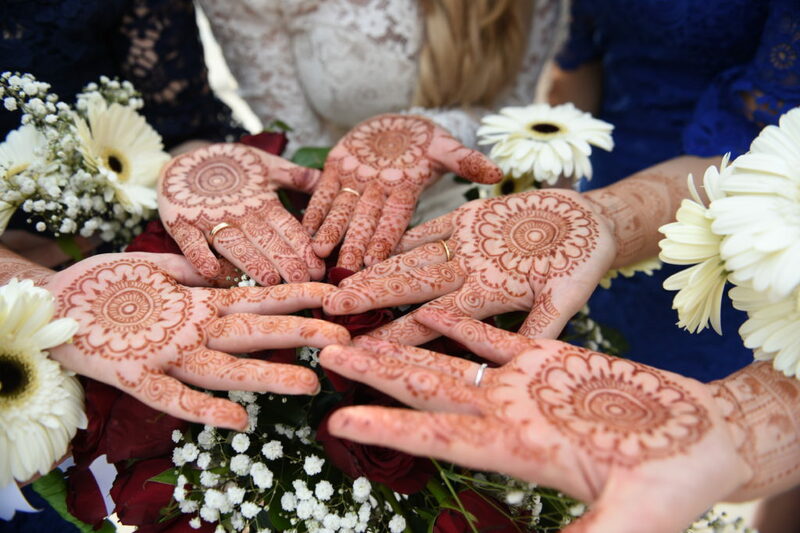 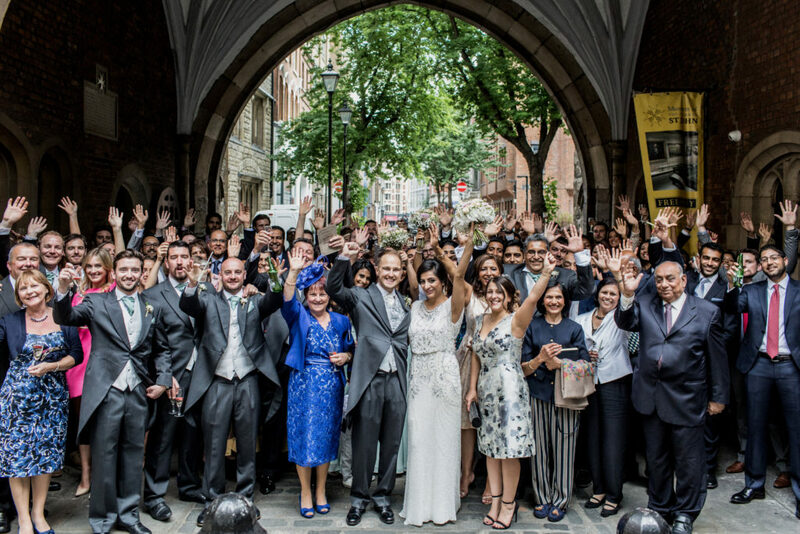 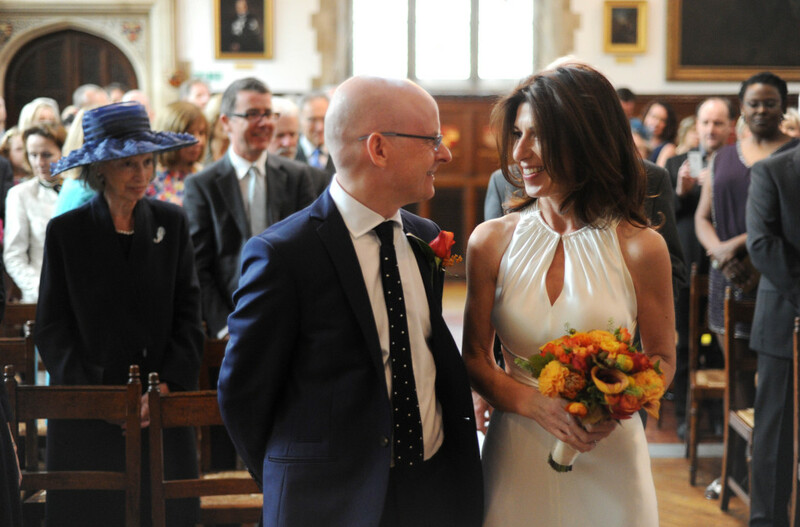 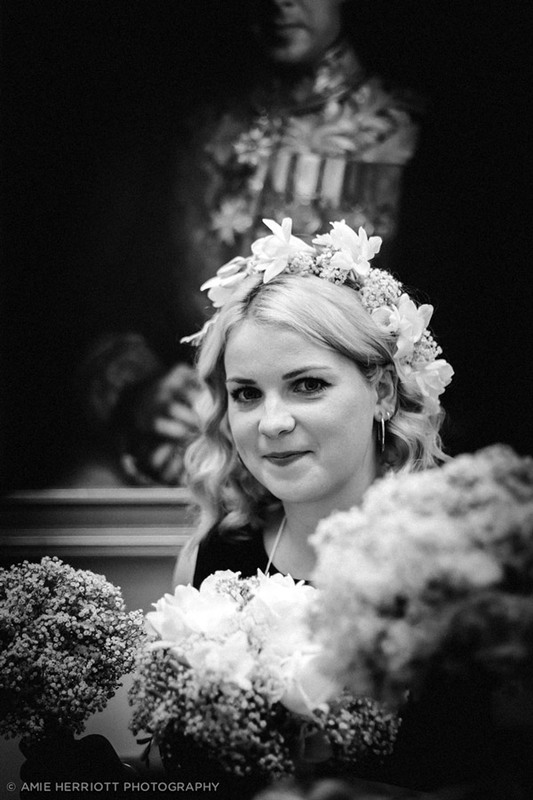 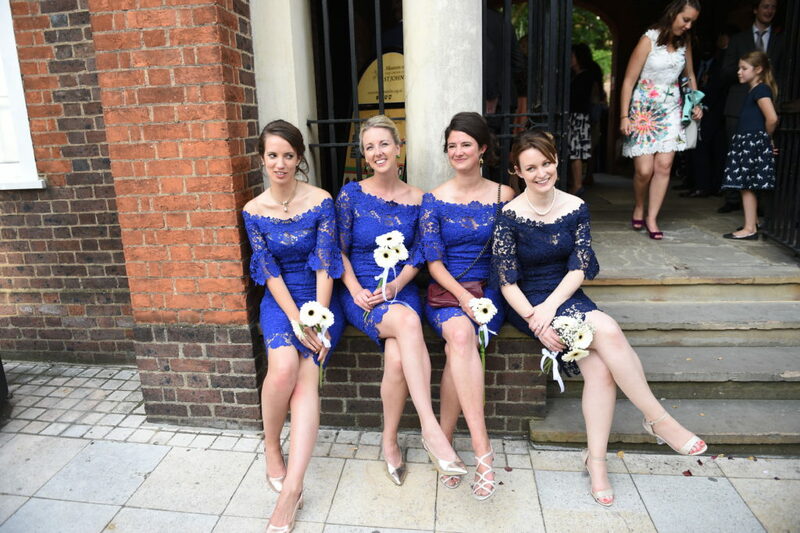 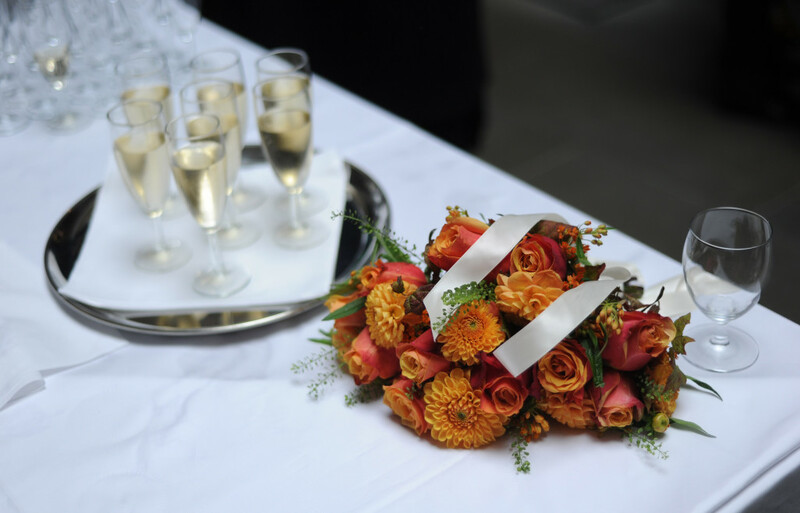 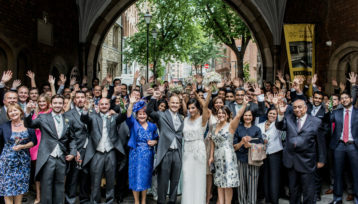 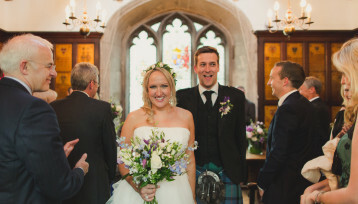 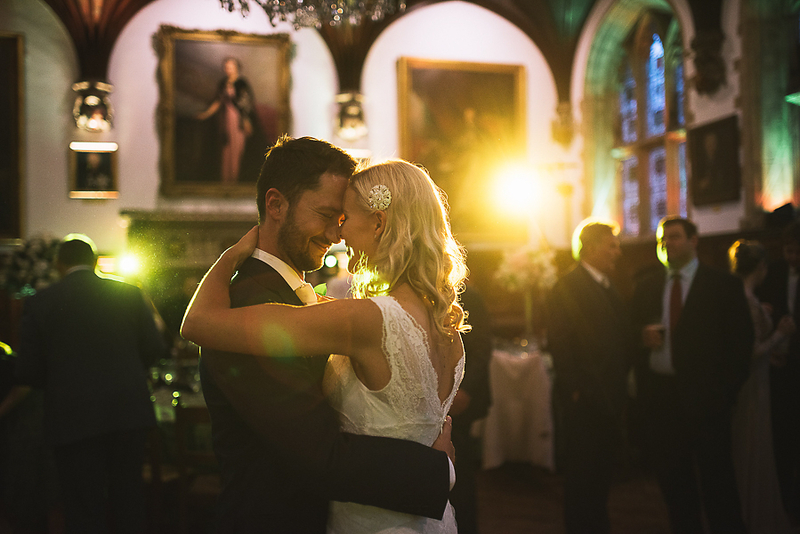 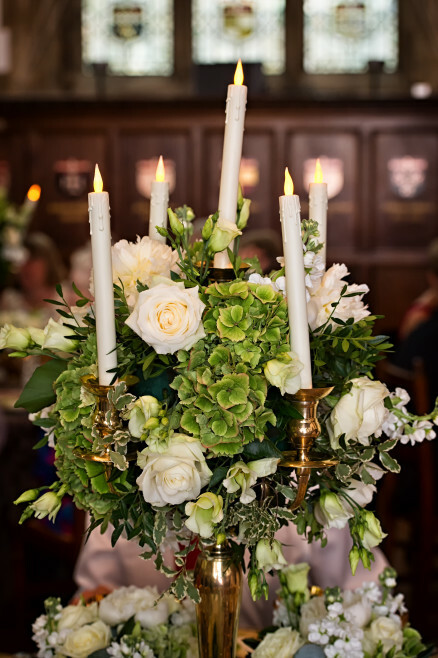 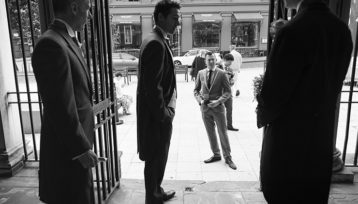 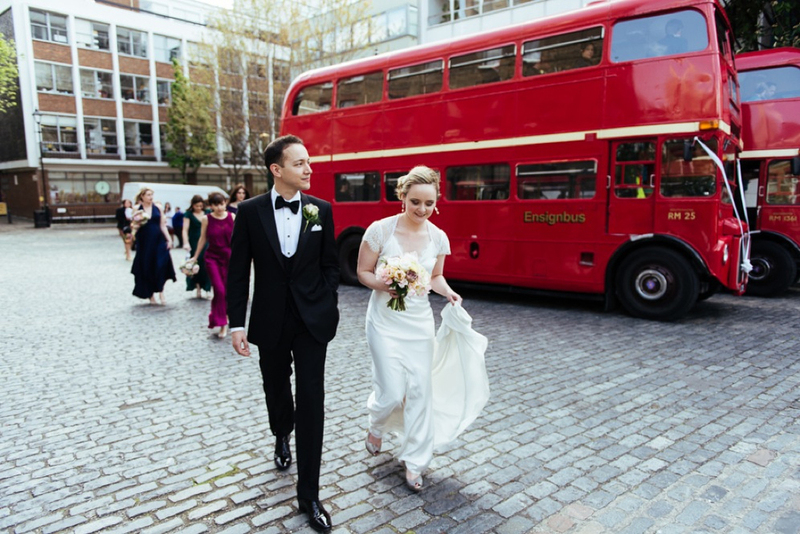 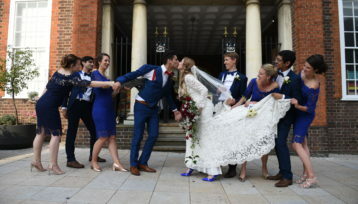 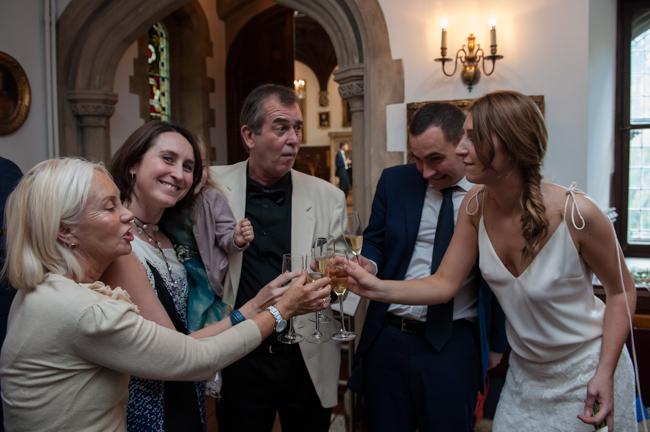 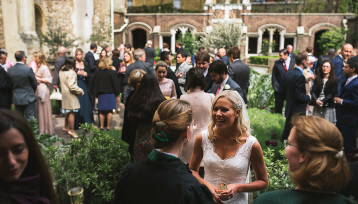 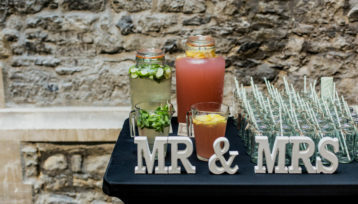 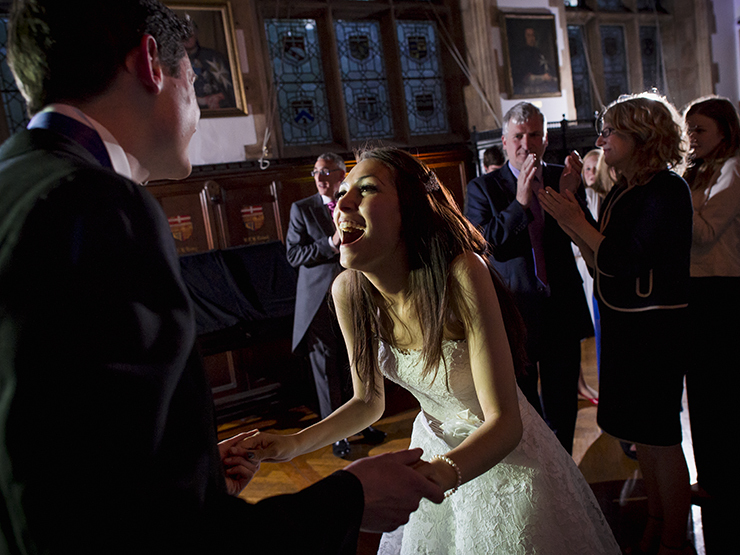 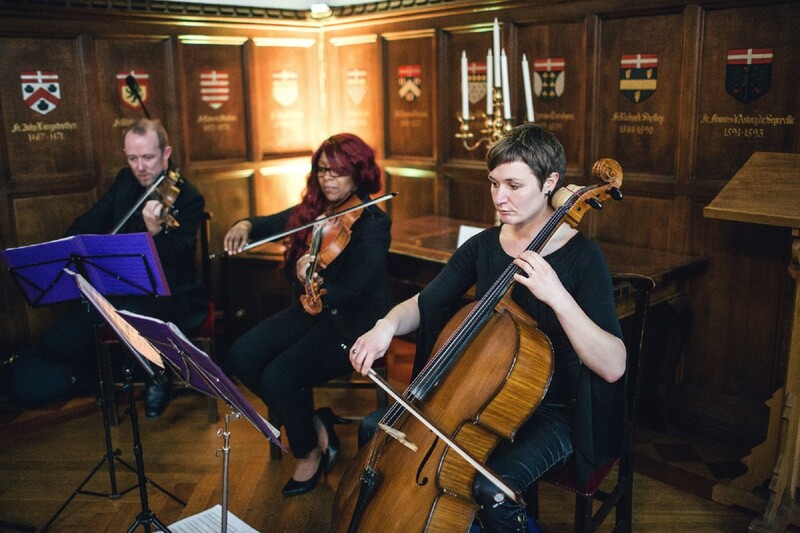 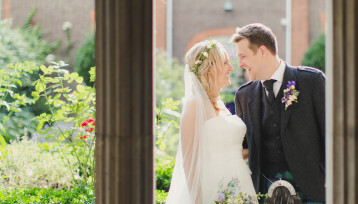 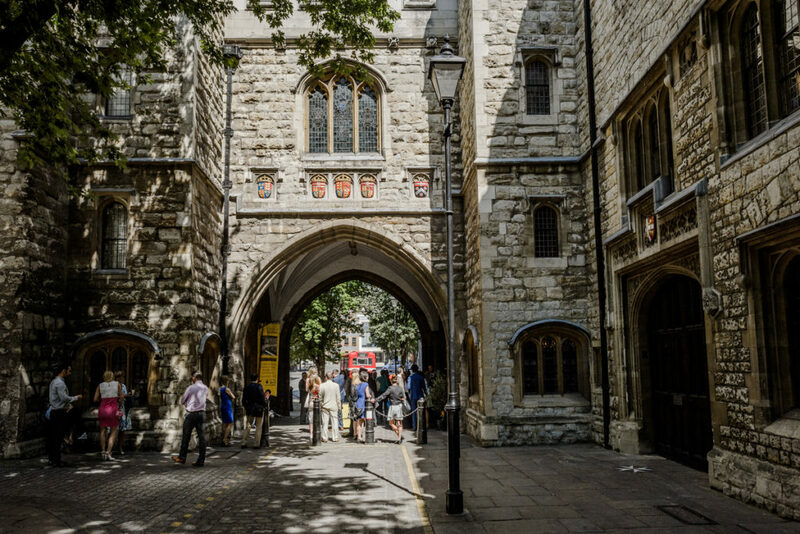 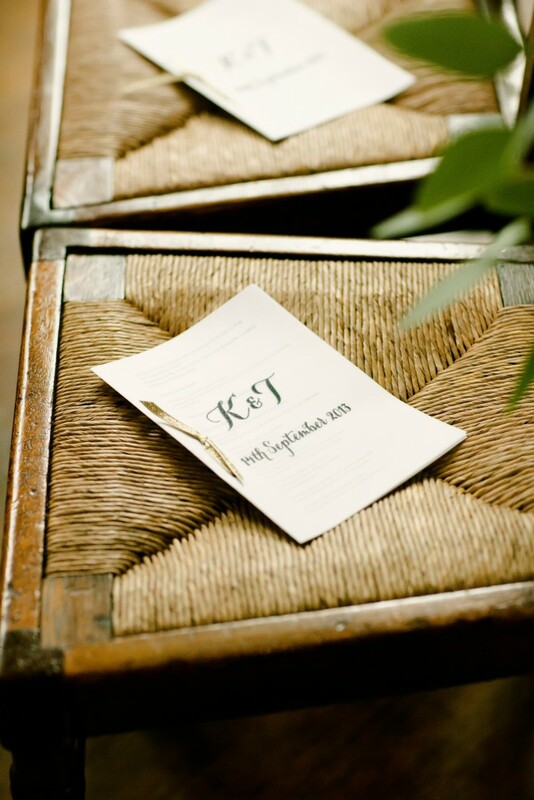 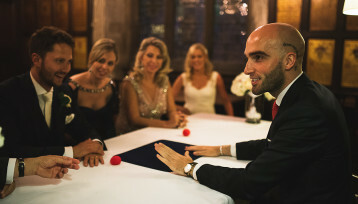 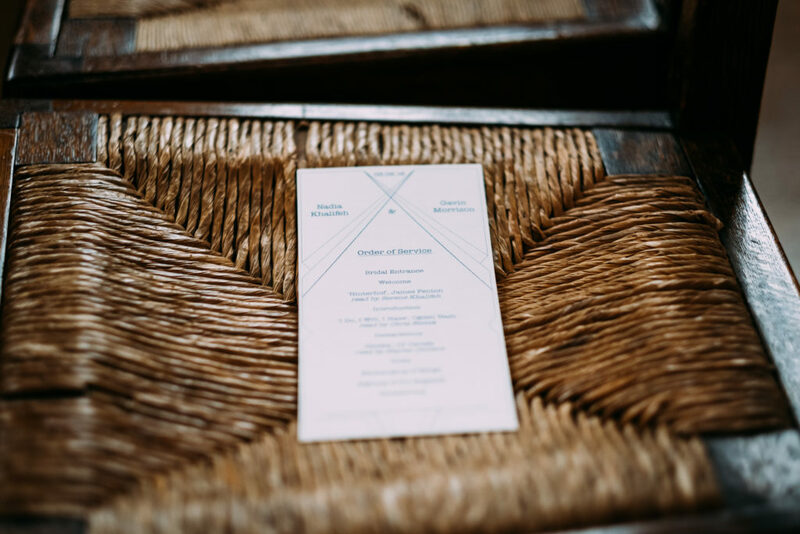 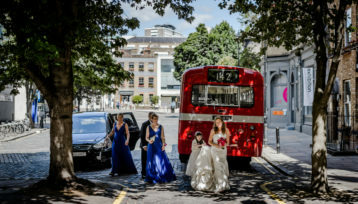 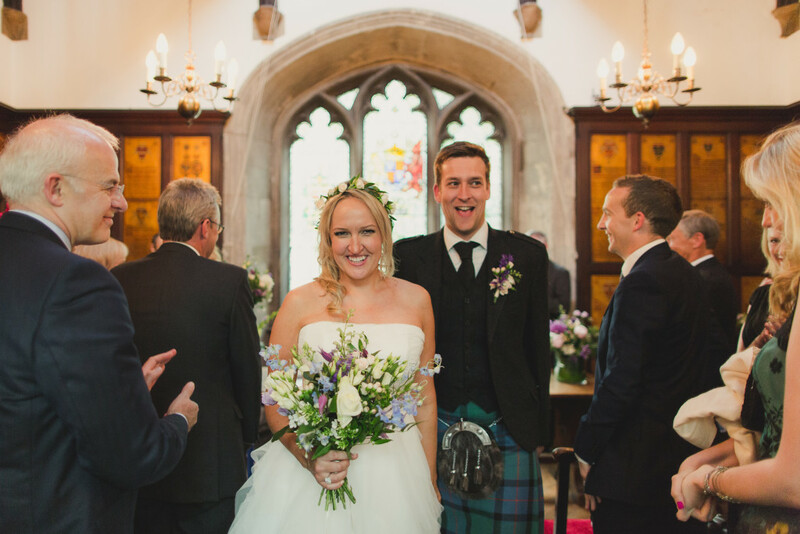 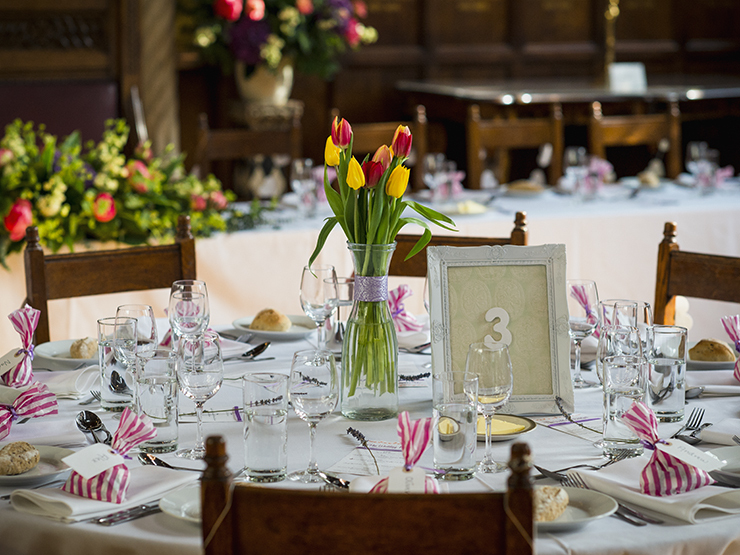 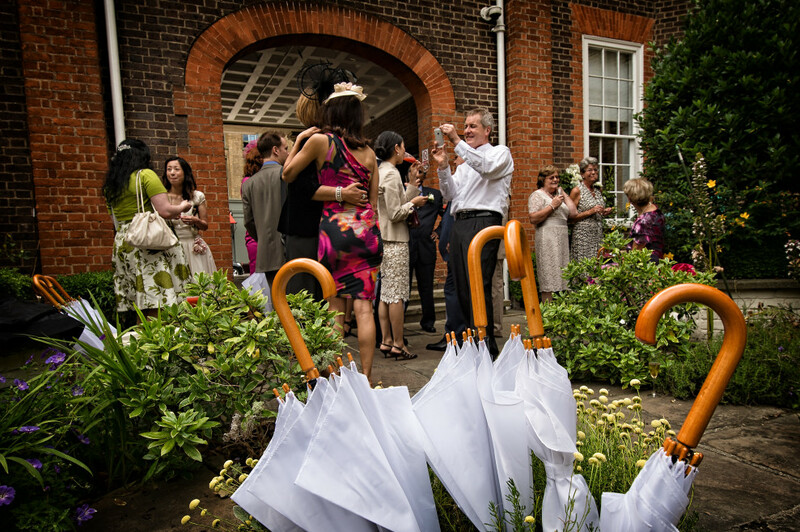 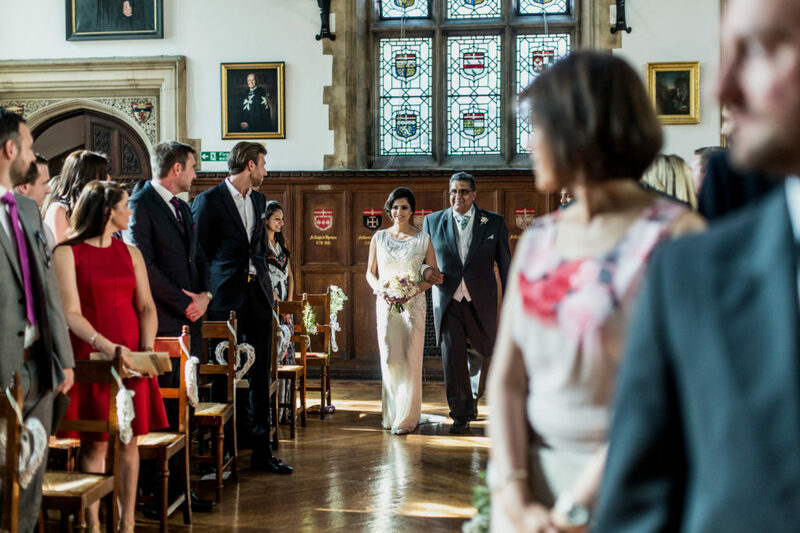 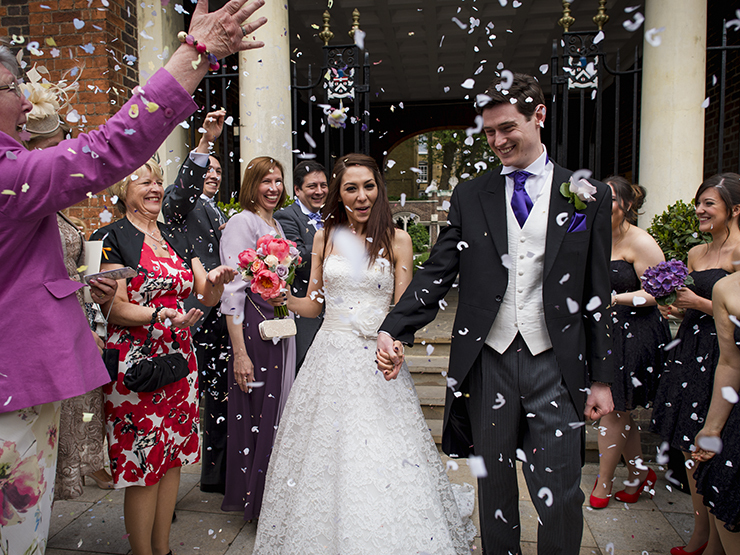 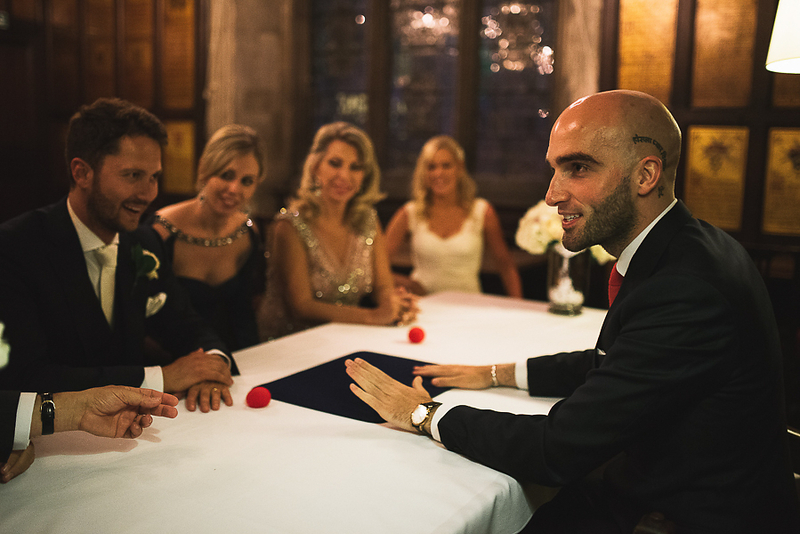 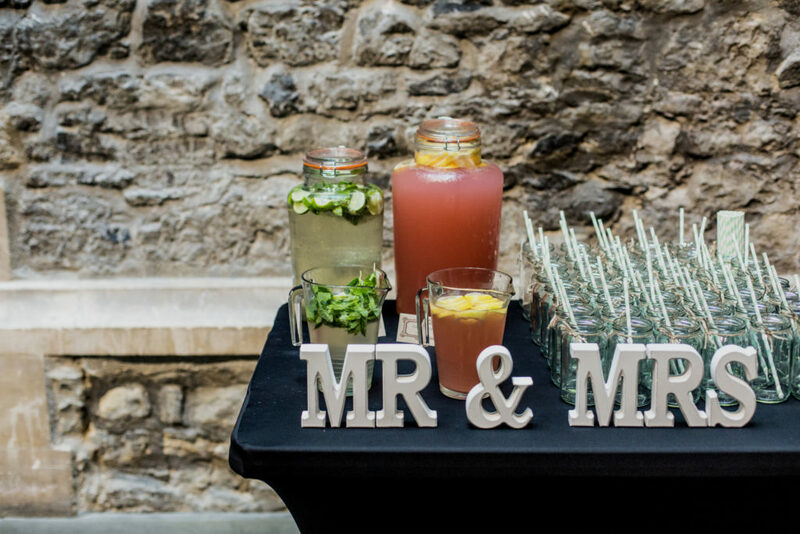 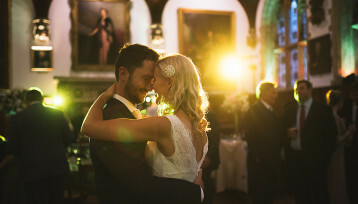 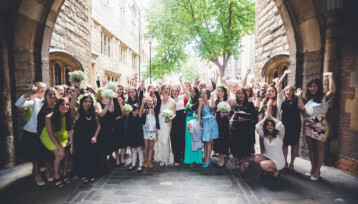 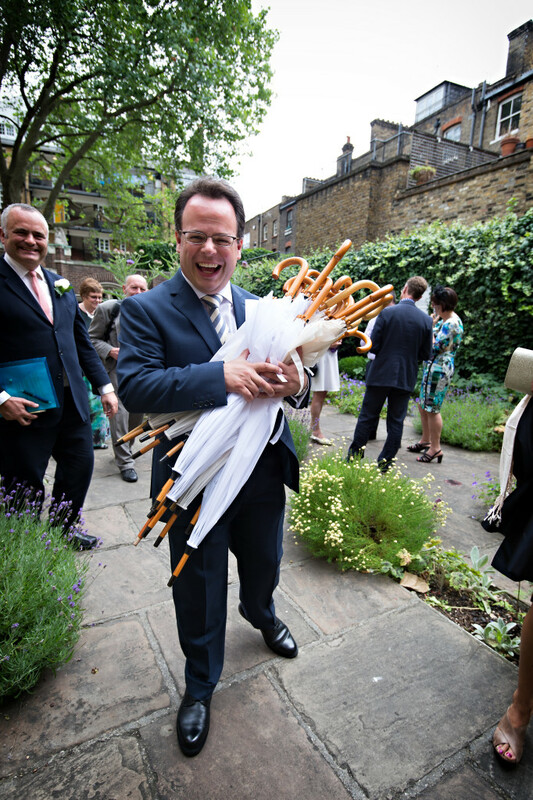 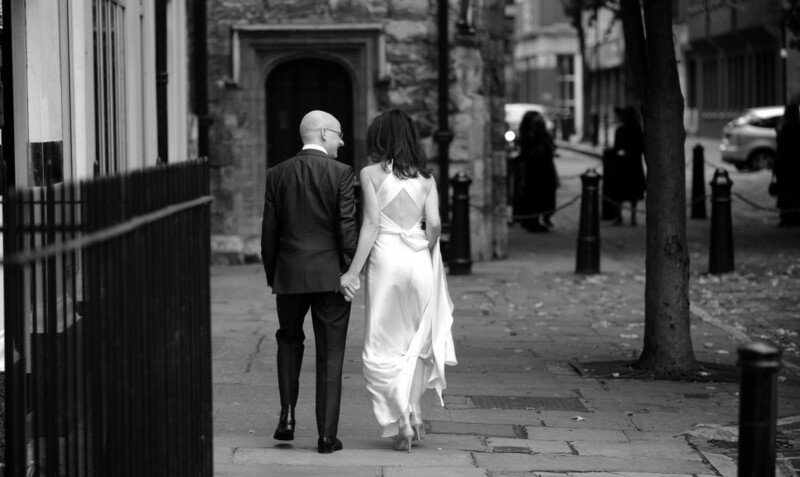 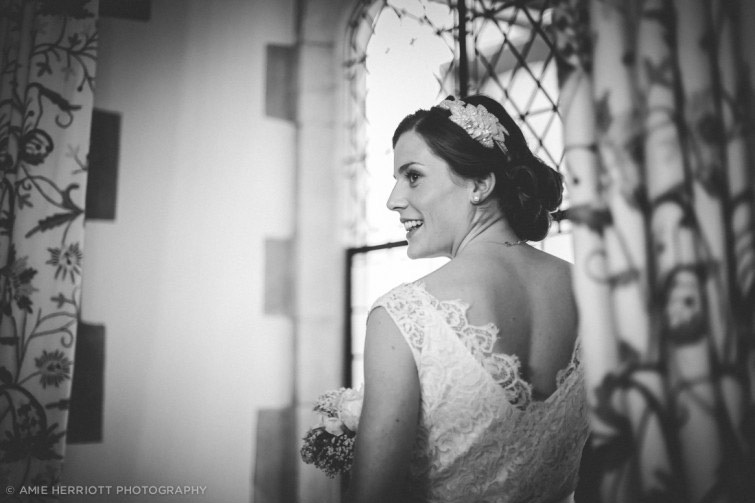 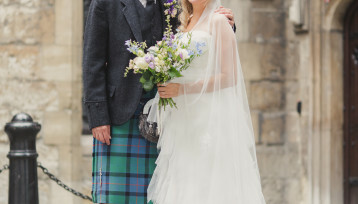 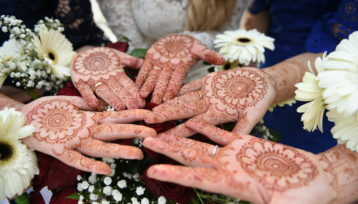 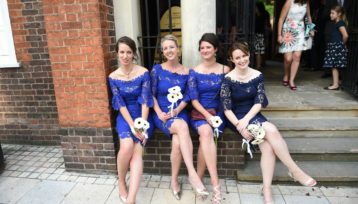 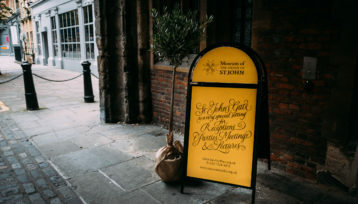 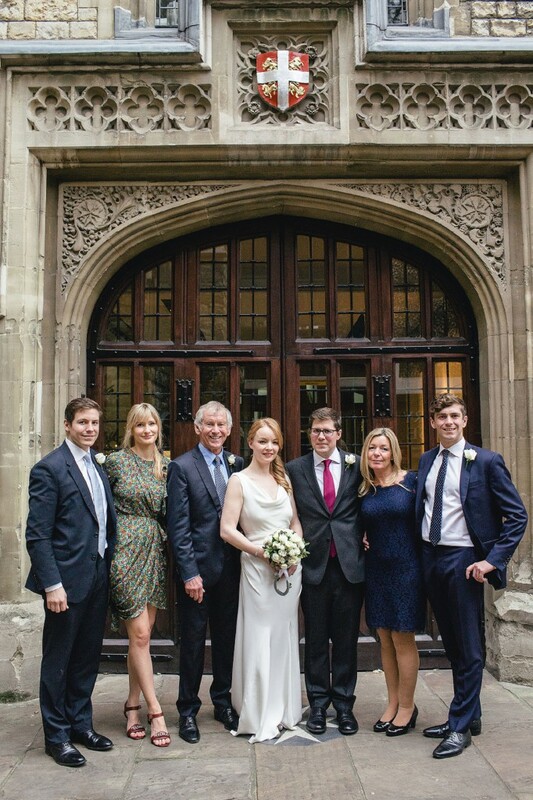 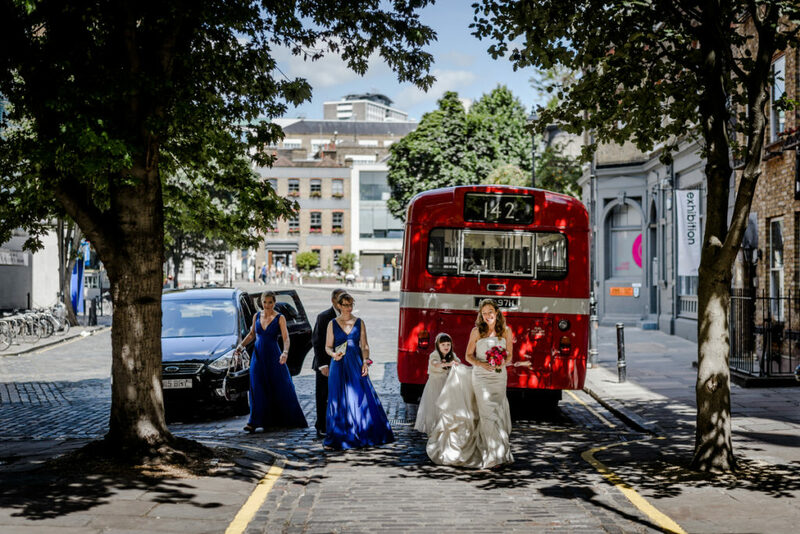 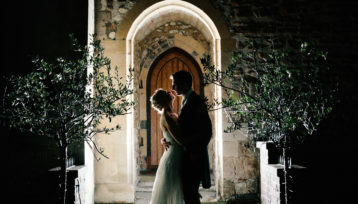 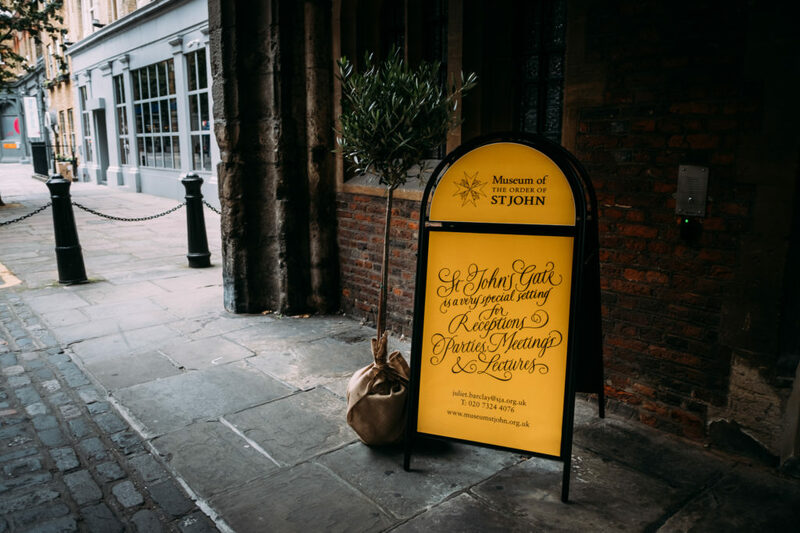 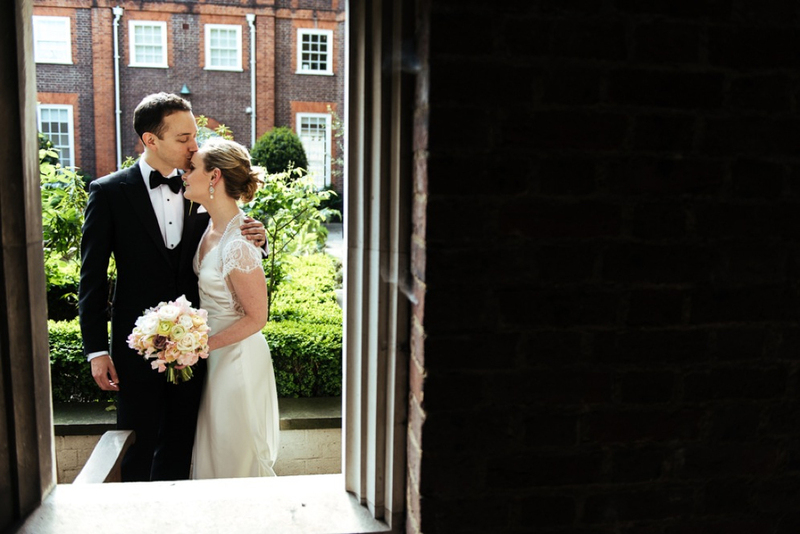 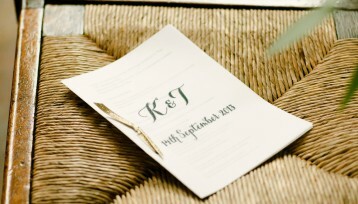 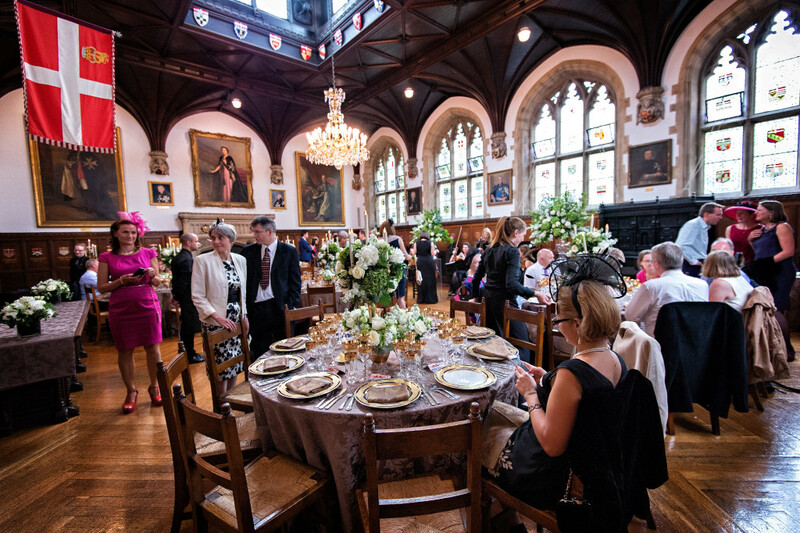 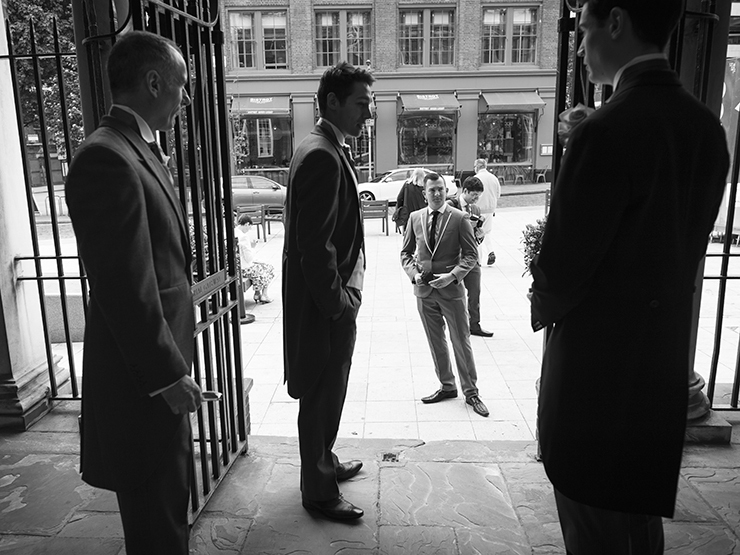 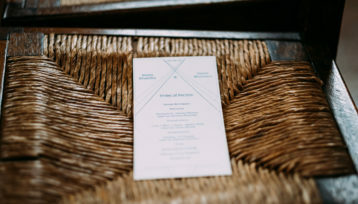 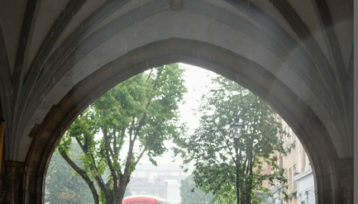 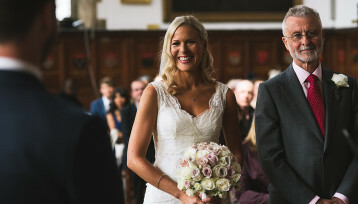 Special rates are available for couples wishing to hold their receptions at St John’s Gate. 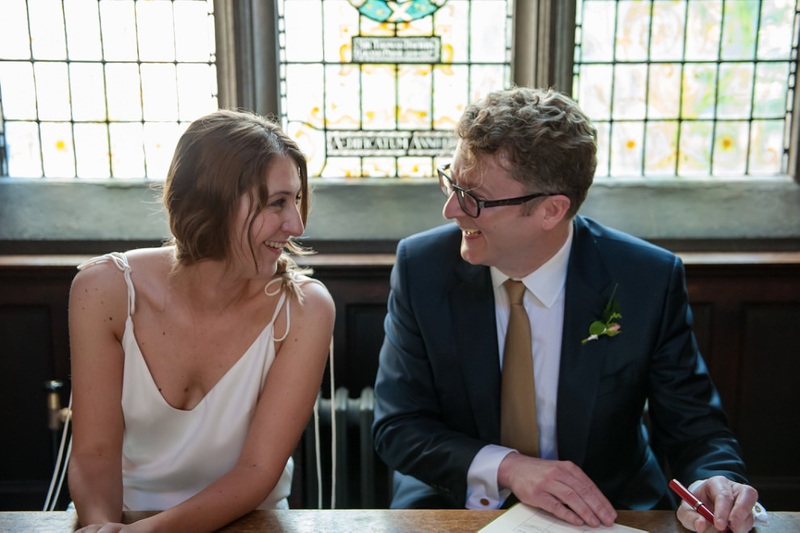 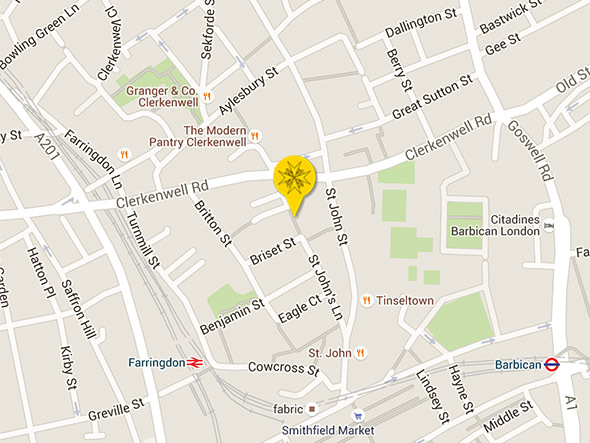 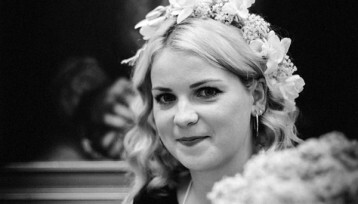 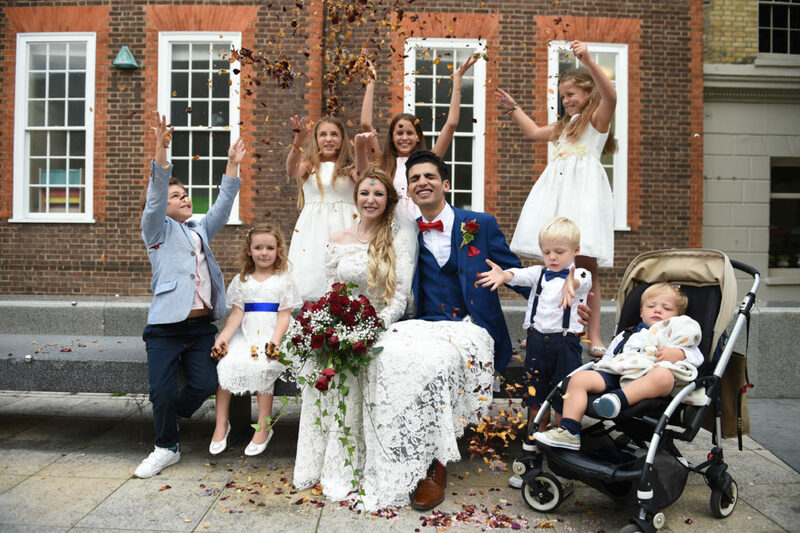 We advise early contact with Islington Registrars to ensure that a registrar is available for your chosen date and time.